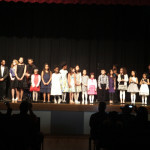 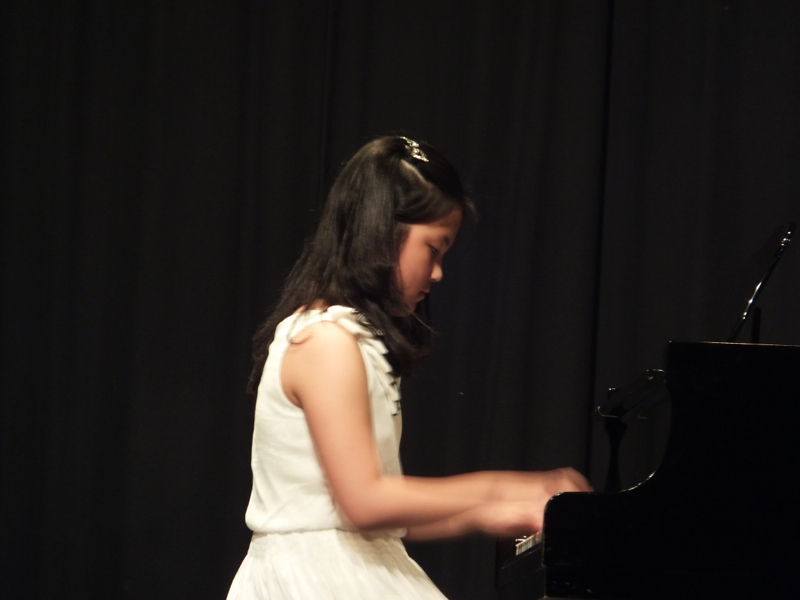 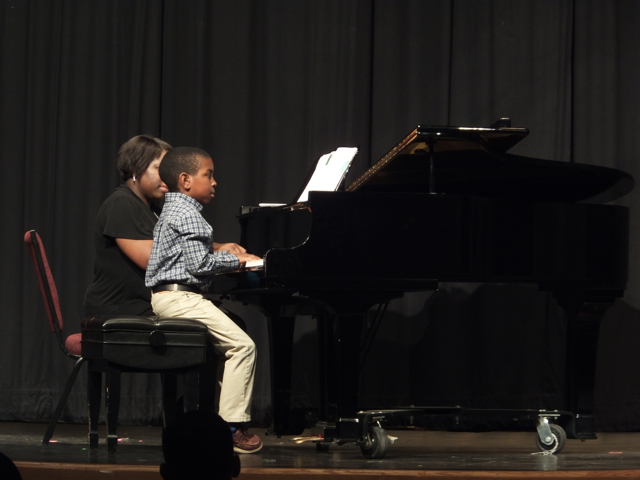 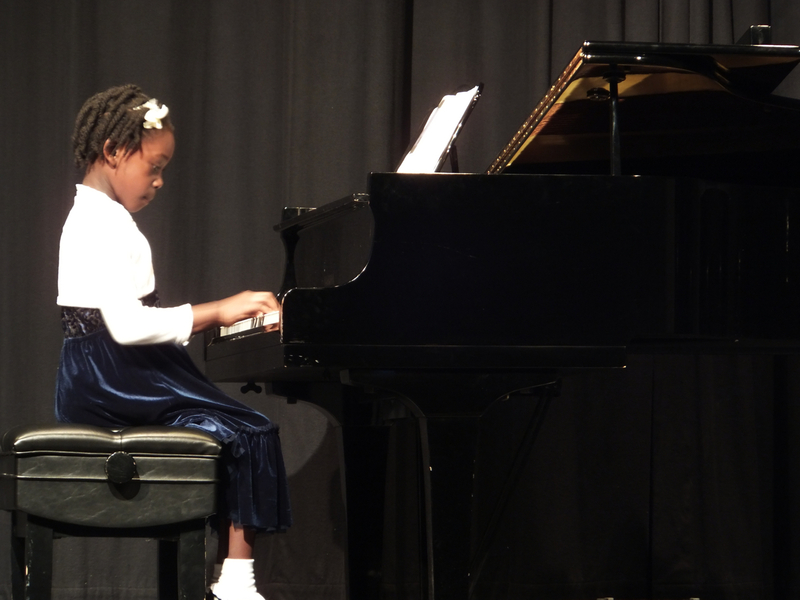 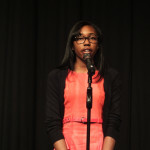 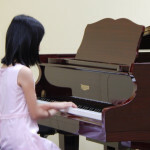 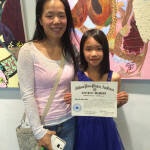 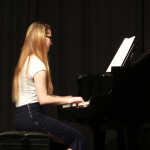 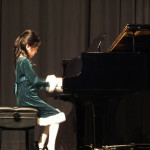 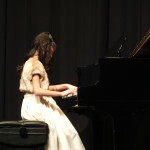 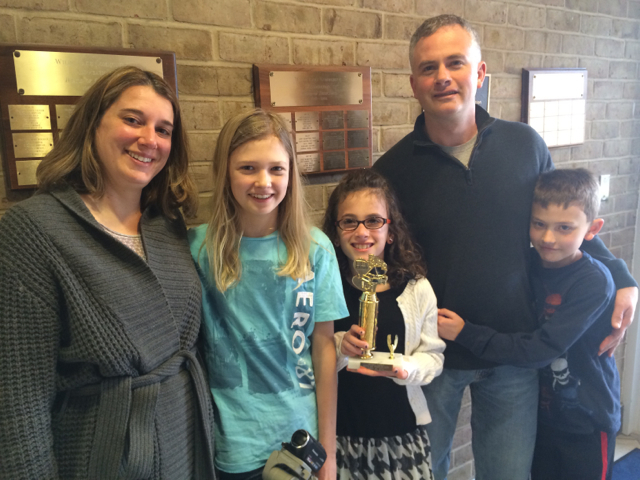 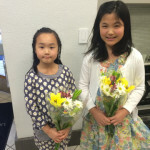 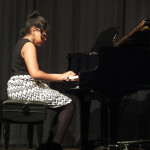 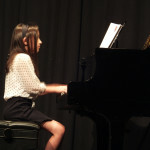 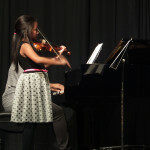 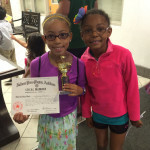 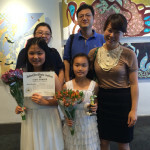 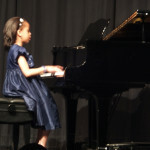 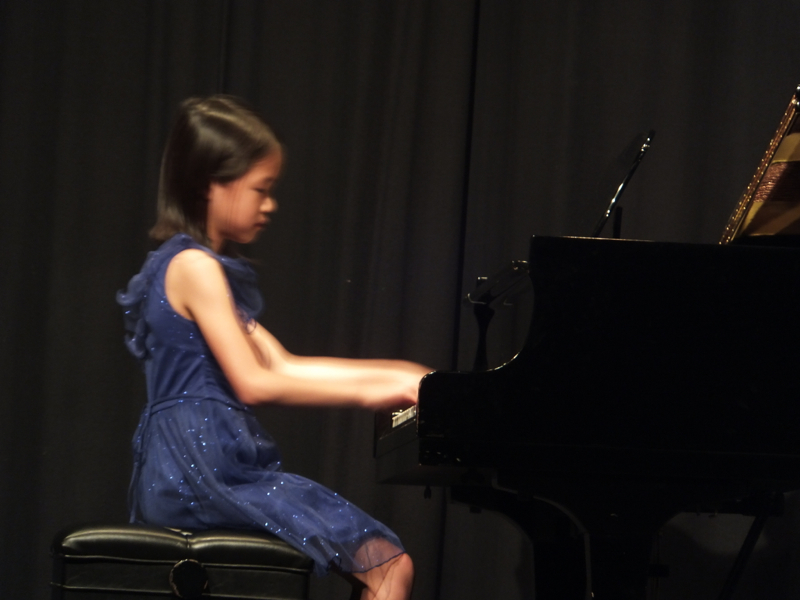 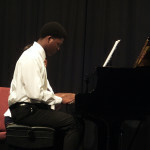 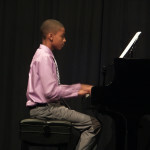 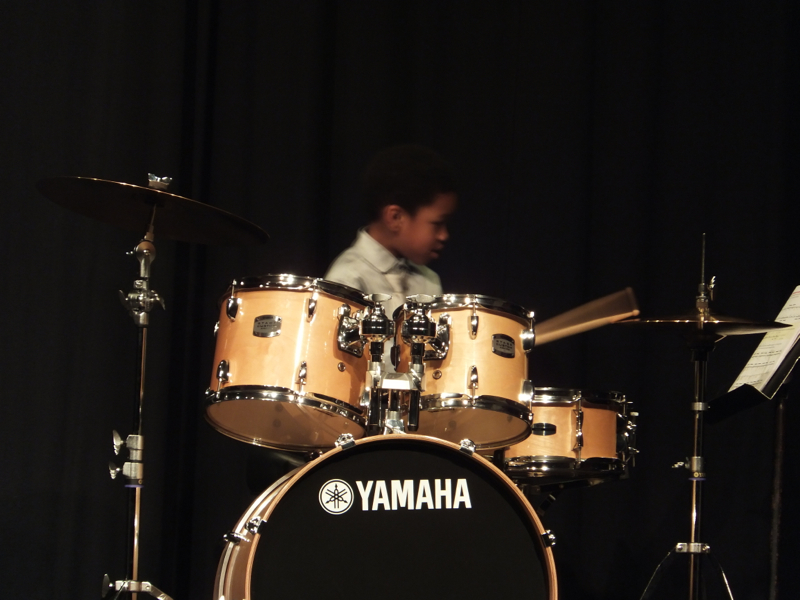 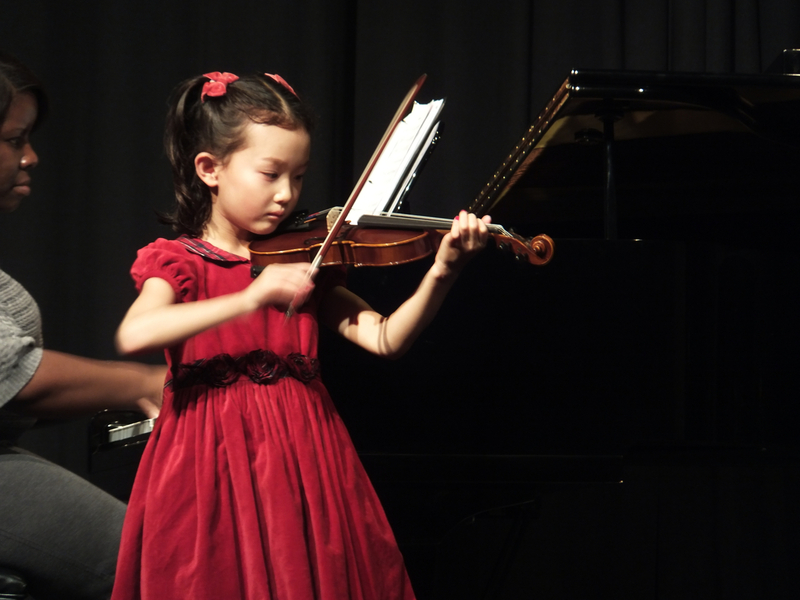 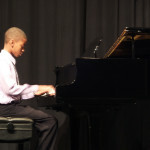 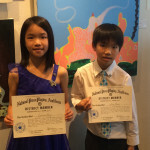 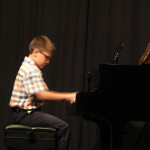 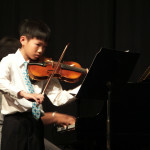 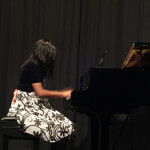 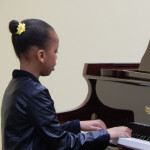 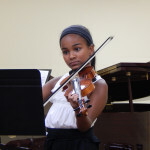 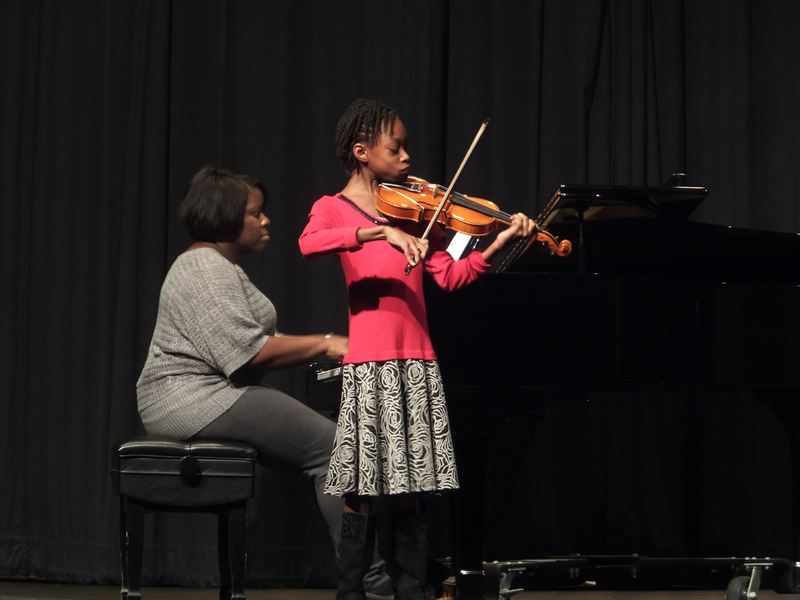 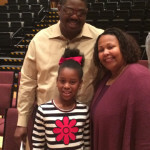 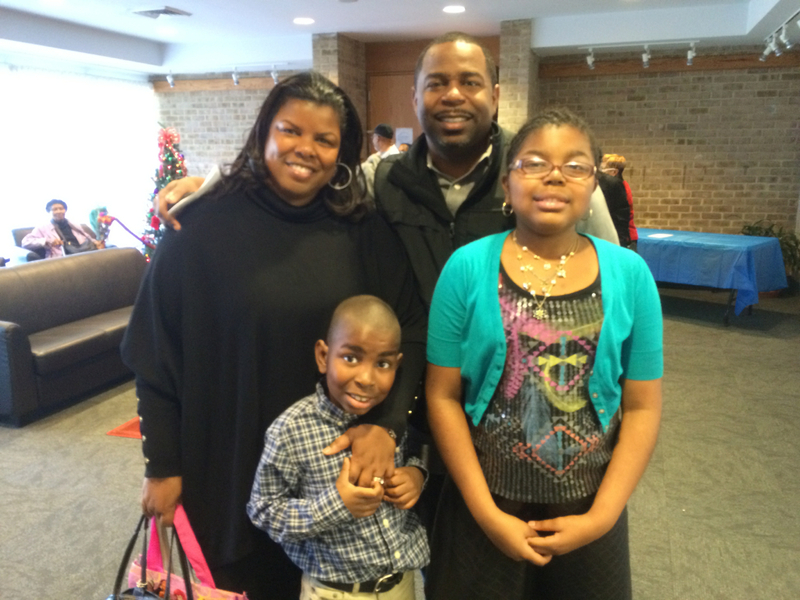 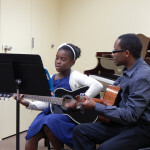 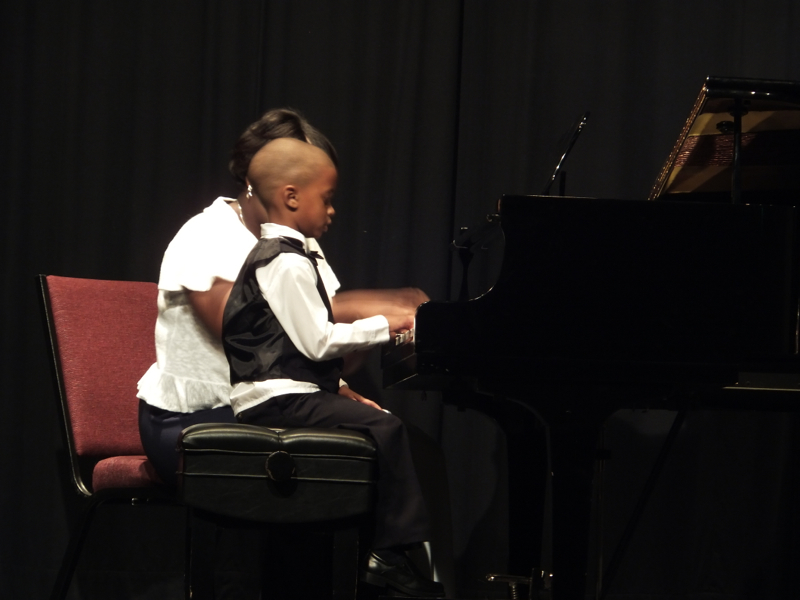 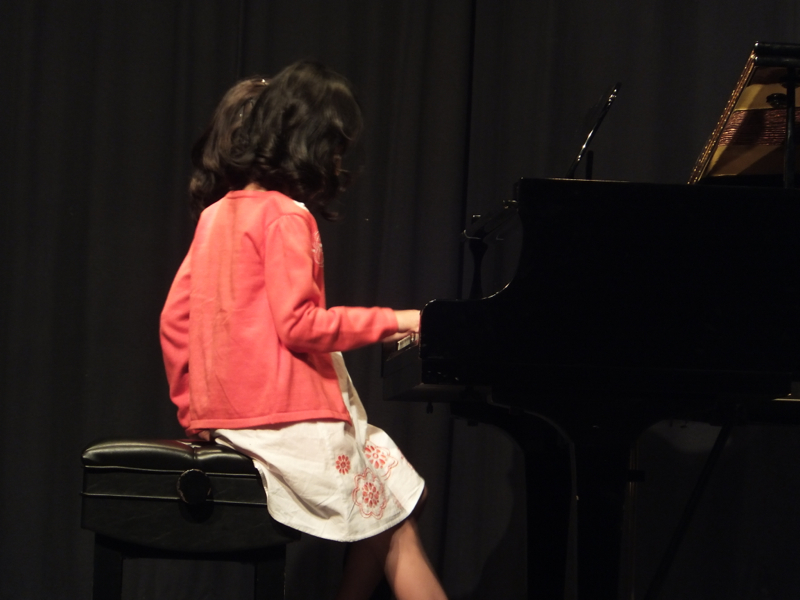 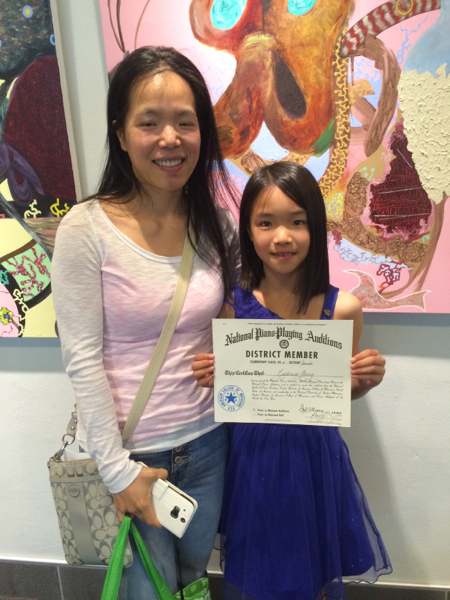 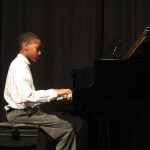 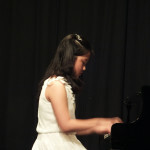 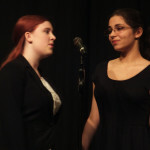 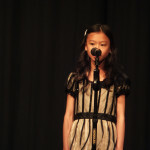 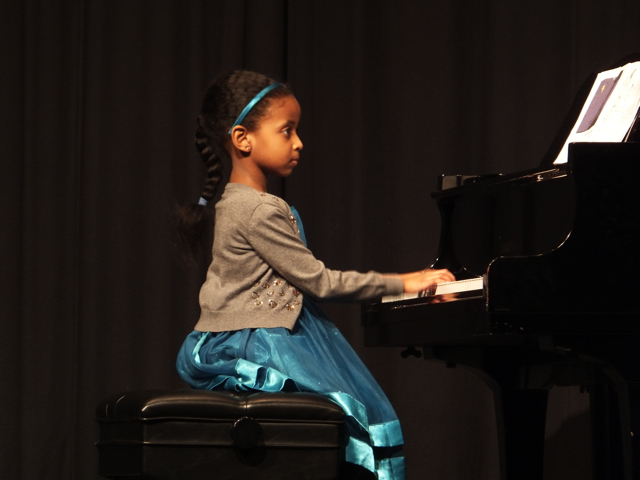 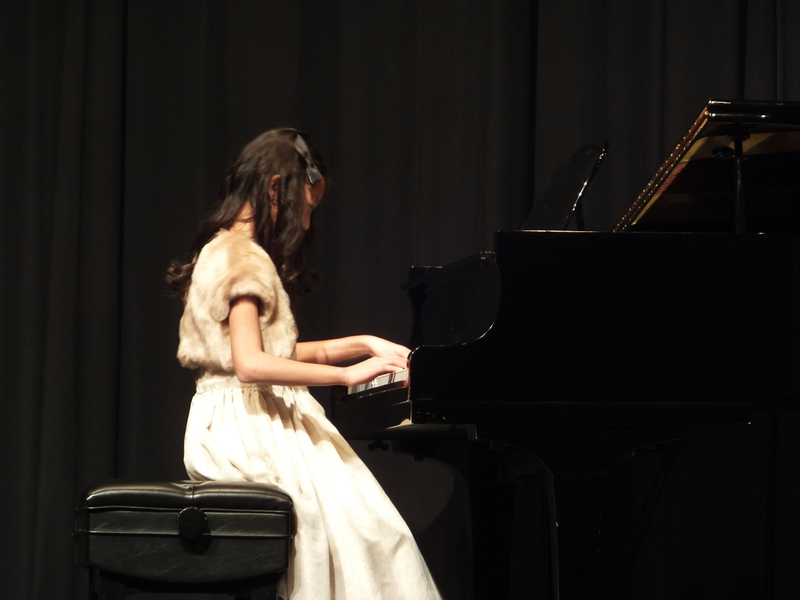 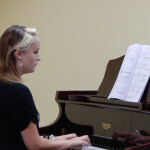 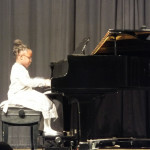 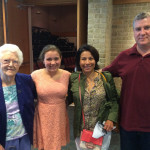 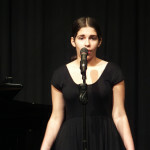 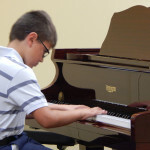 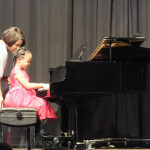 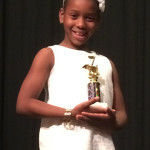 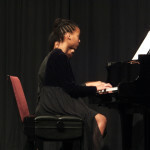 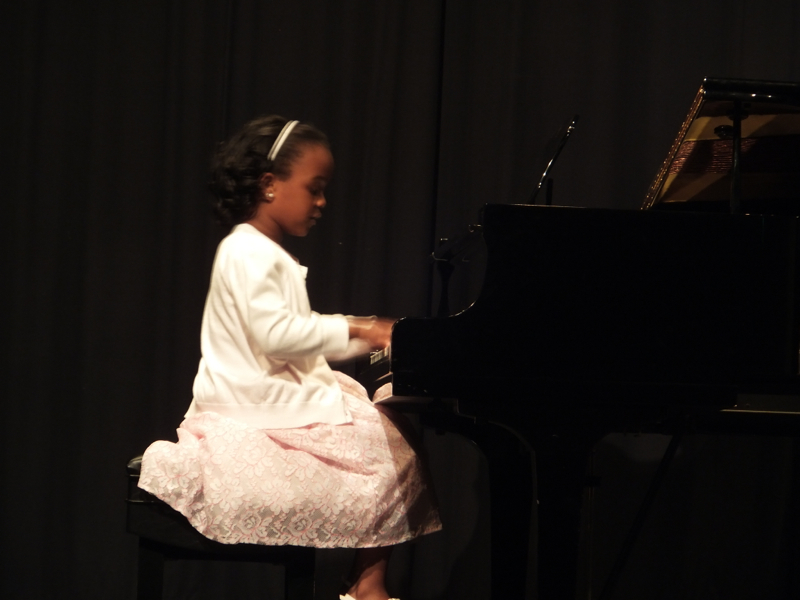 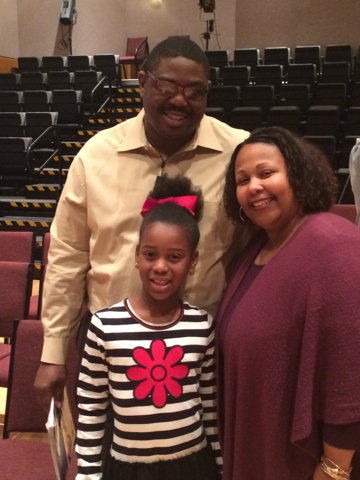 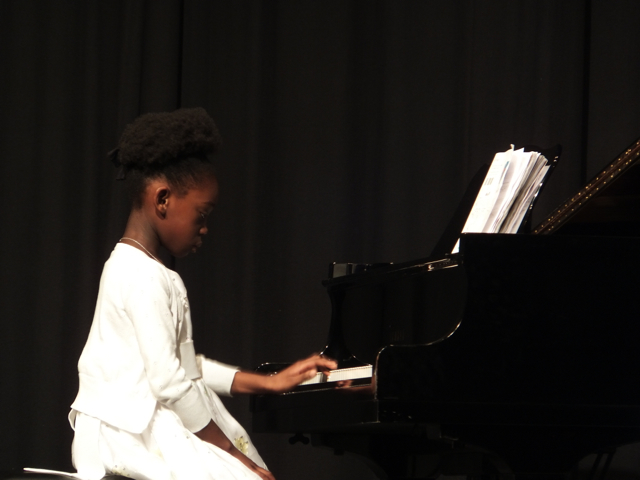 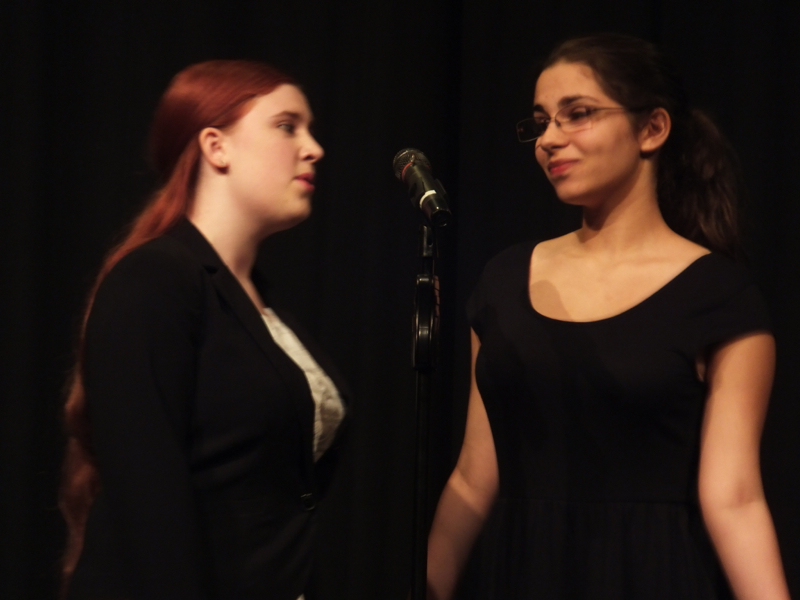 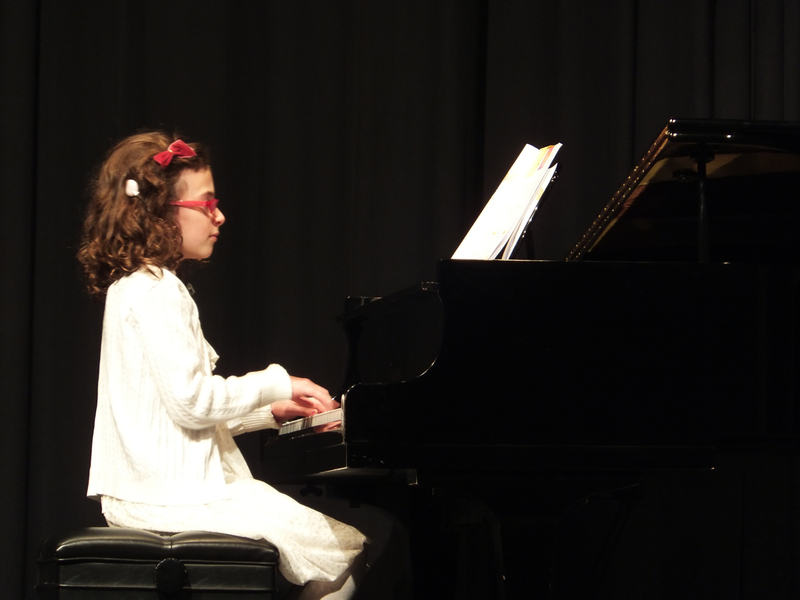 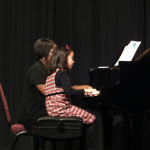 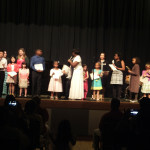 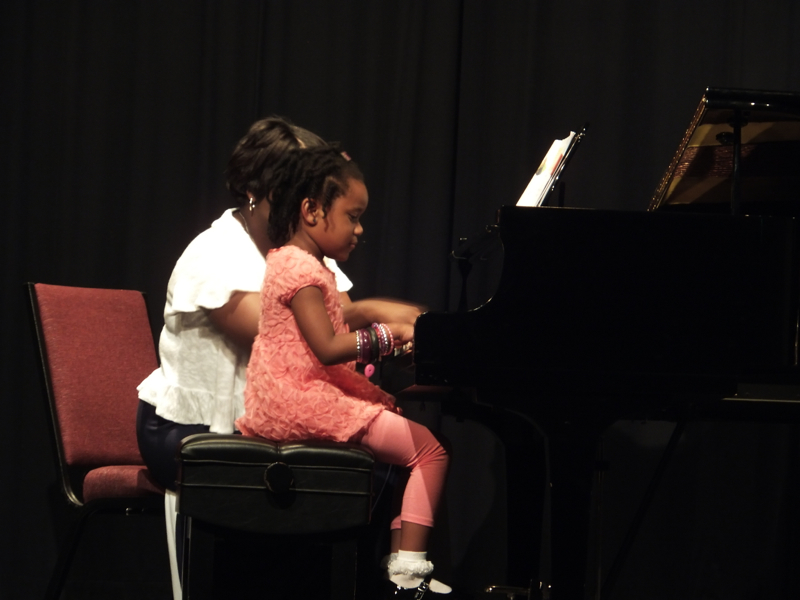 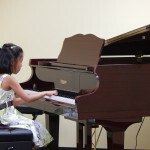 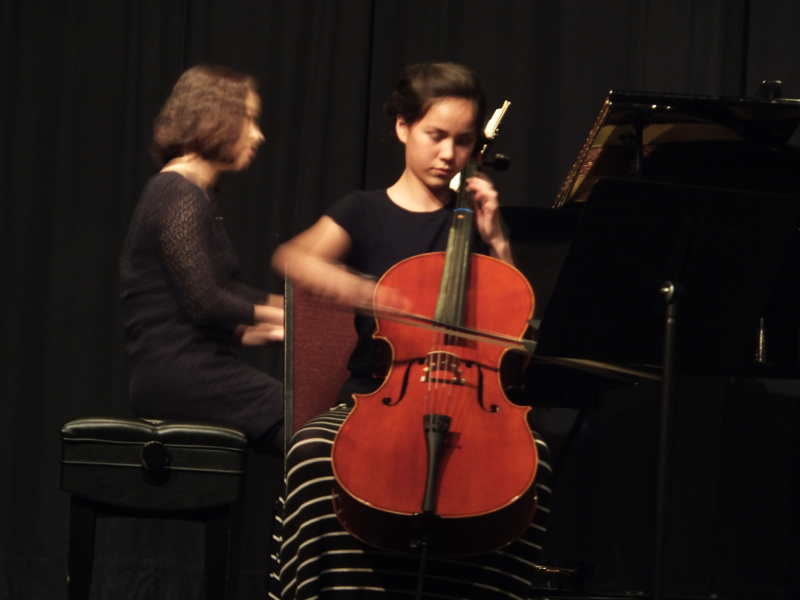 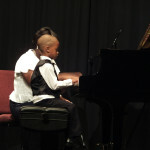 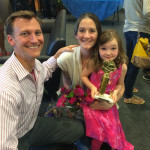 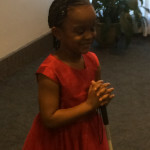 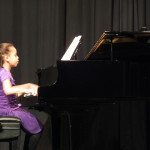 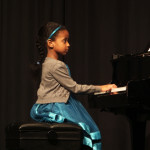 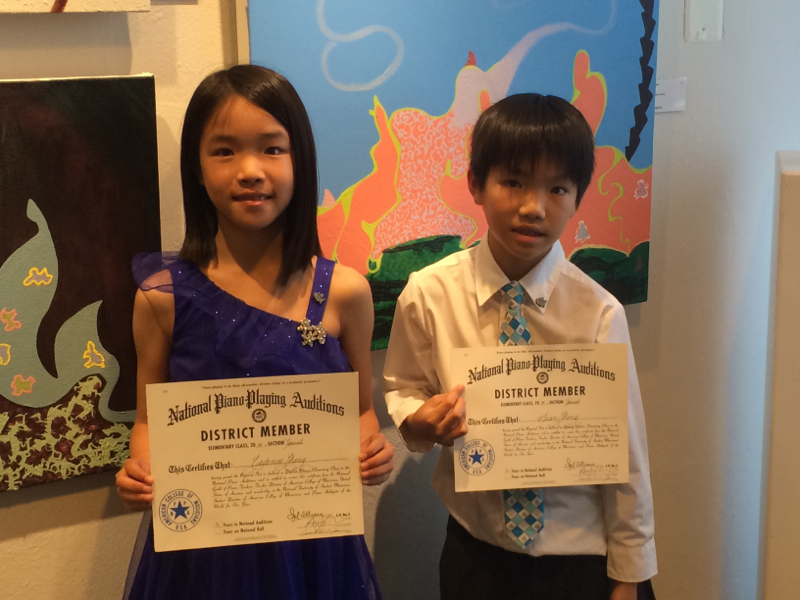 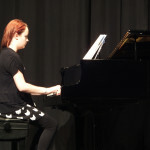 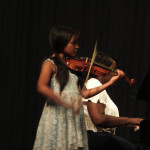 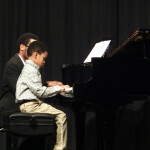 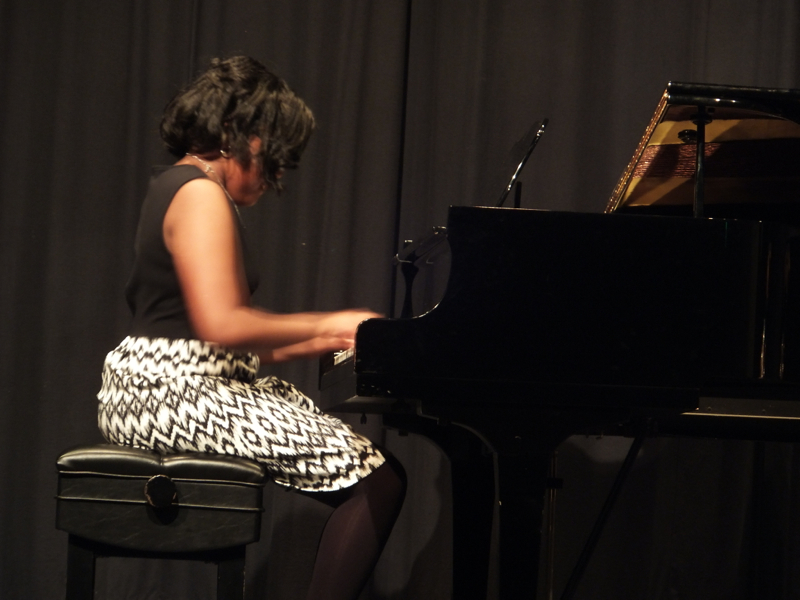 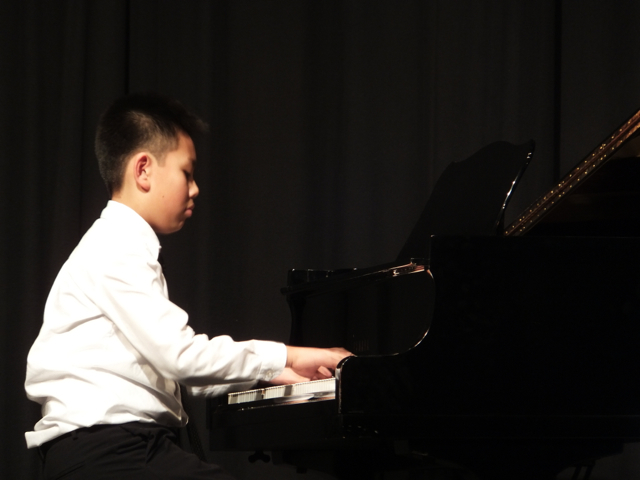 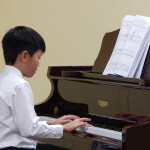 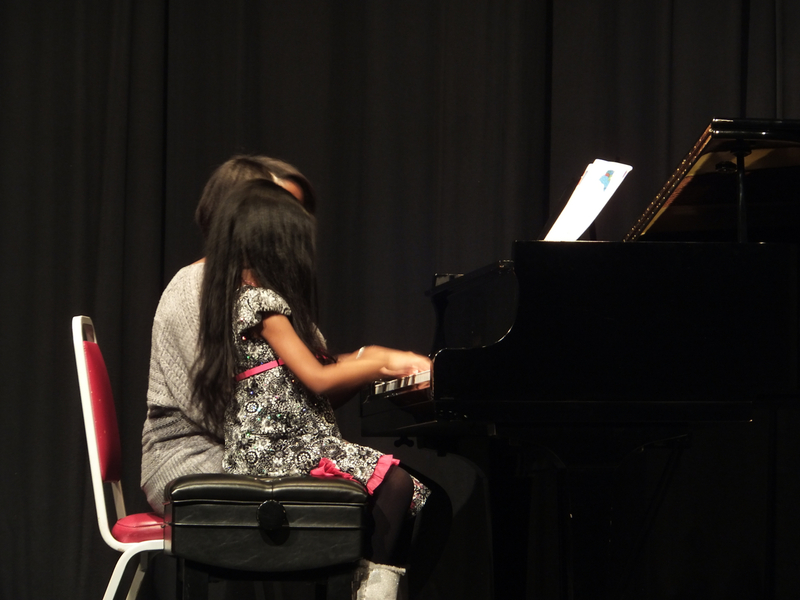 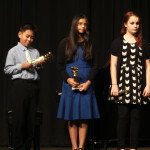 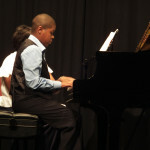 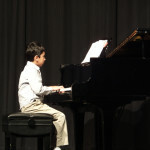 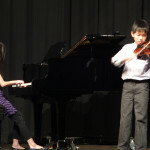 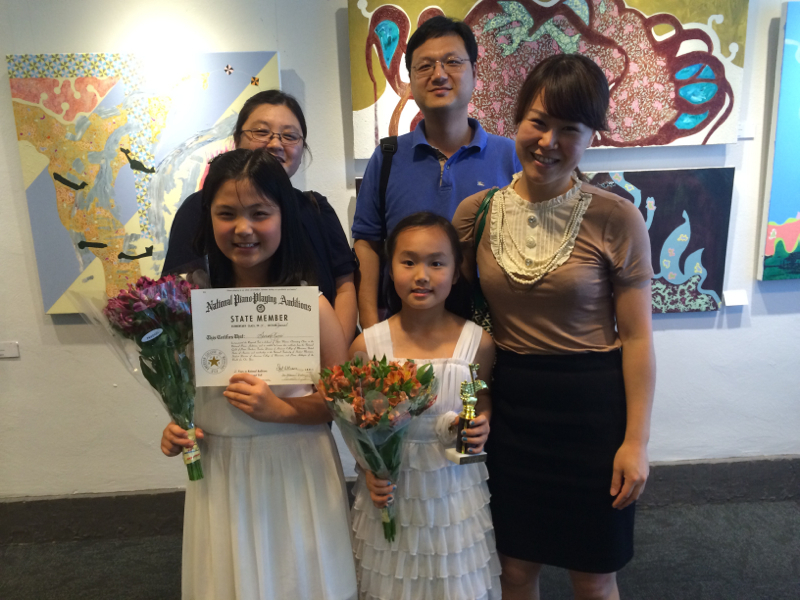 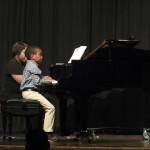 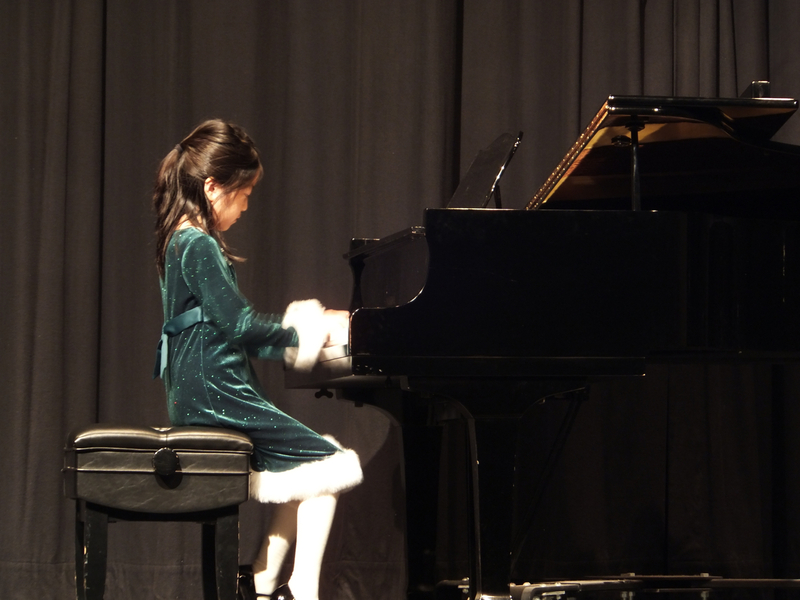 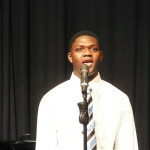 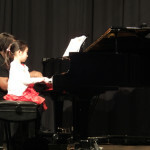 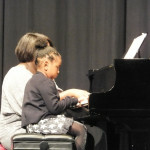 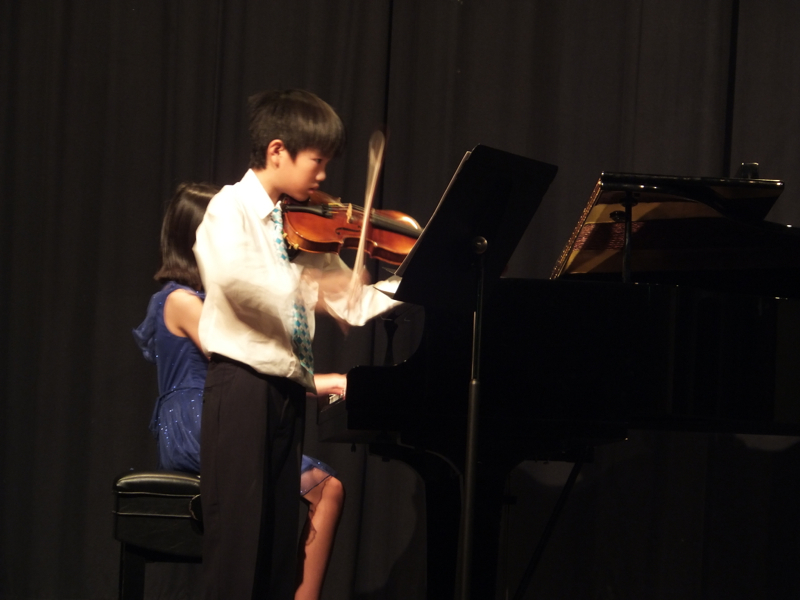 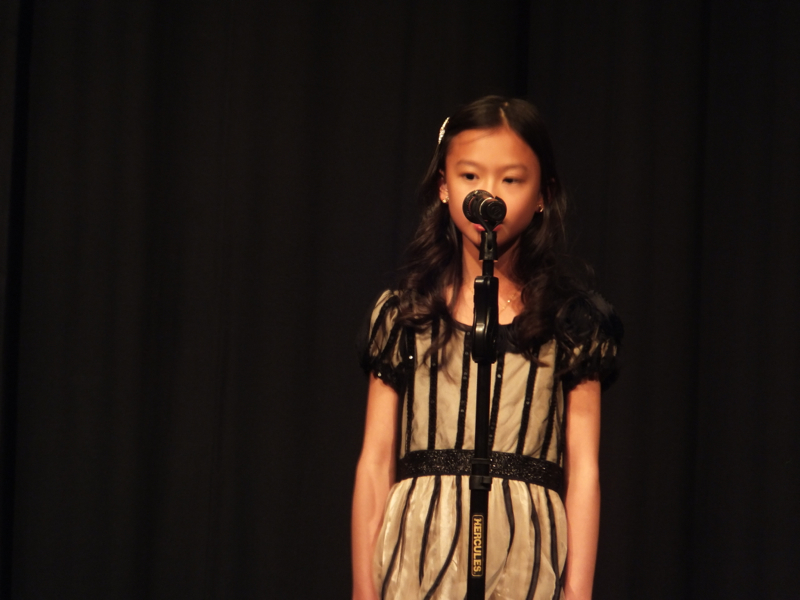 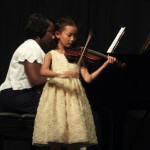 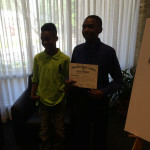 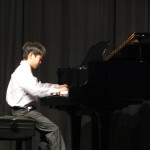 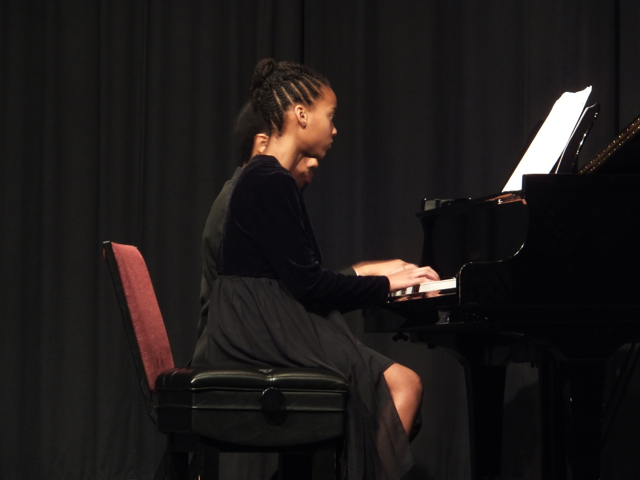 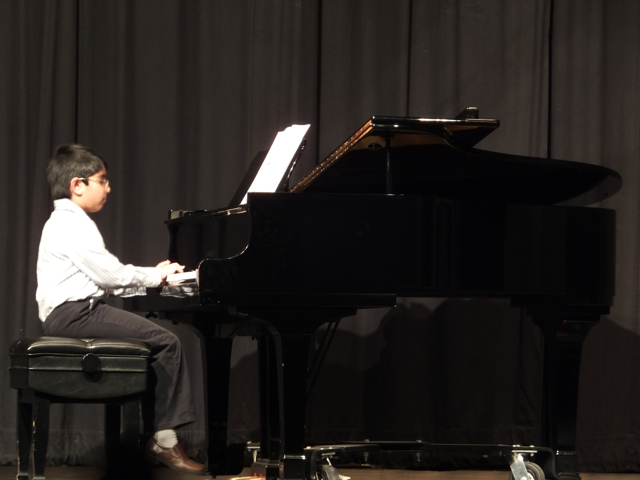 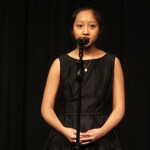 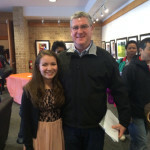 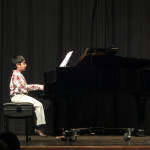 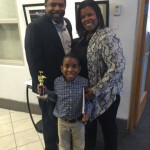 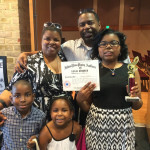 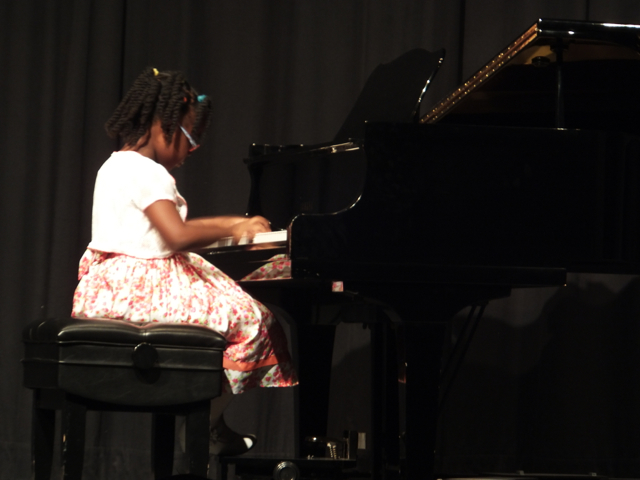 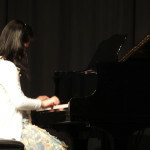 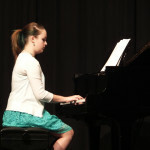 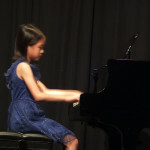 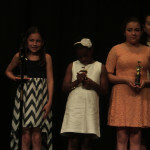 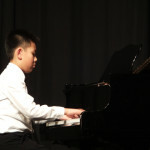 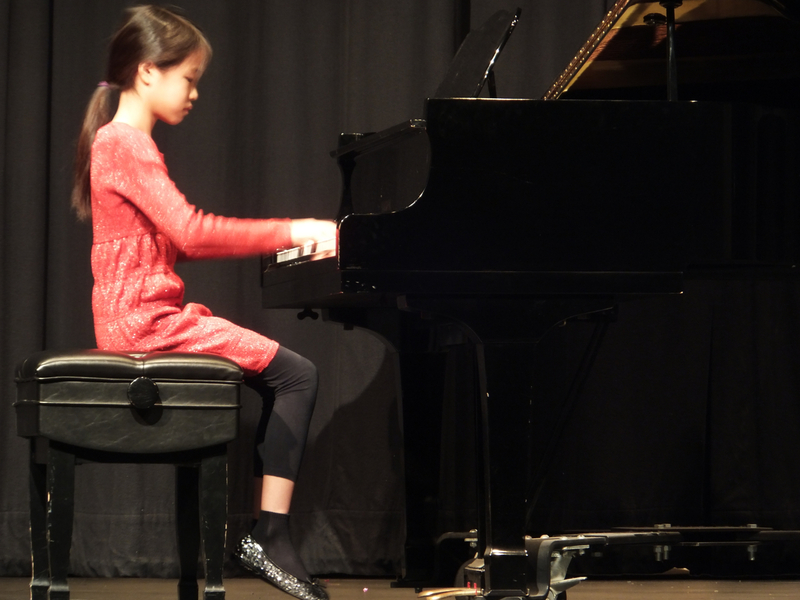 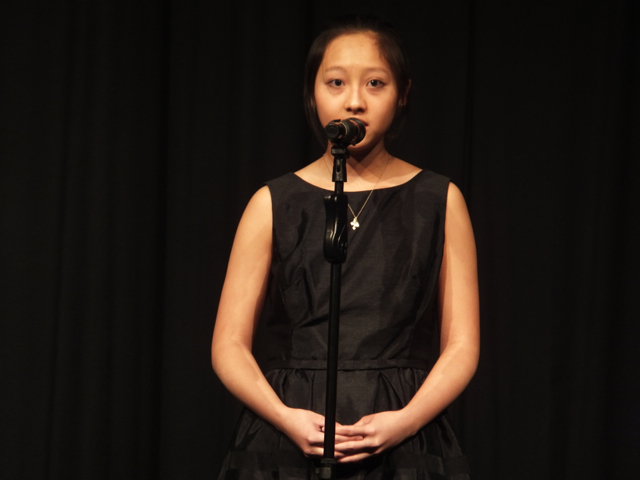 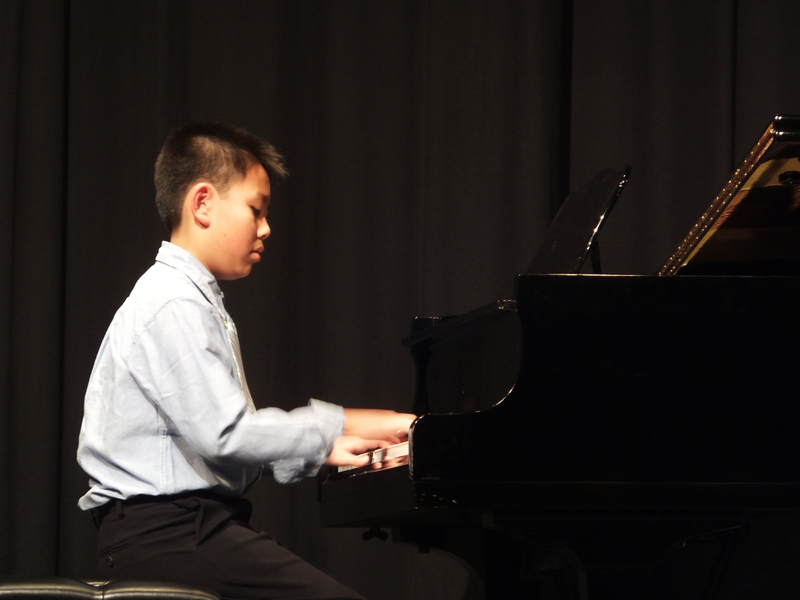 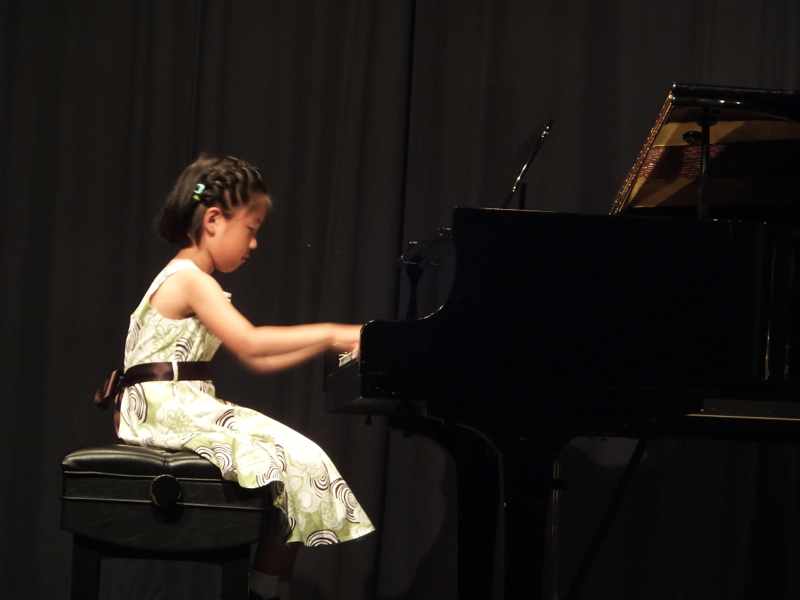 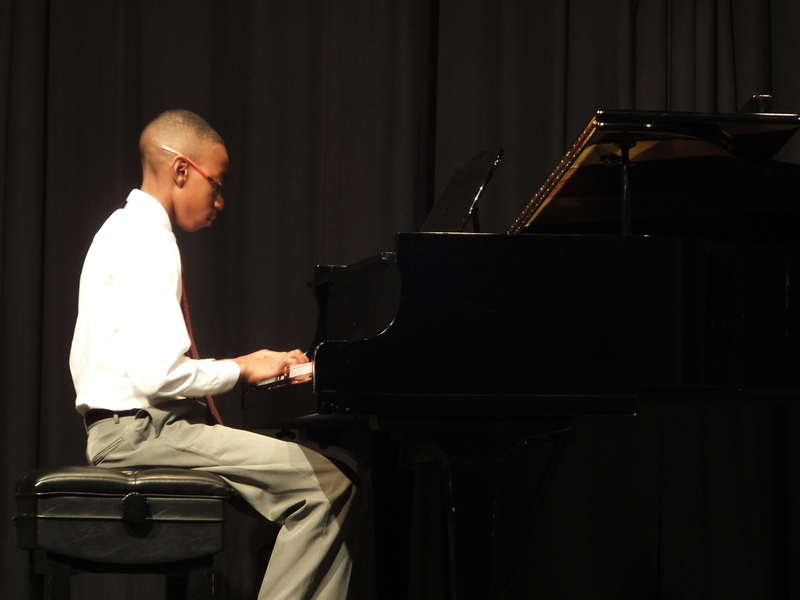 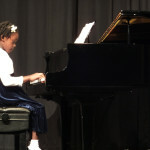 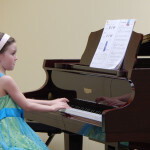 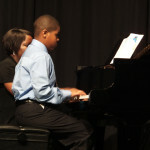 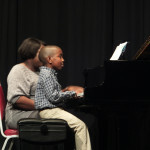 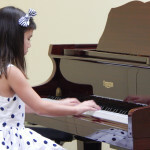 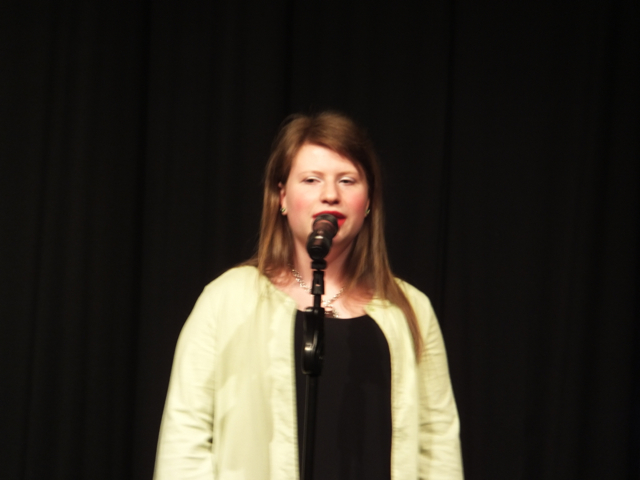 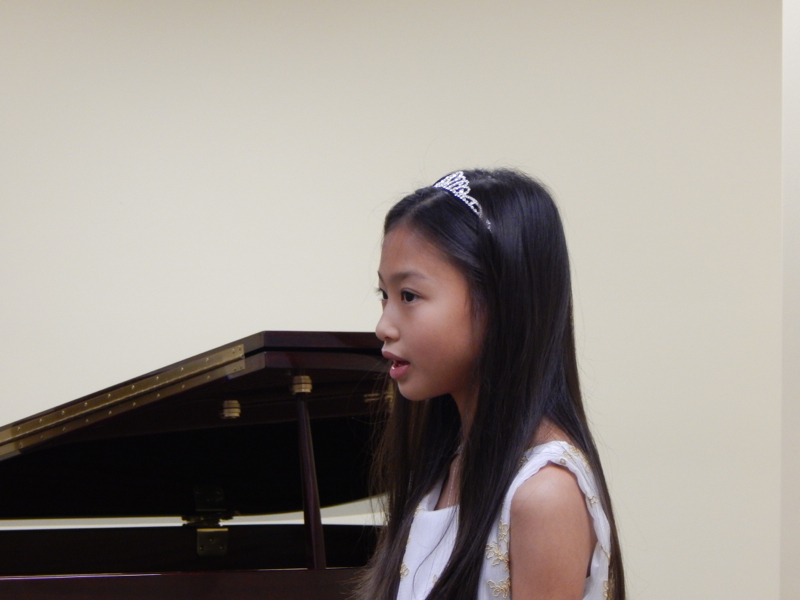 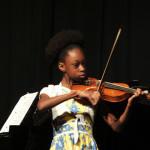 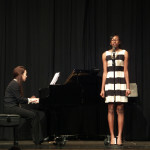 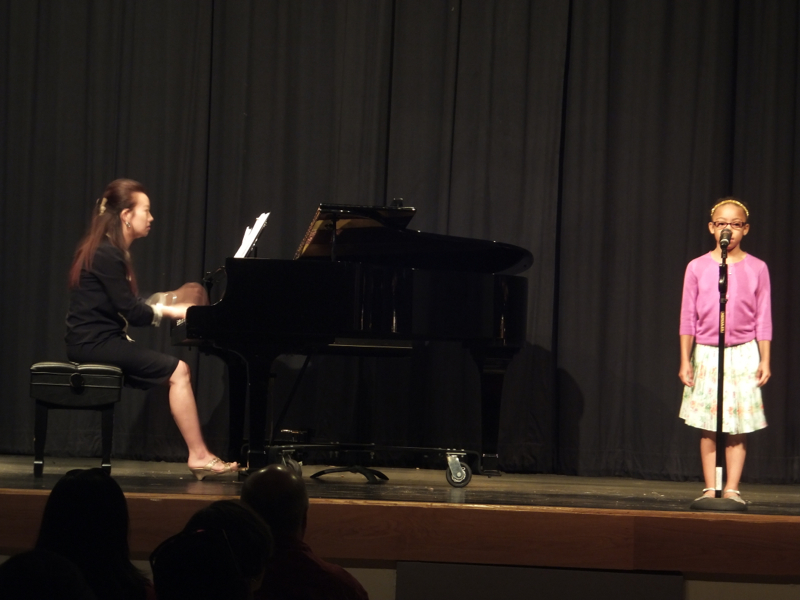 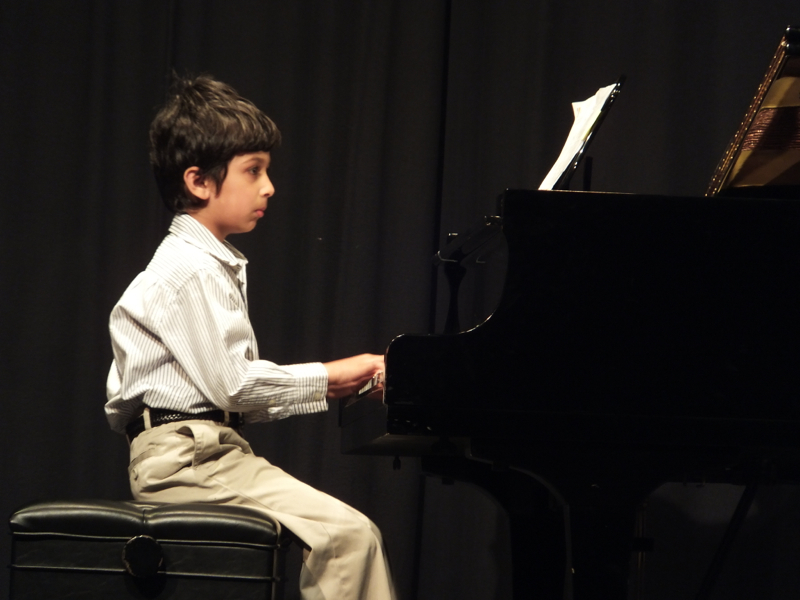 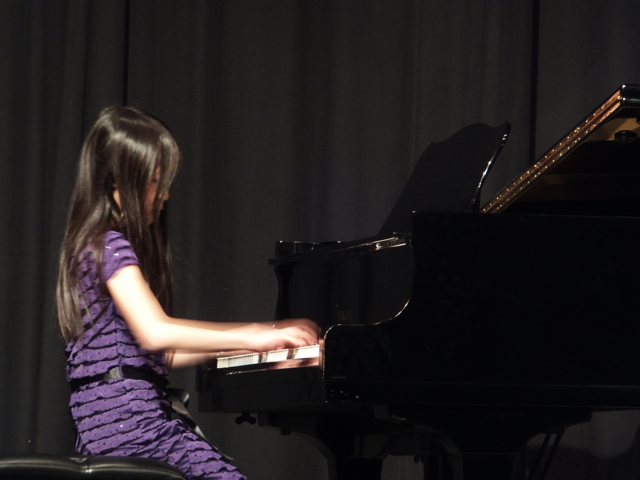 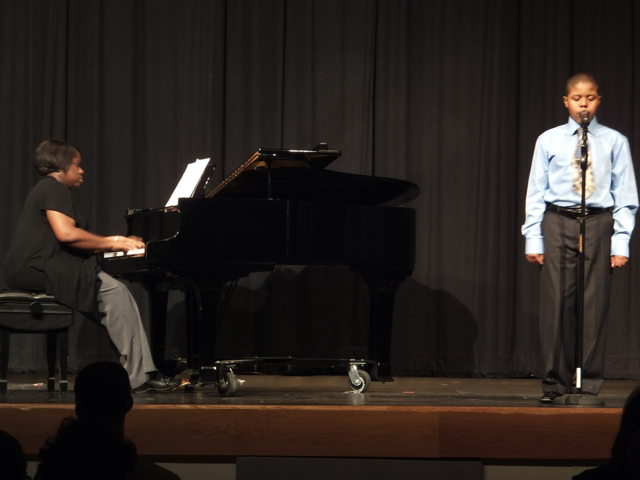 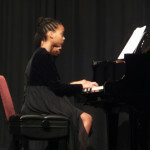 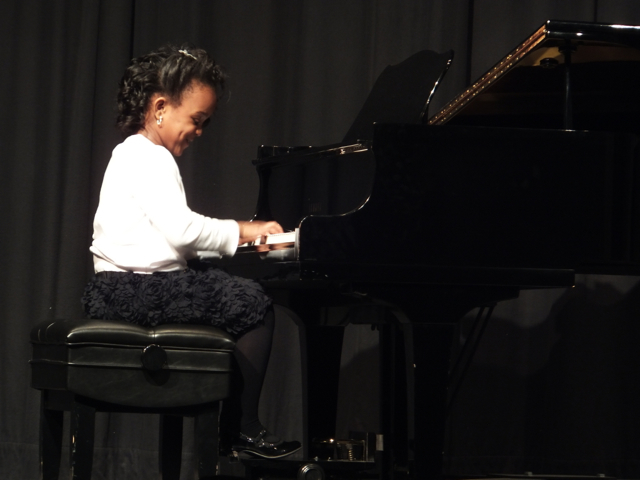 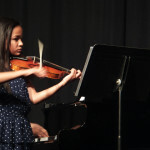 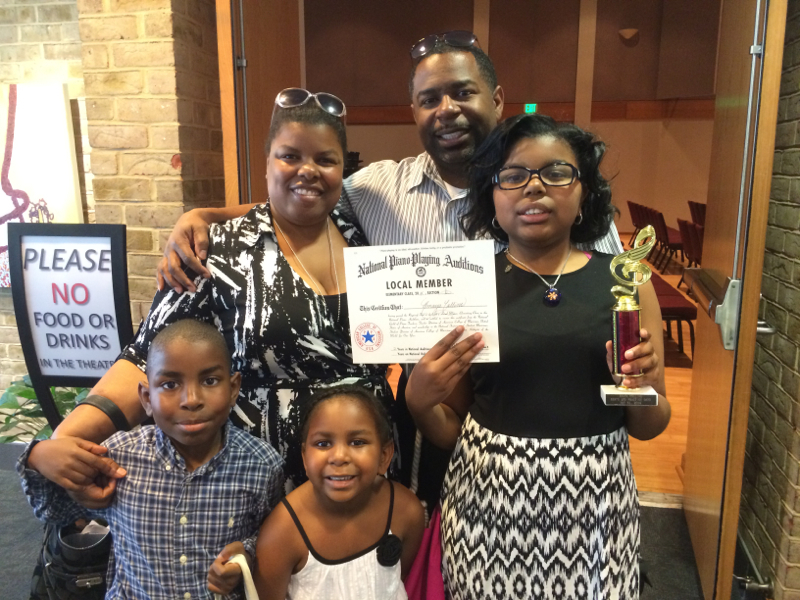 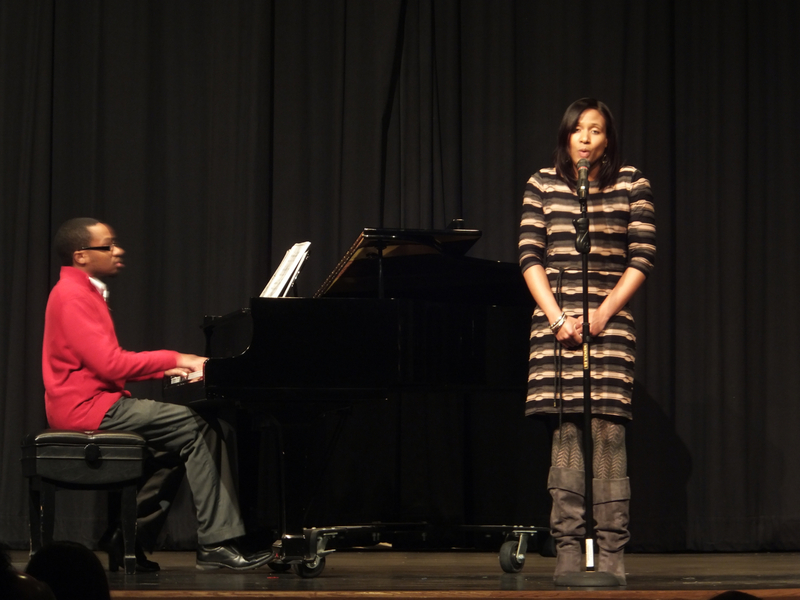 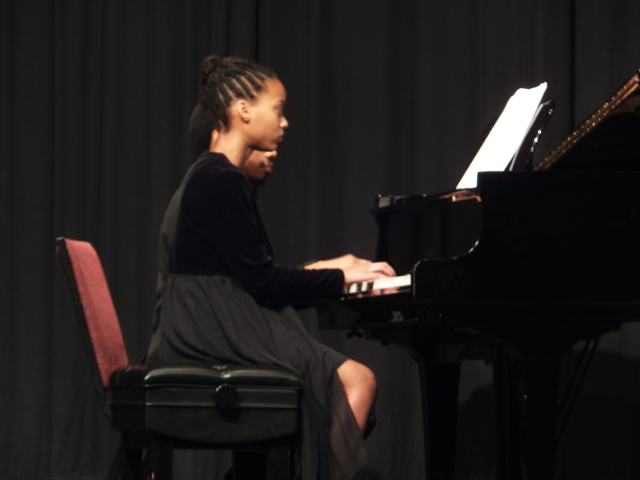 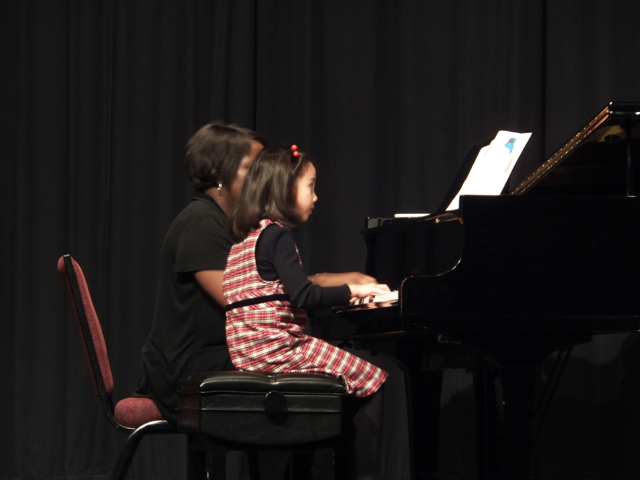 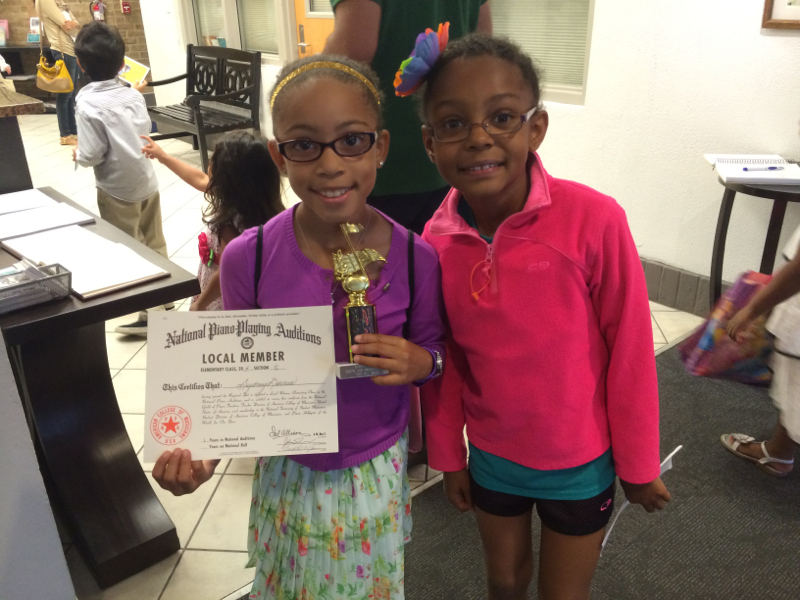 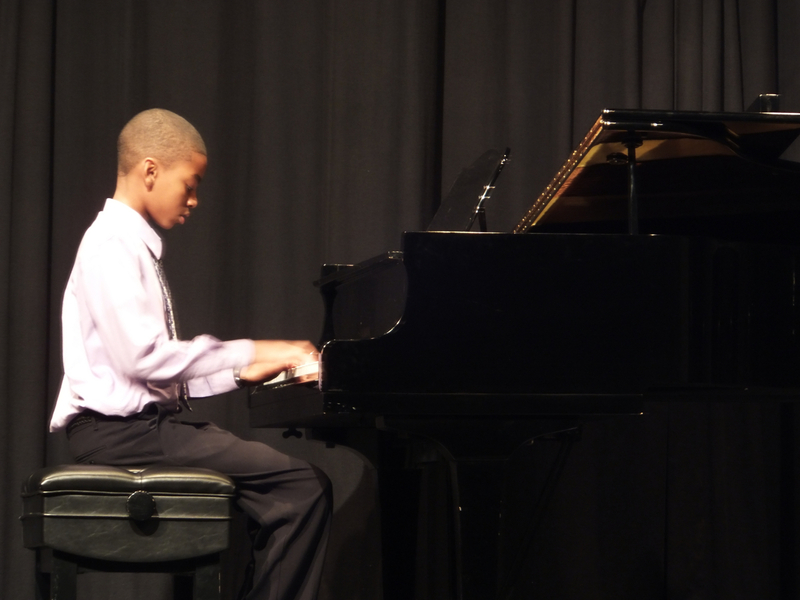 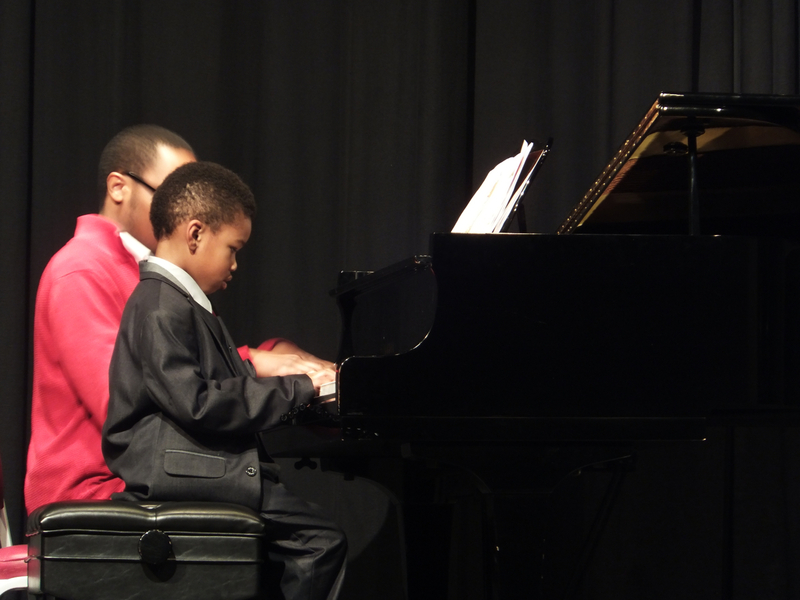 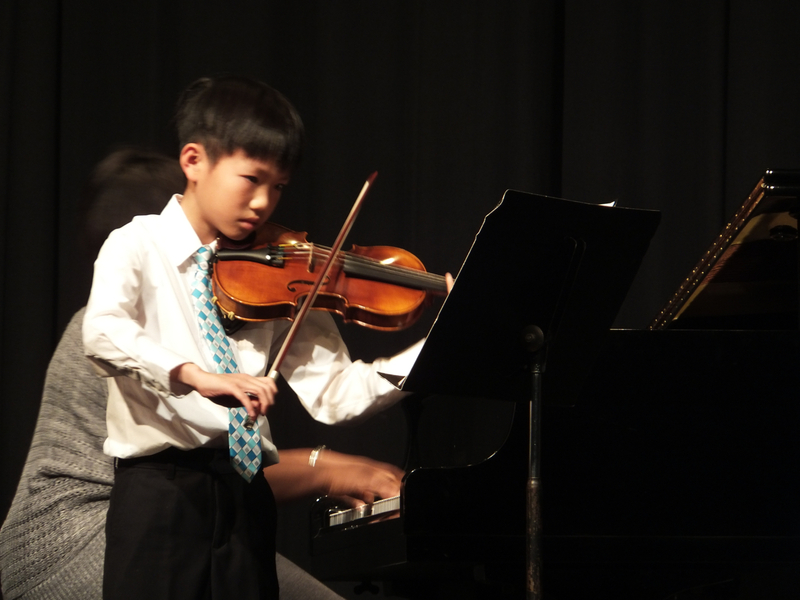 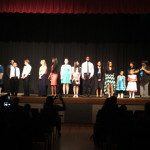 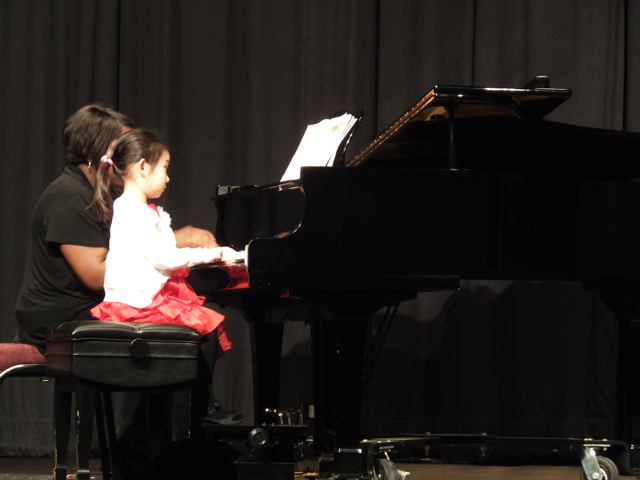 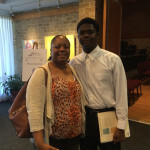 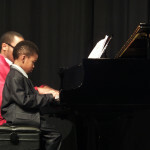 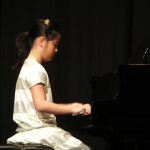 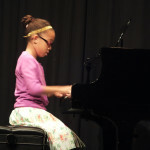 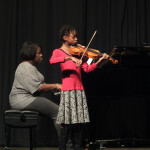 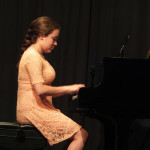 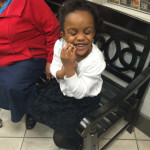 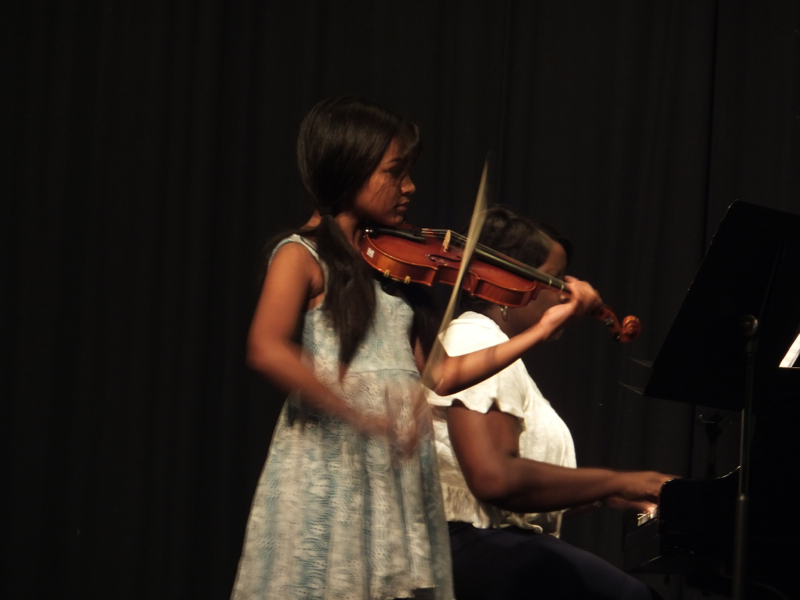 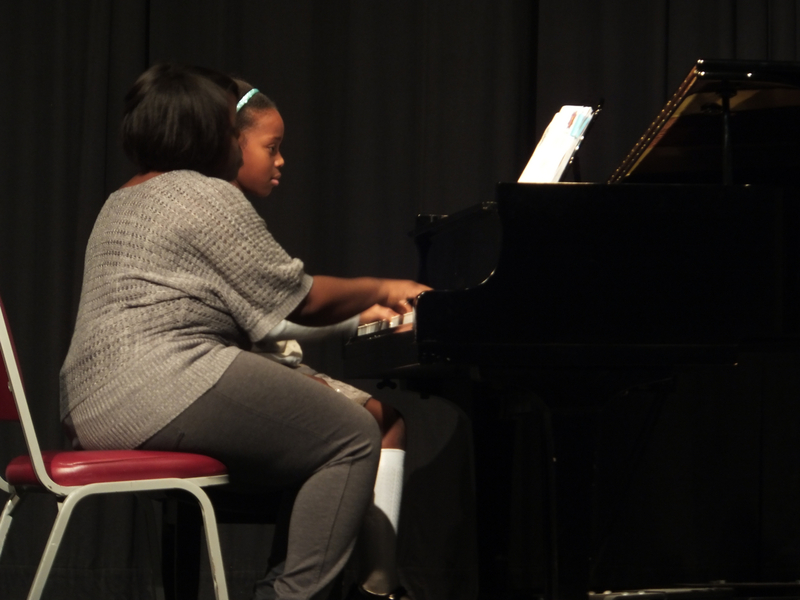 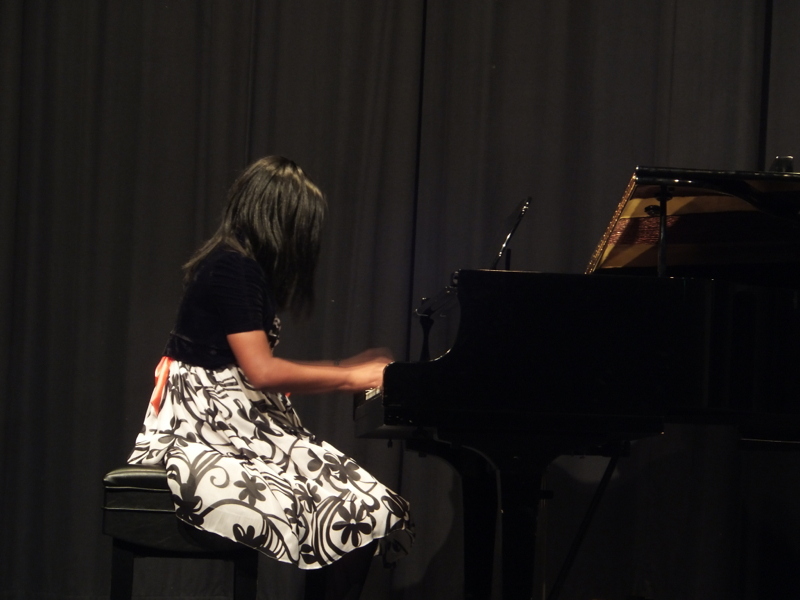 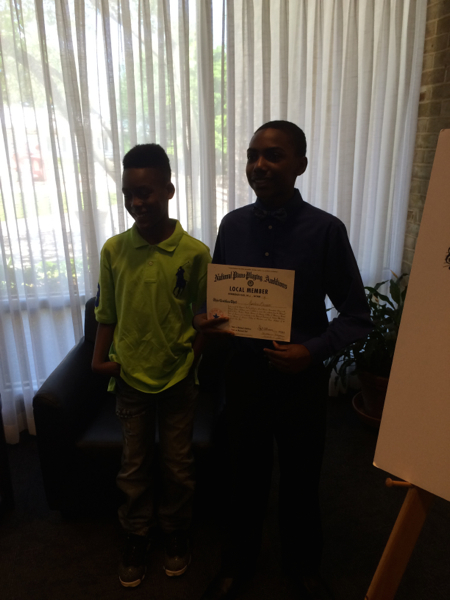 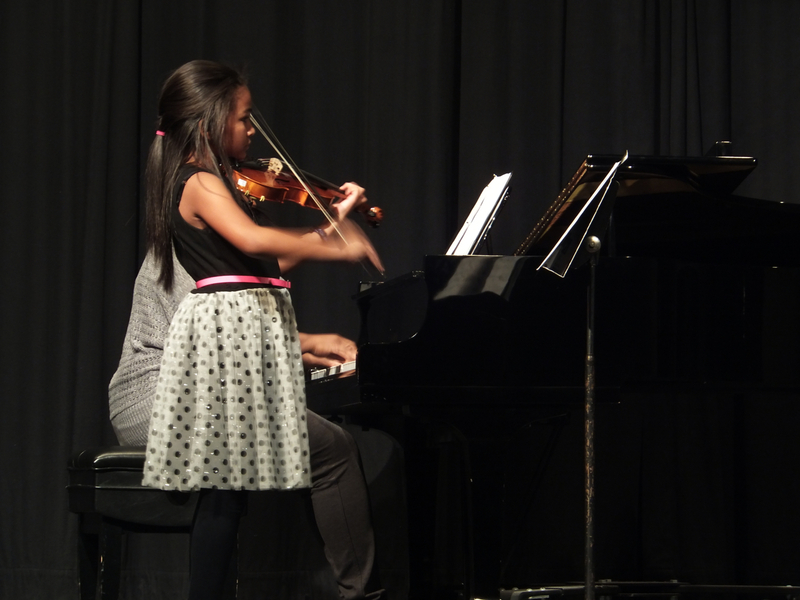 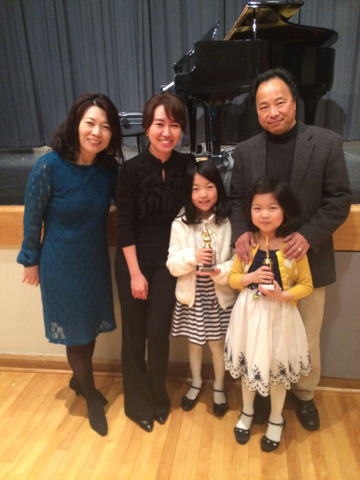 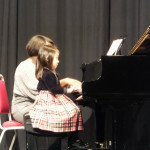 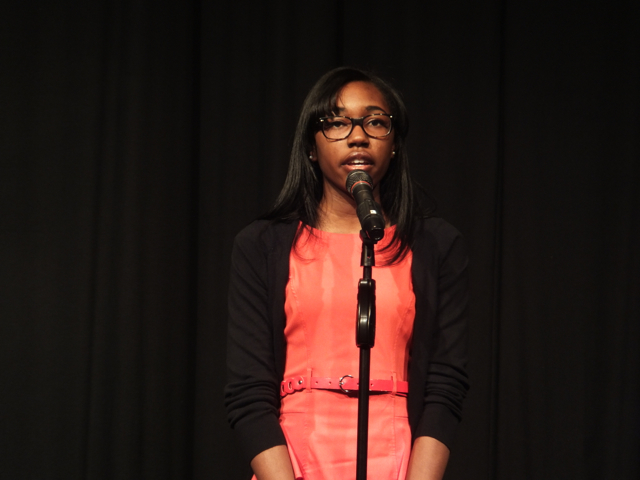 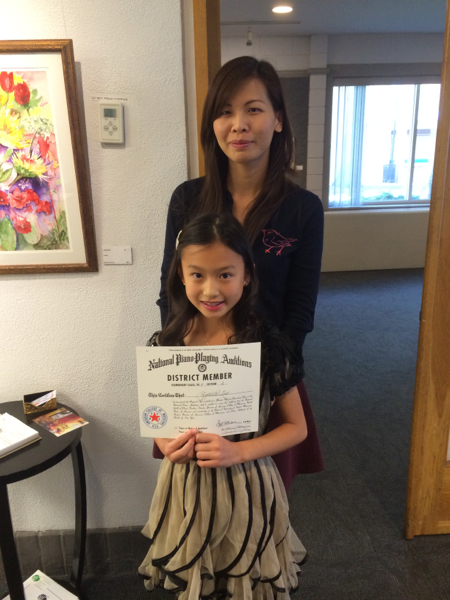 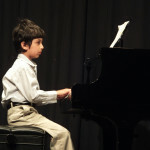 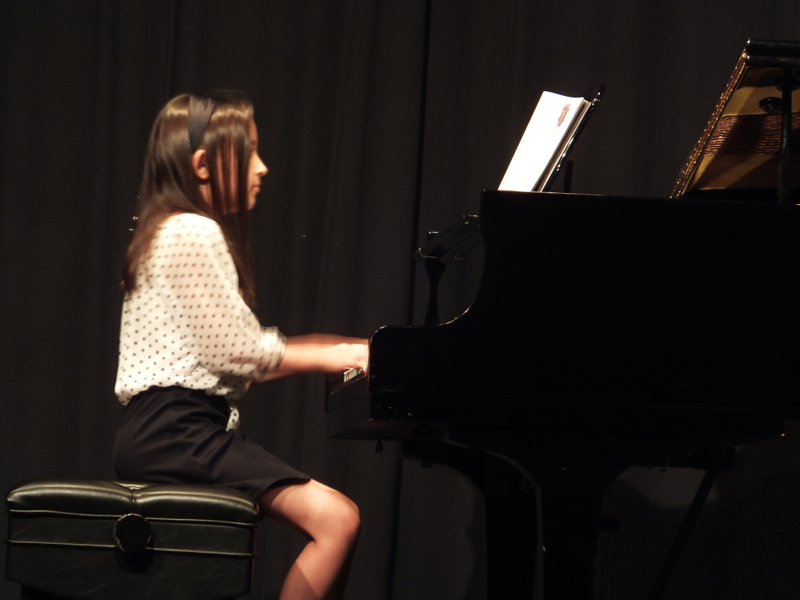 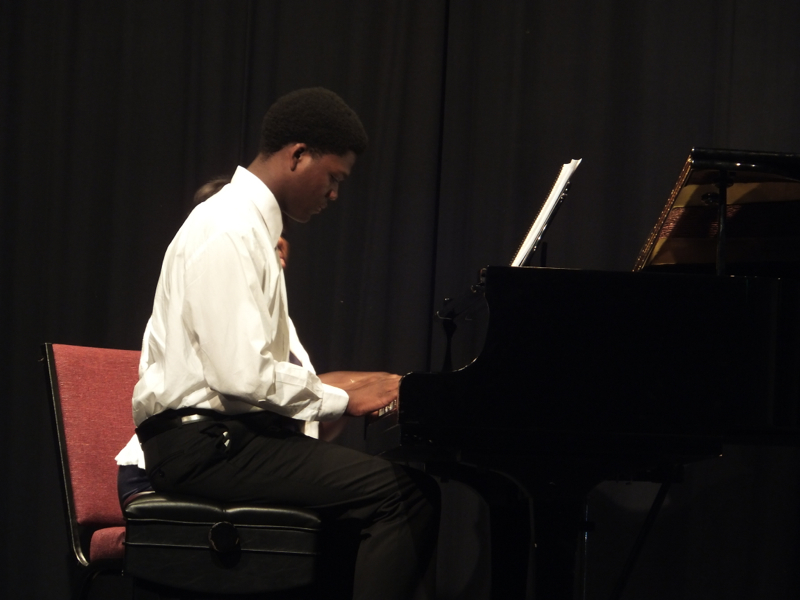 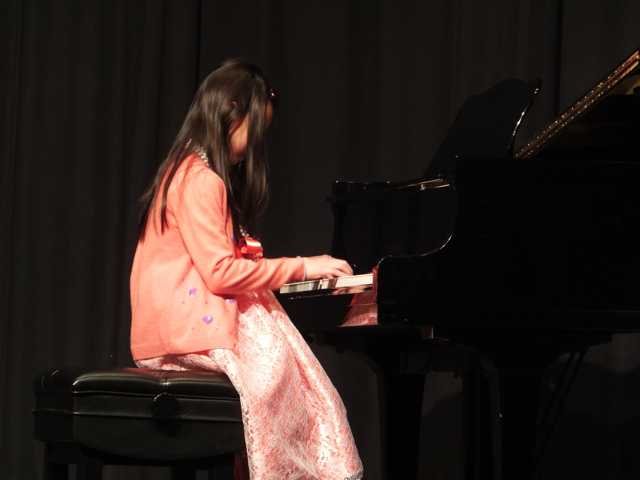 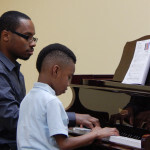 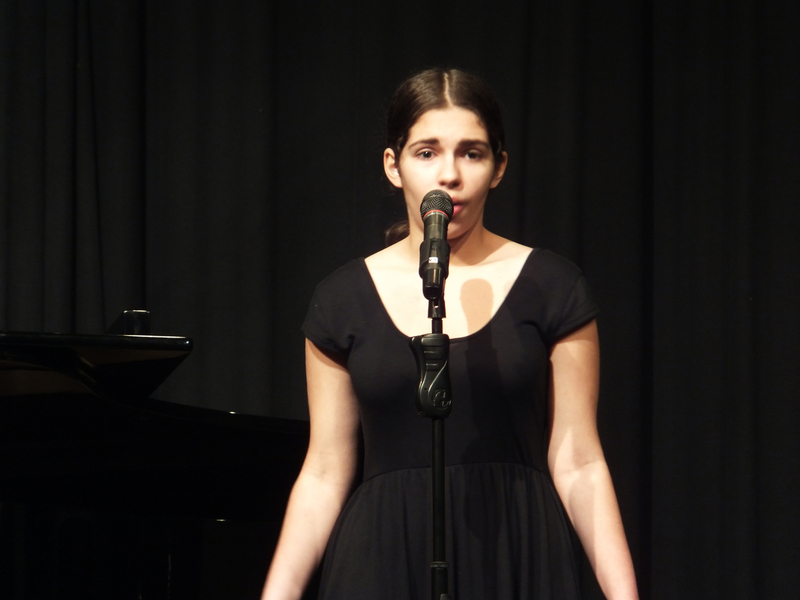 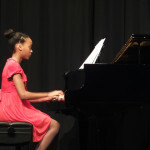 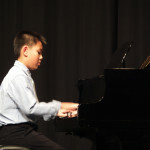 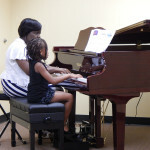 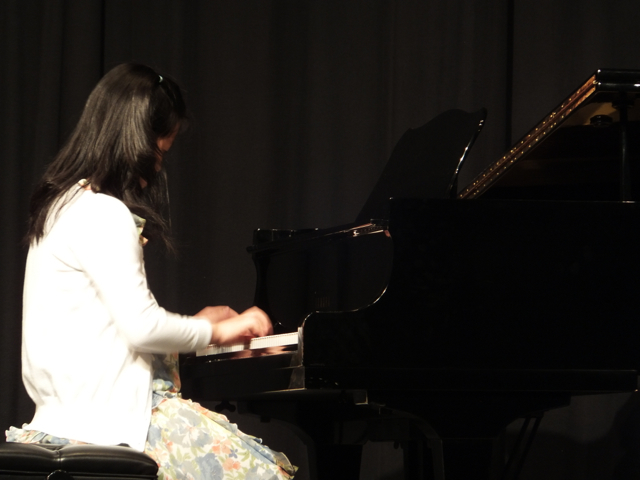 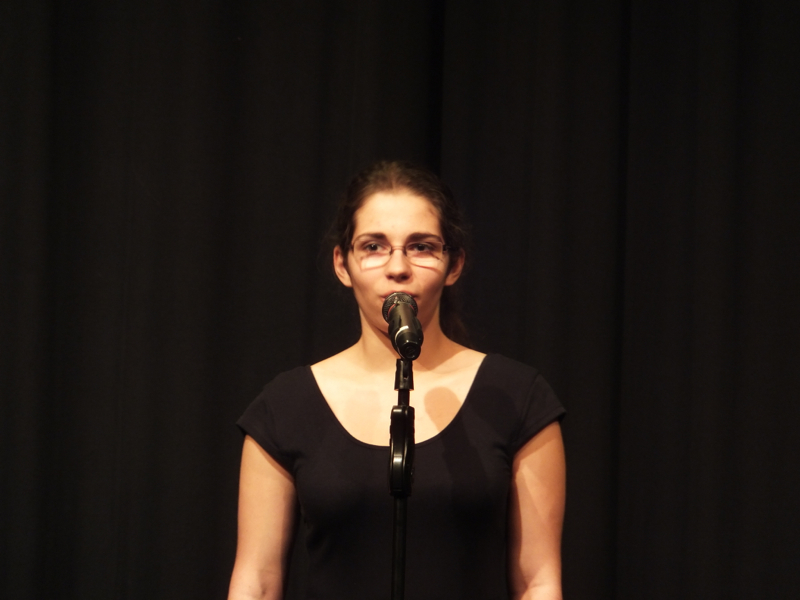 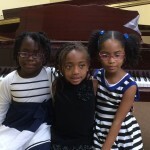 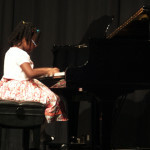 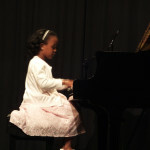 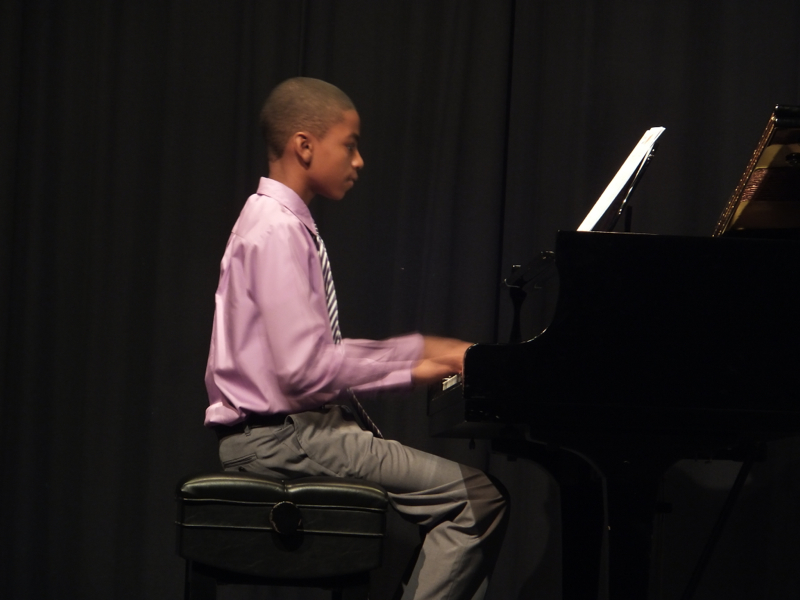 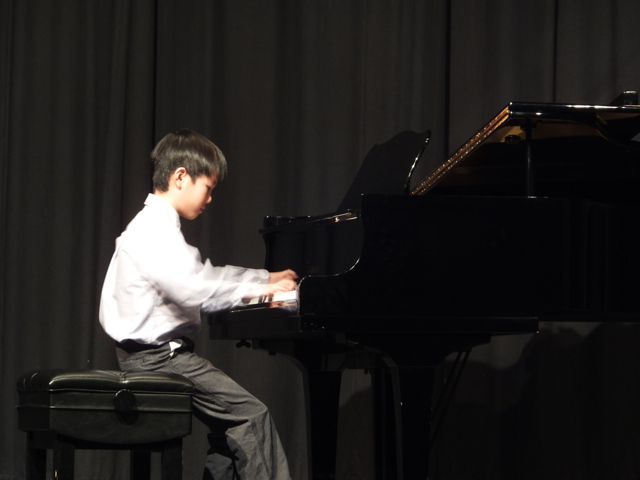 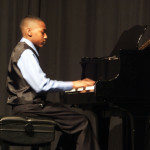 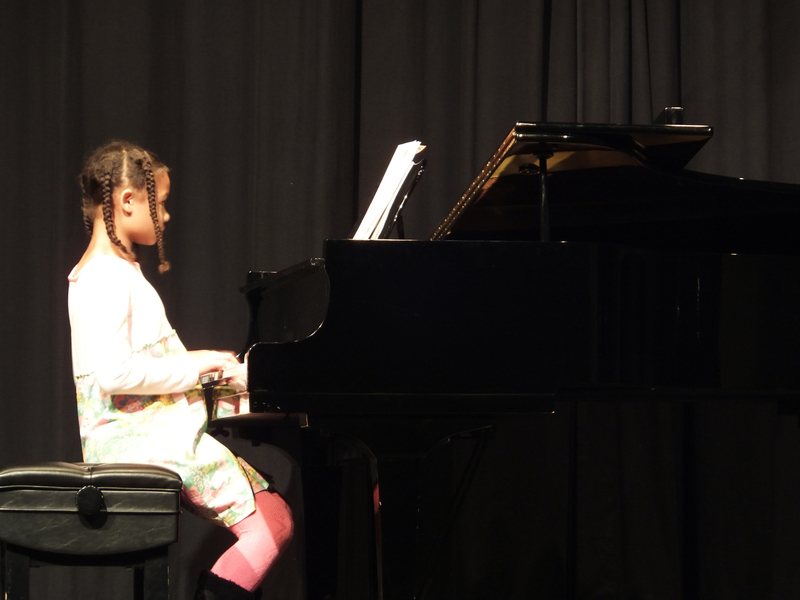 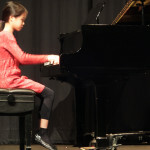 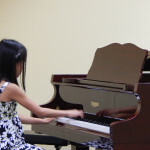 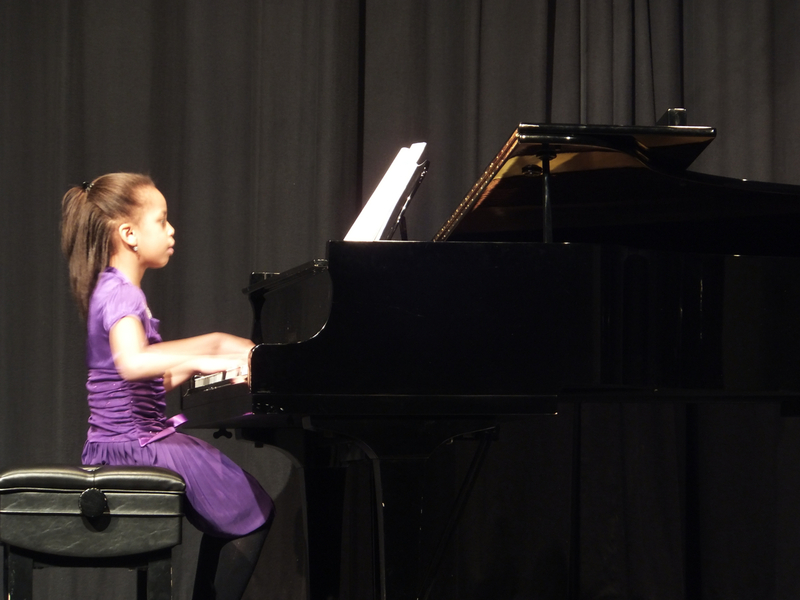 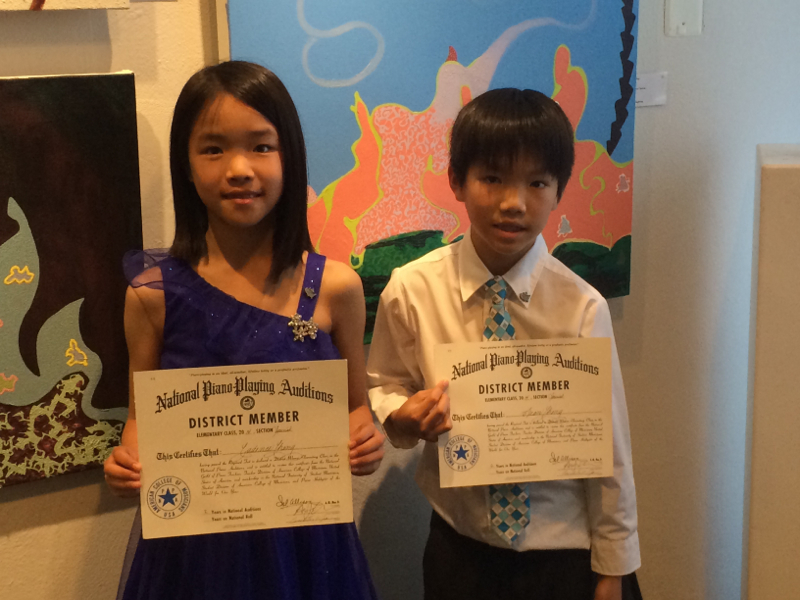 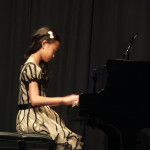 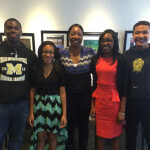 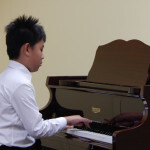 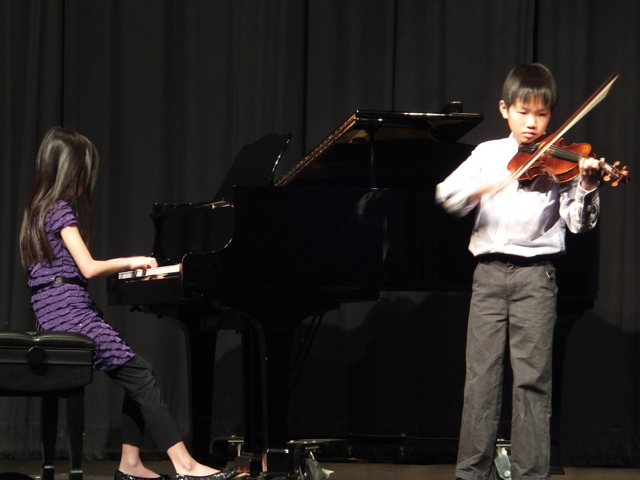 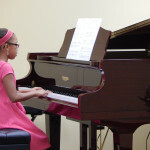 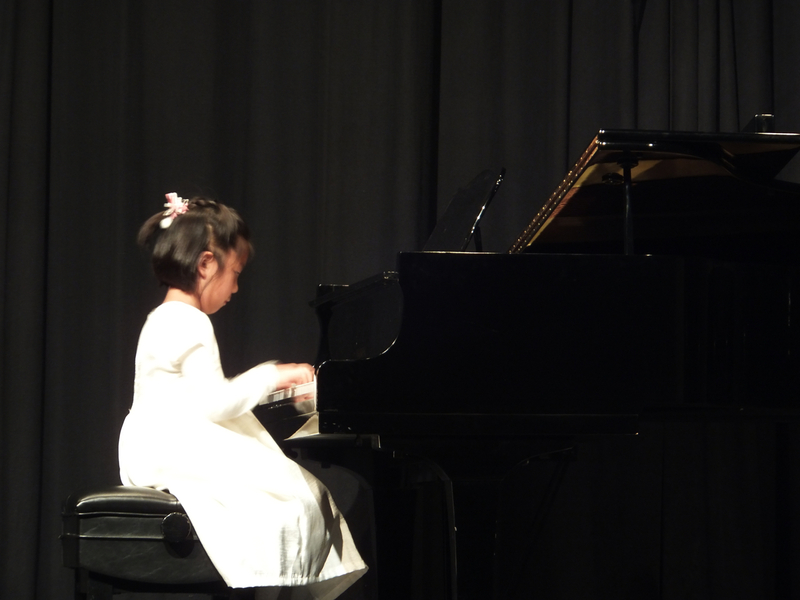 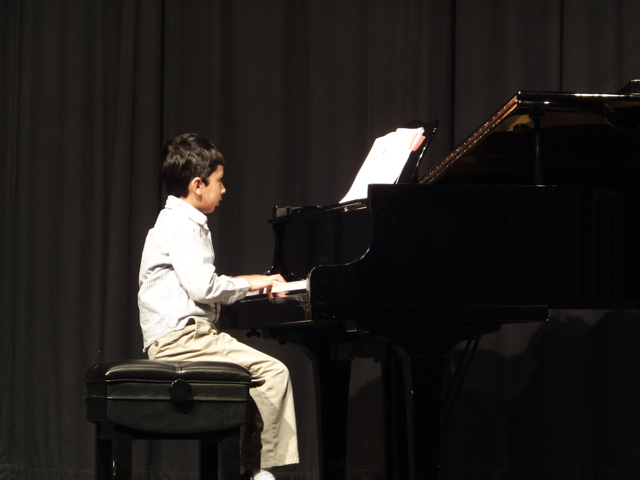 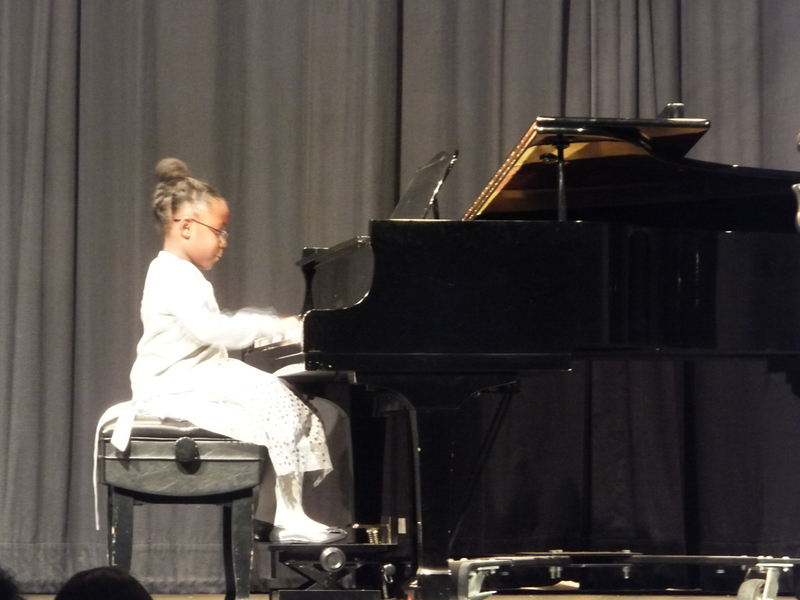 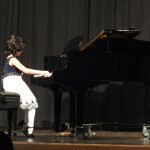 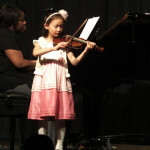 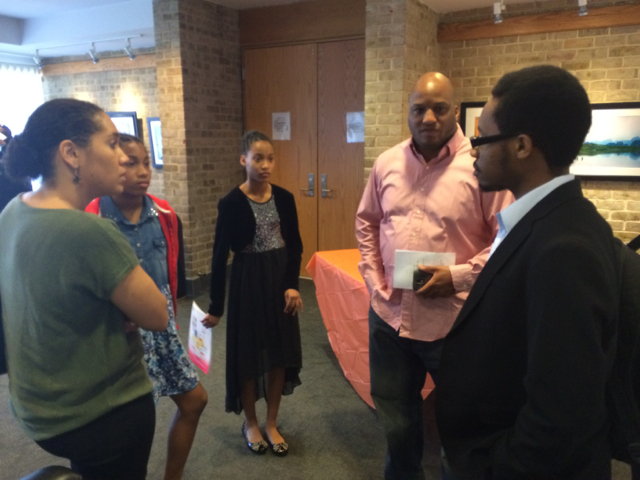 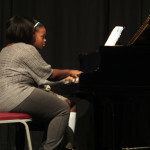 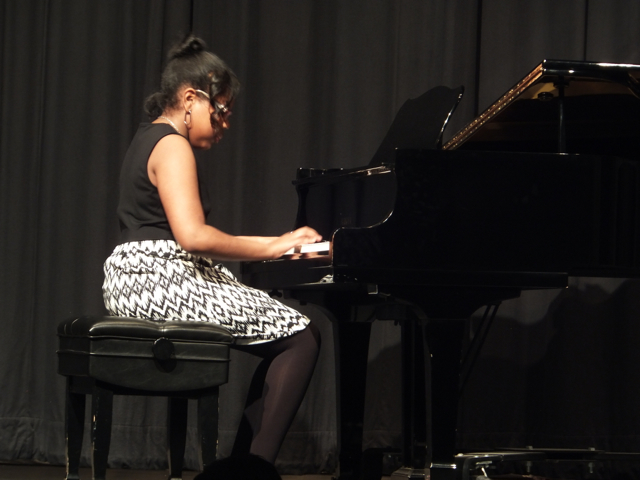 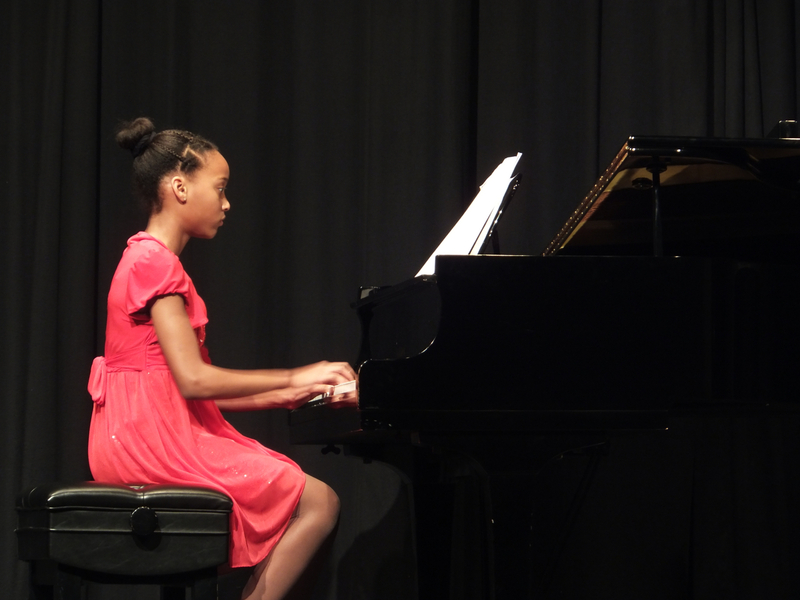 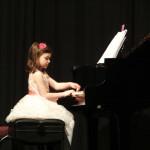 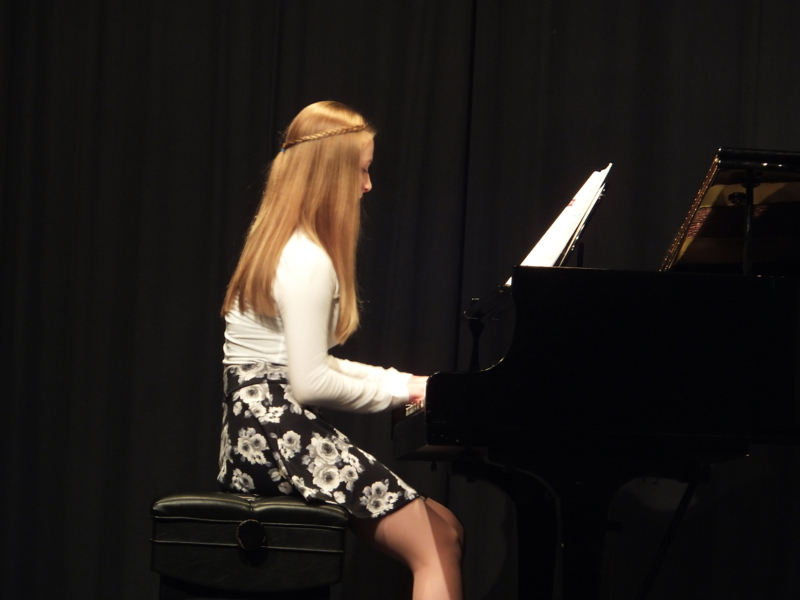 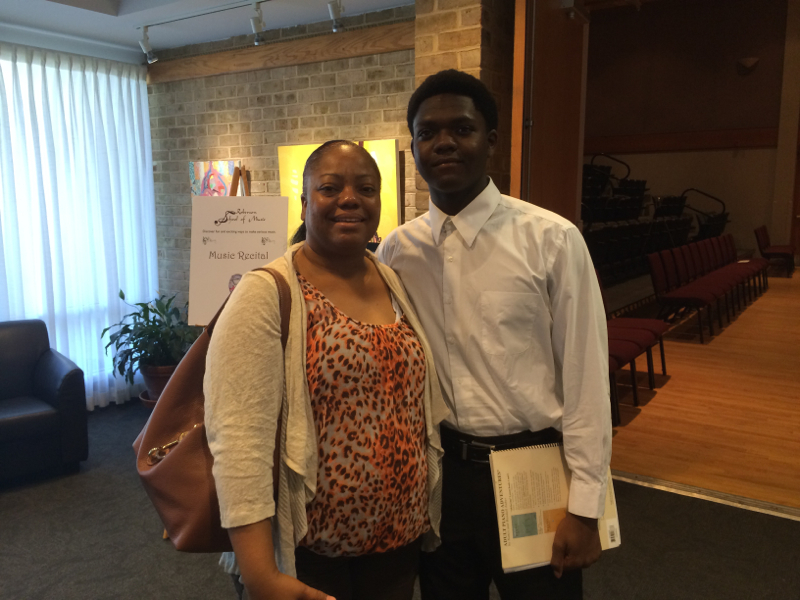 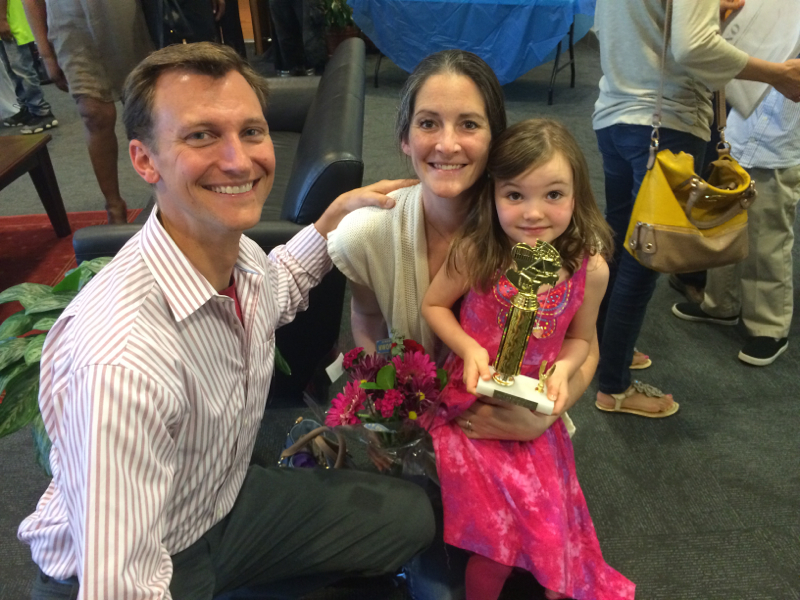 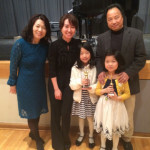 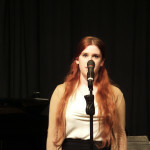 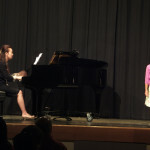 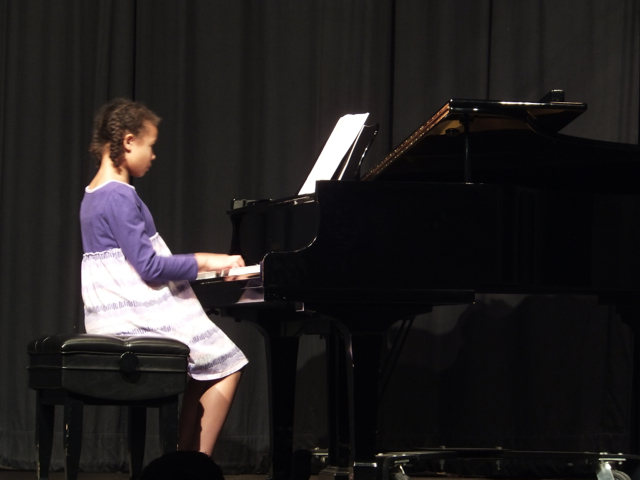 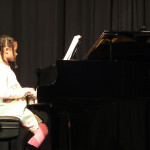 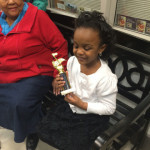 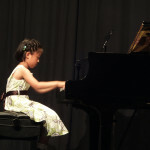 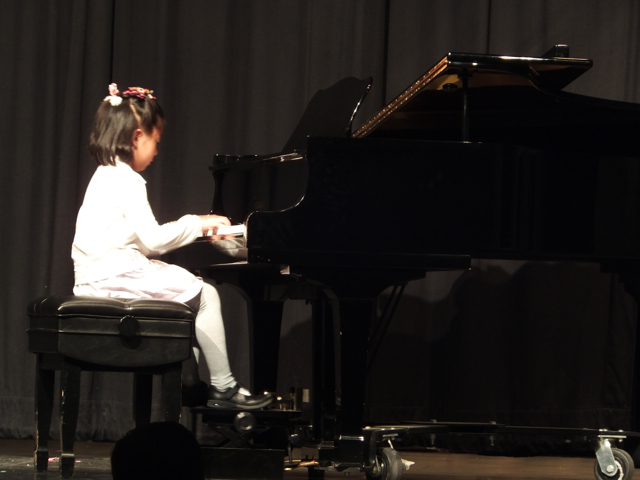 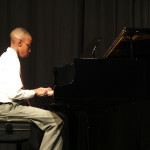 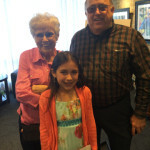 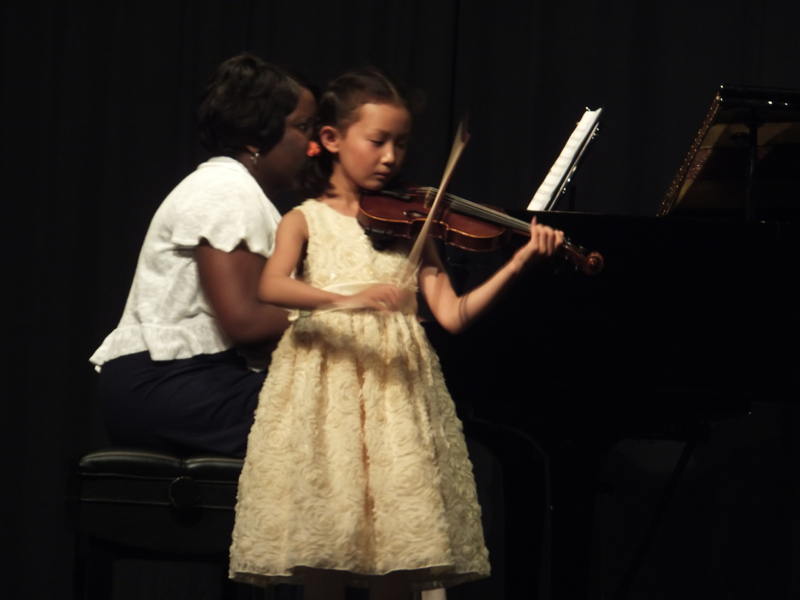 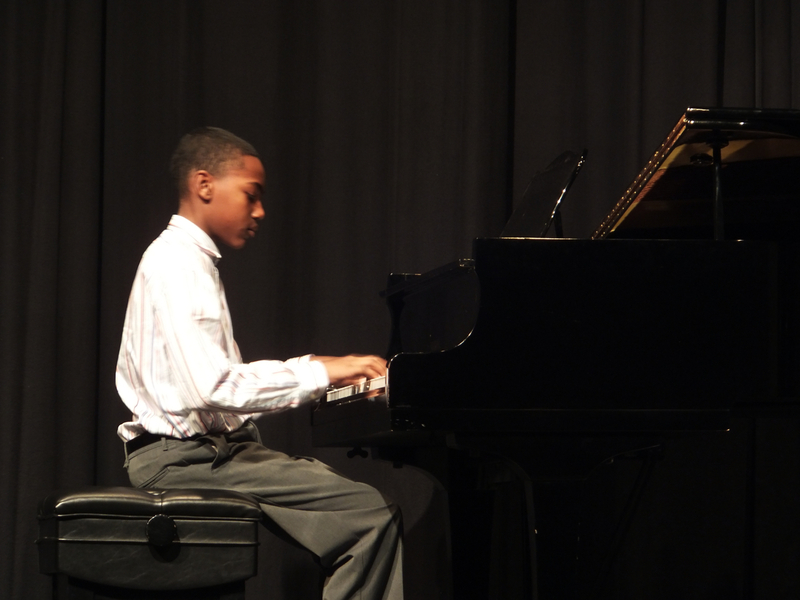 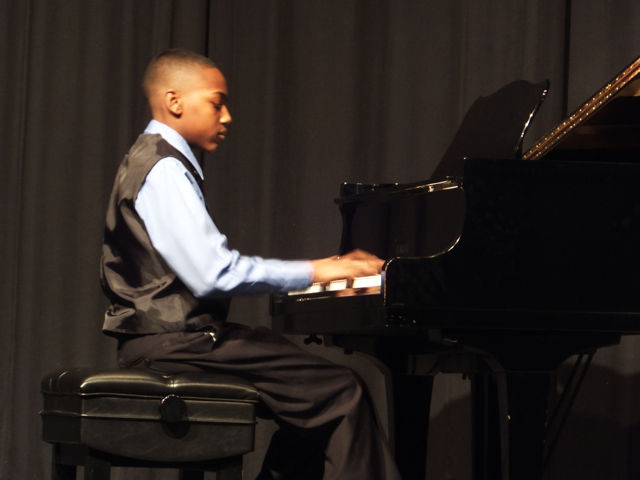 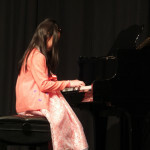 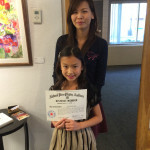 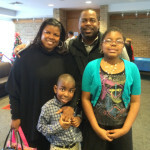 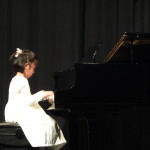 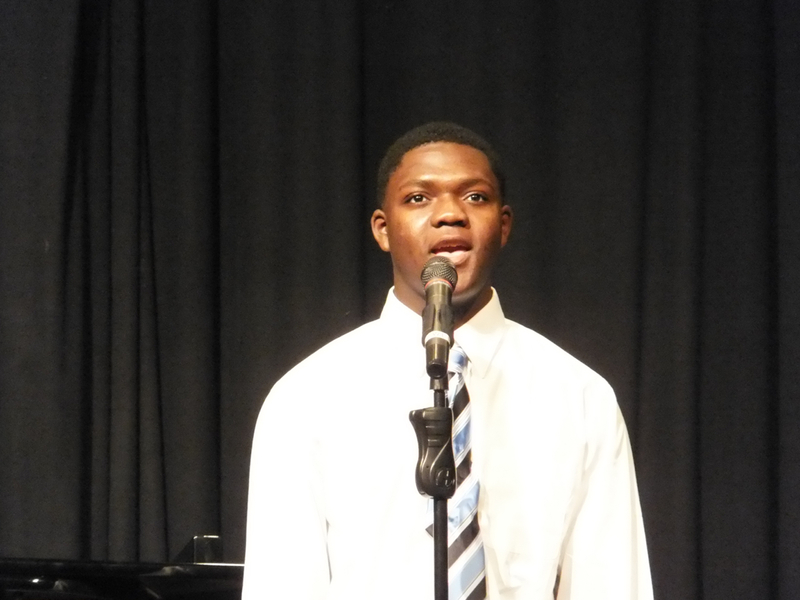 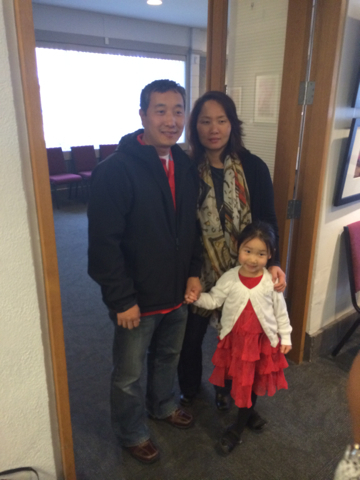 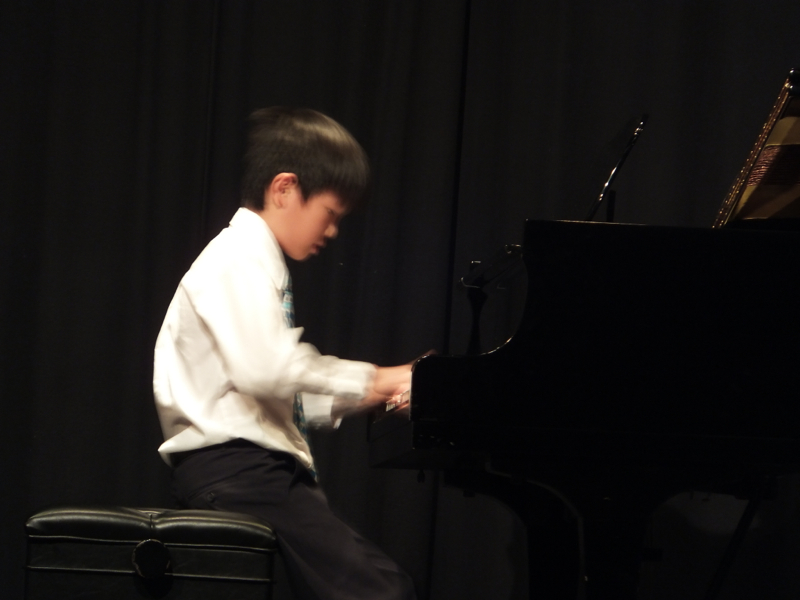 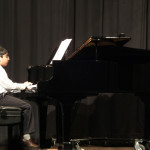 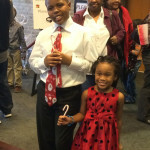 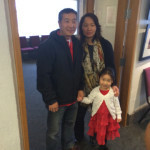 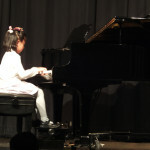 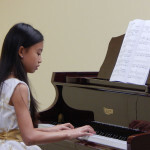 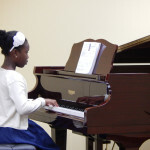 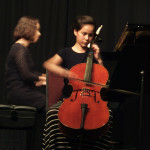 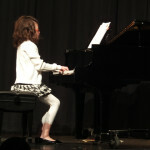 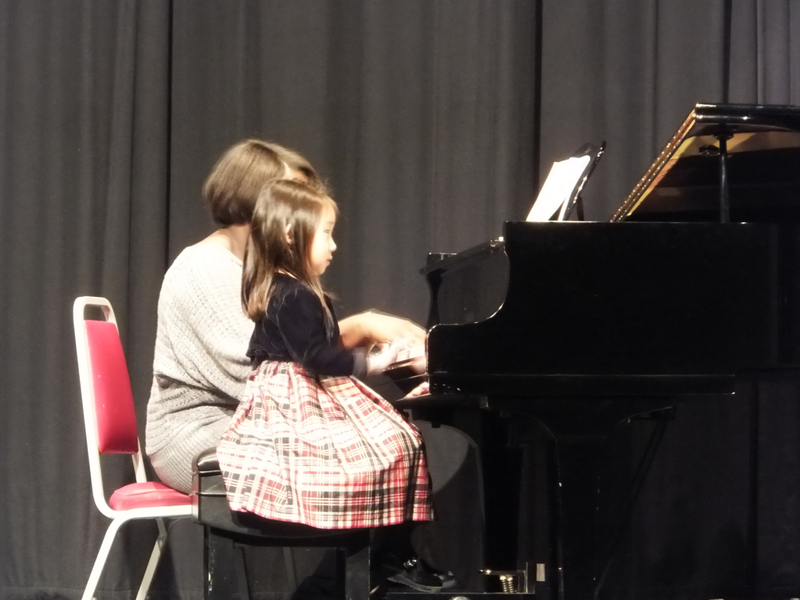 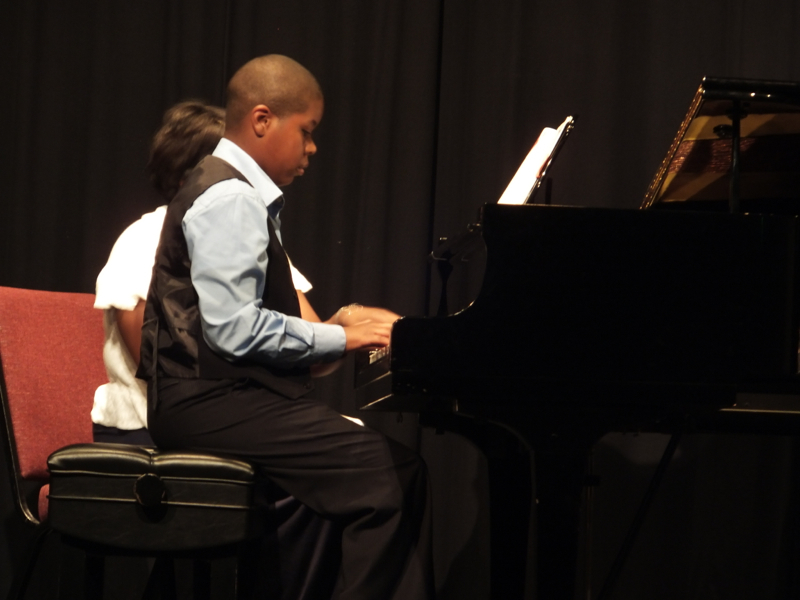 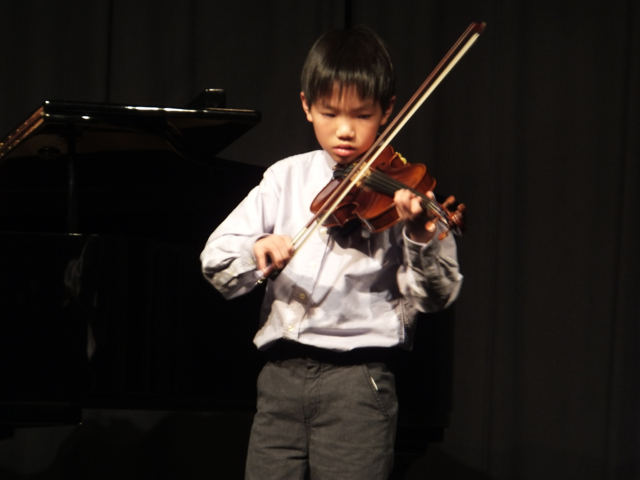 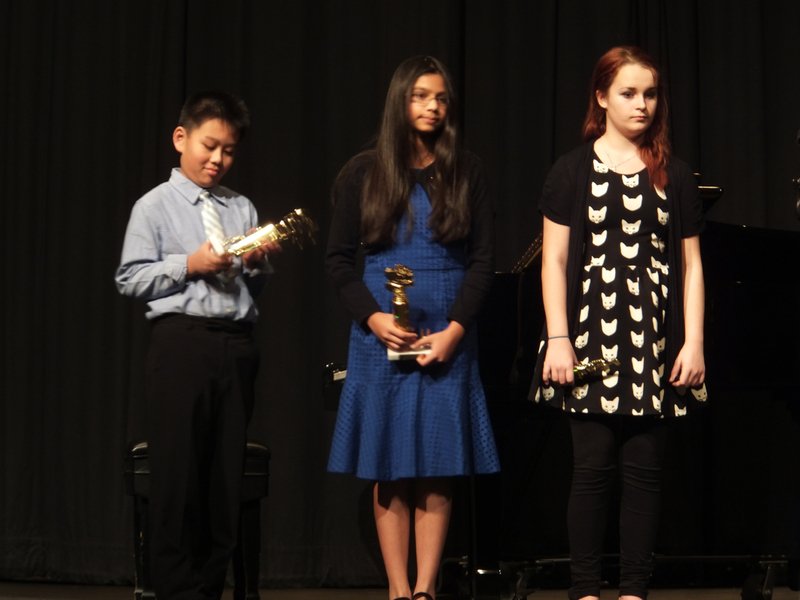 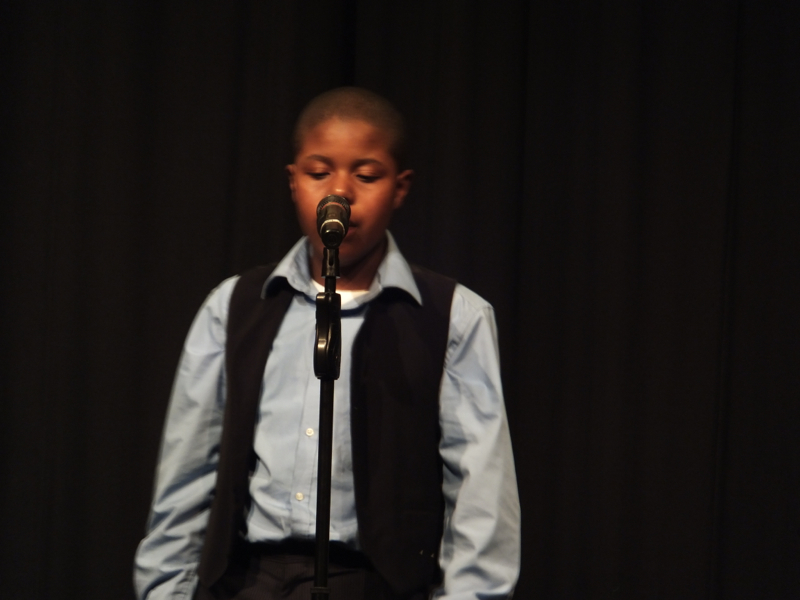 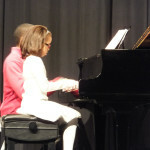 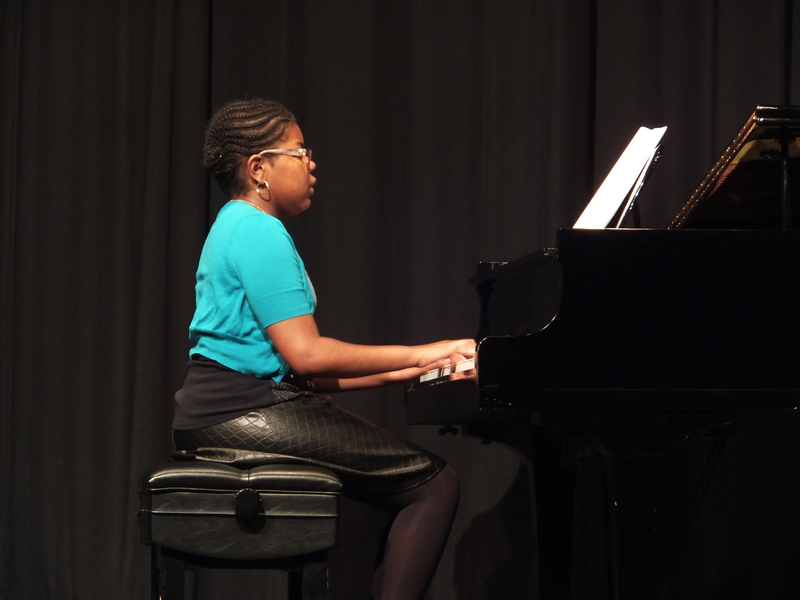 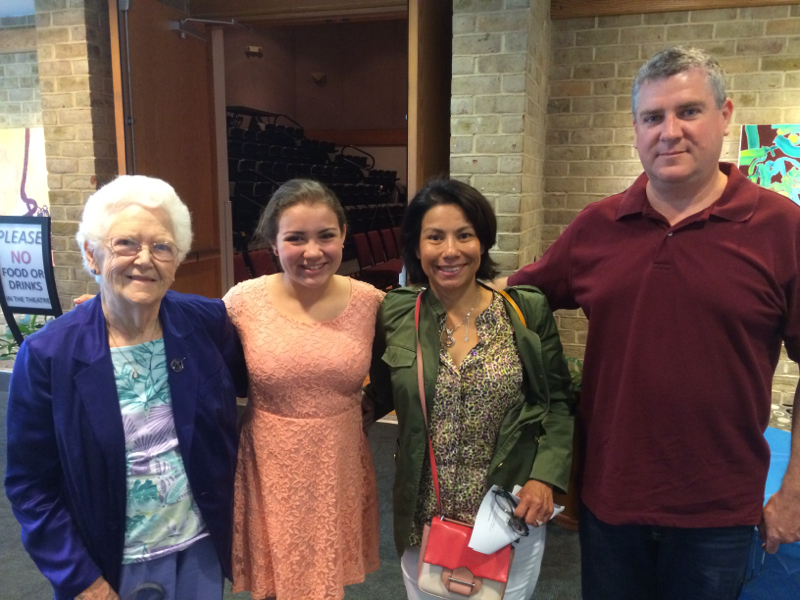 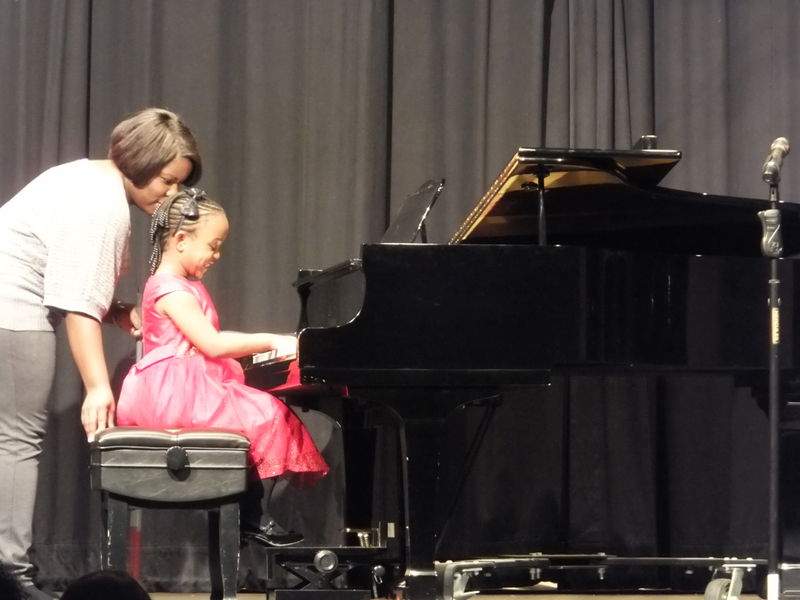 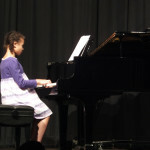 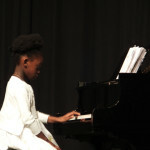 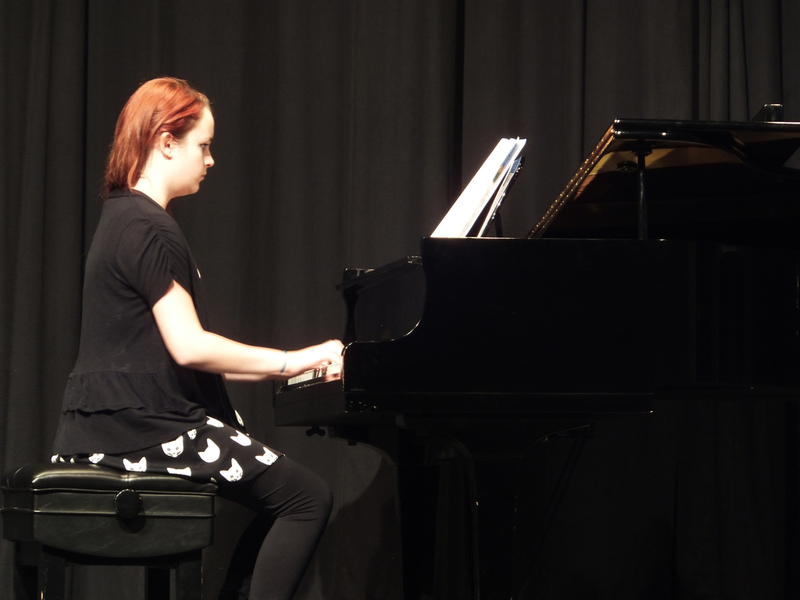 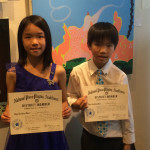 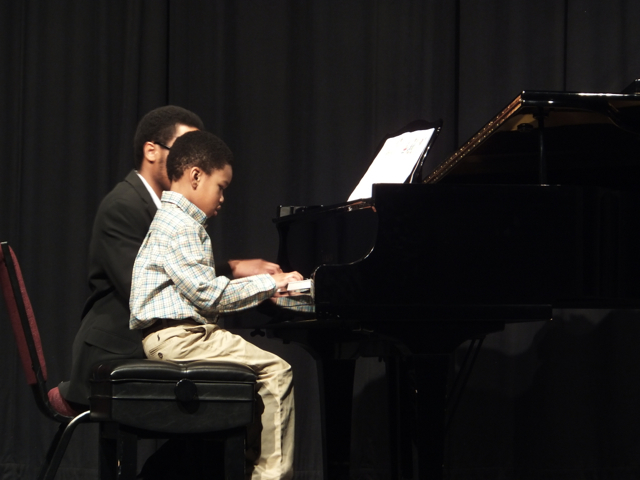 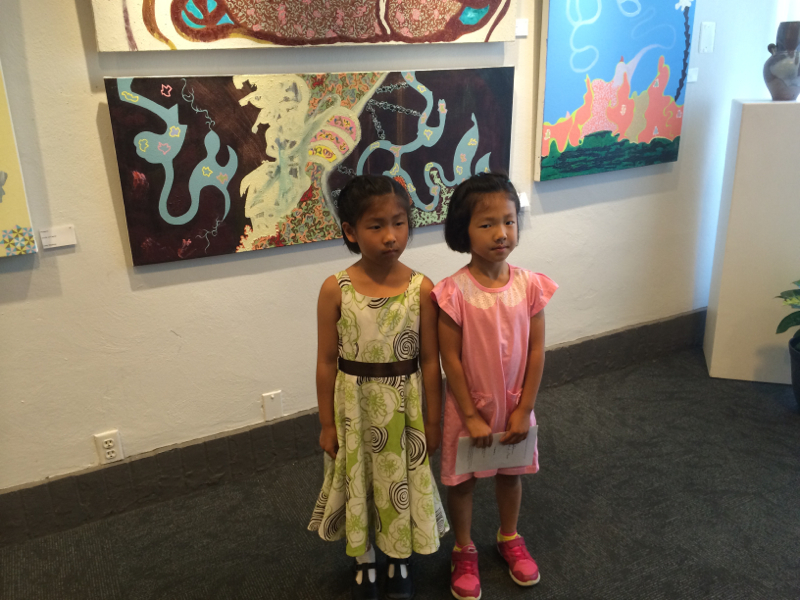 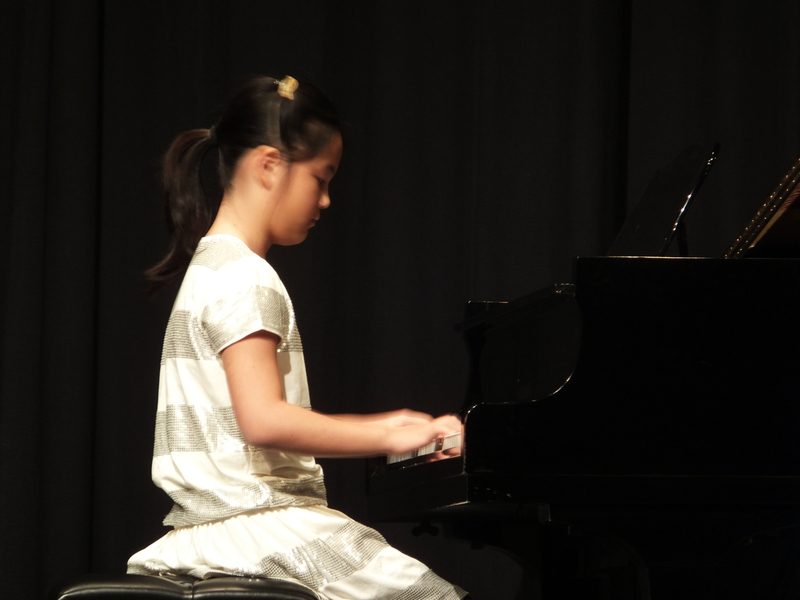 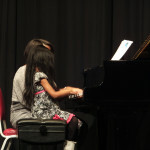 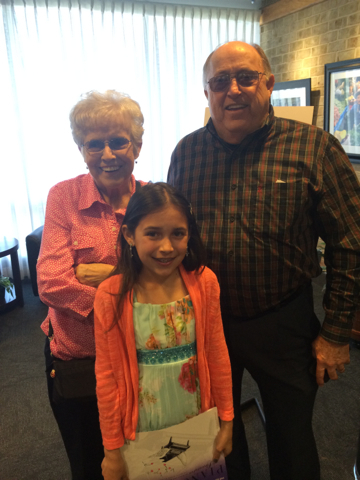 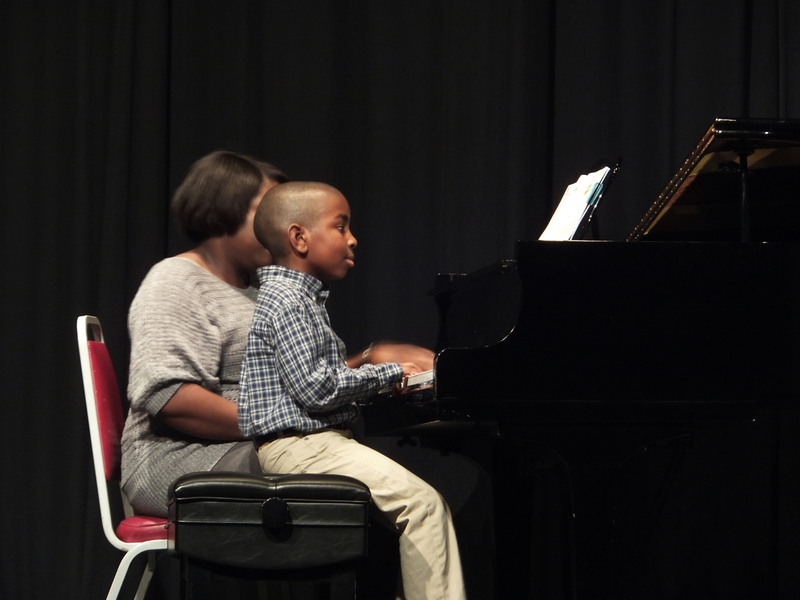 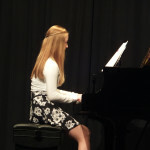 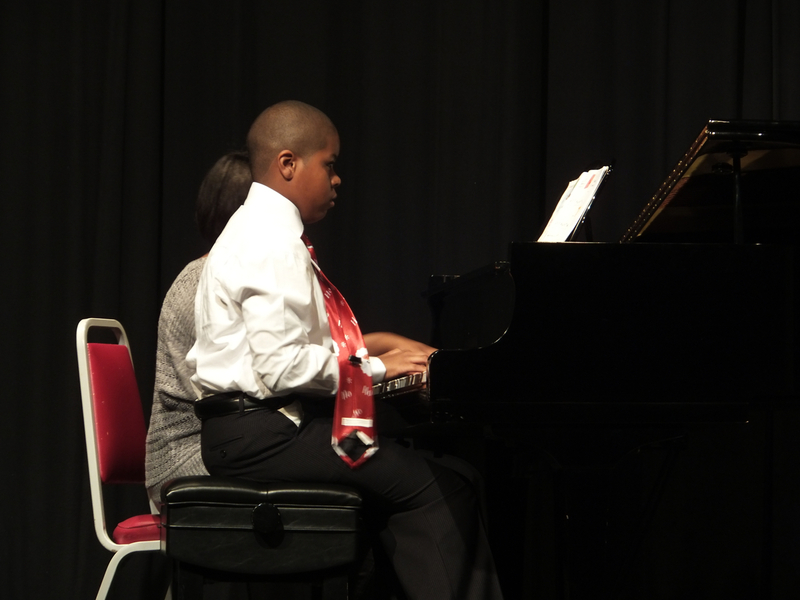 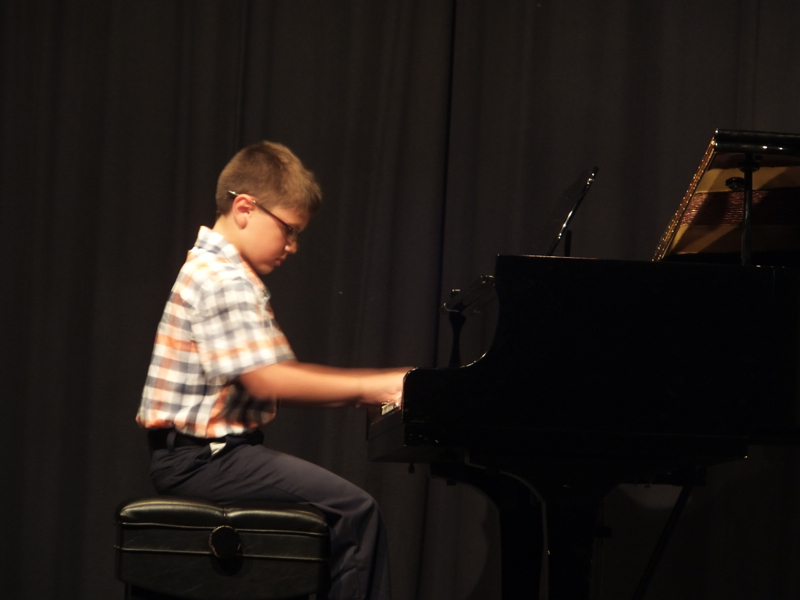 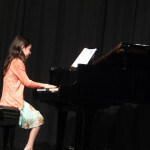 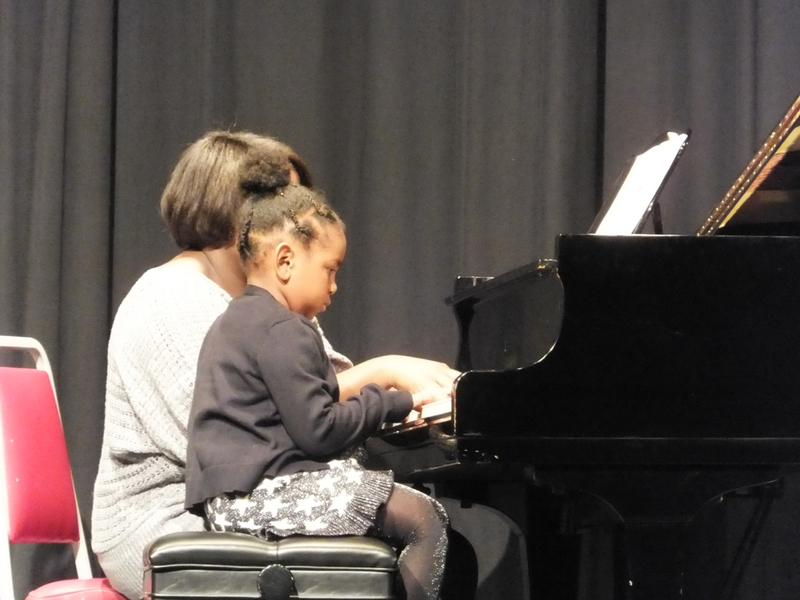 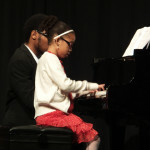 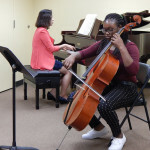 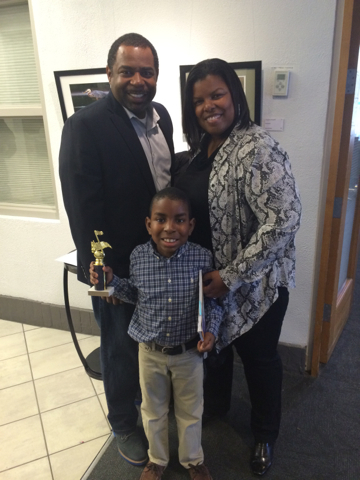 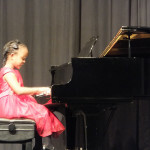 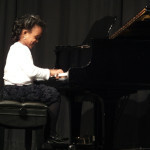 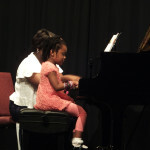 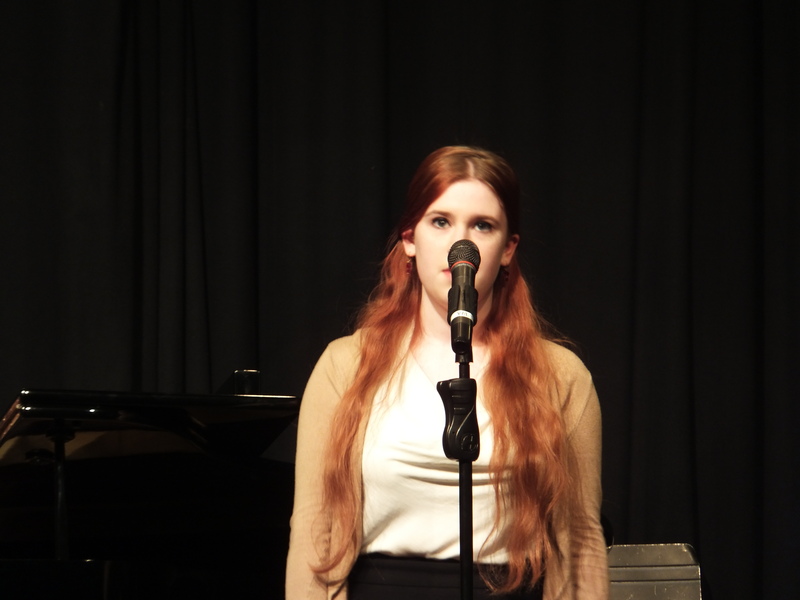 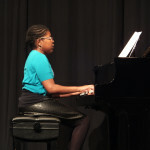 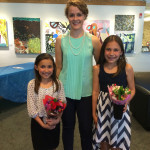 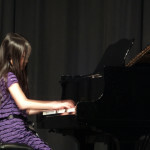 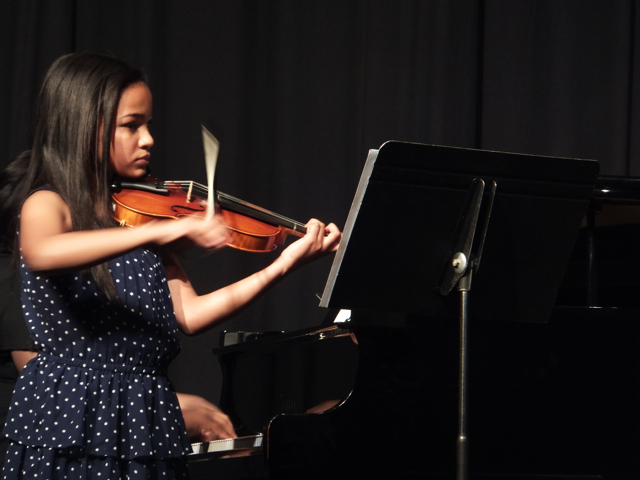 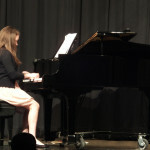 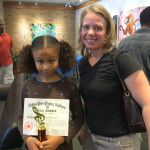 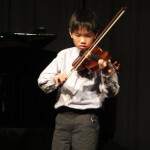 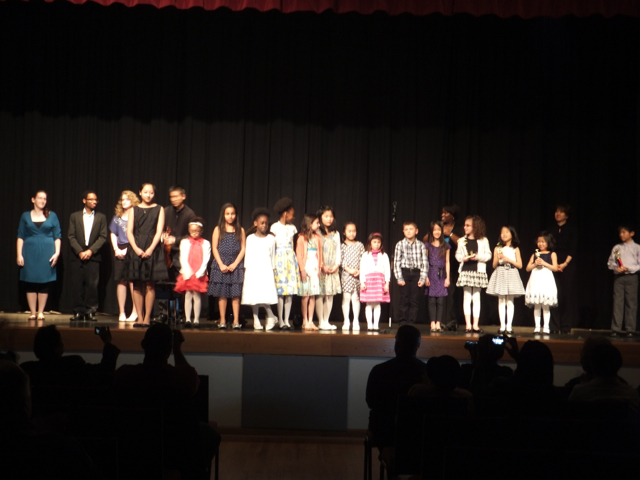 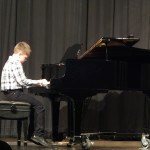 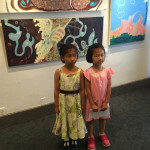 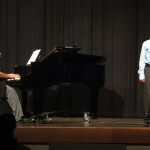 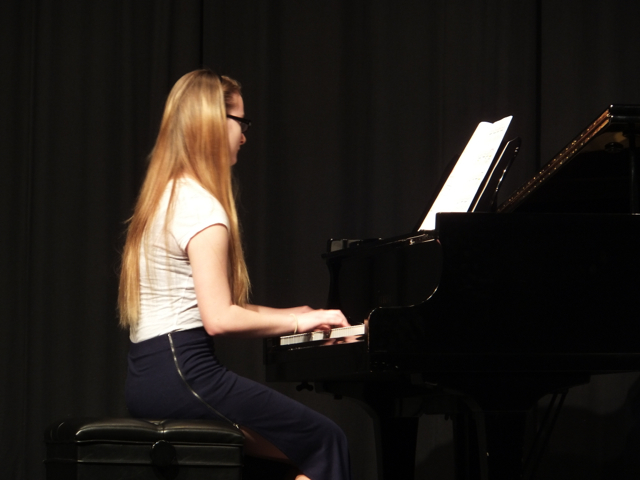 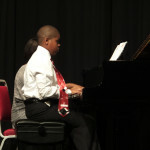 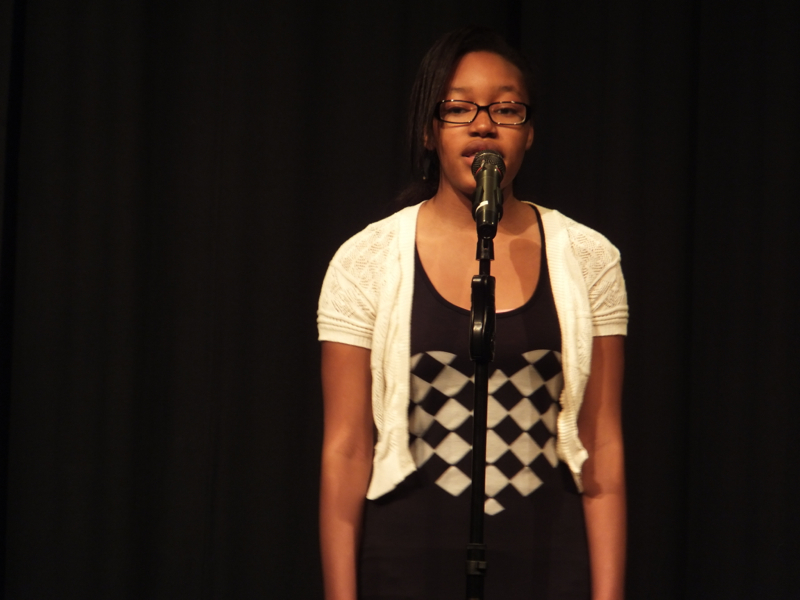 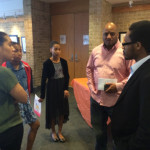 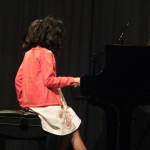 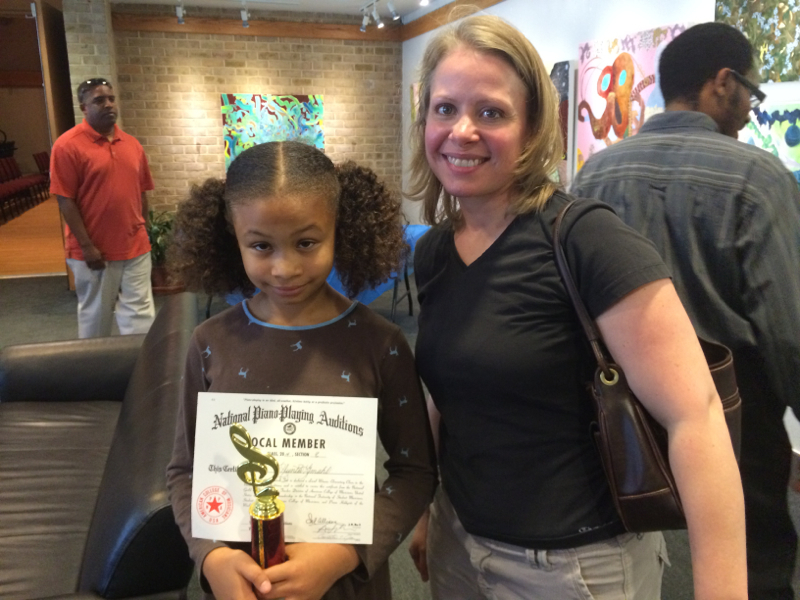 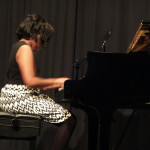 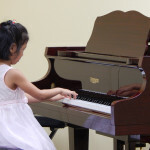 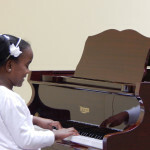 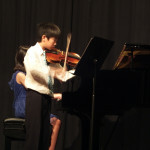 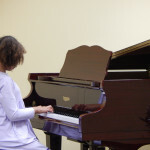 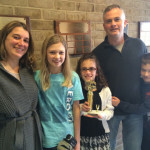 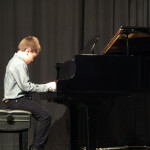 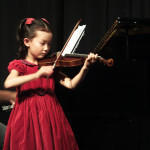 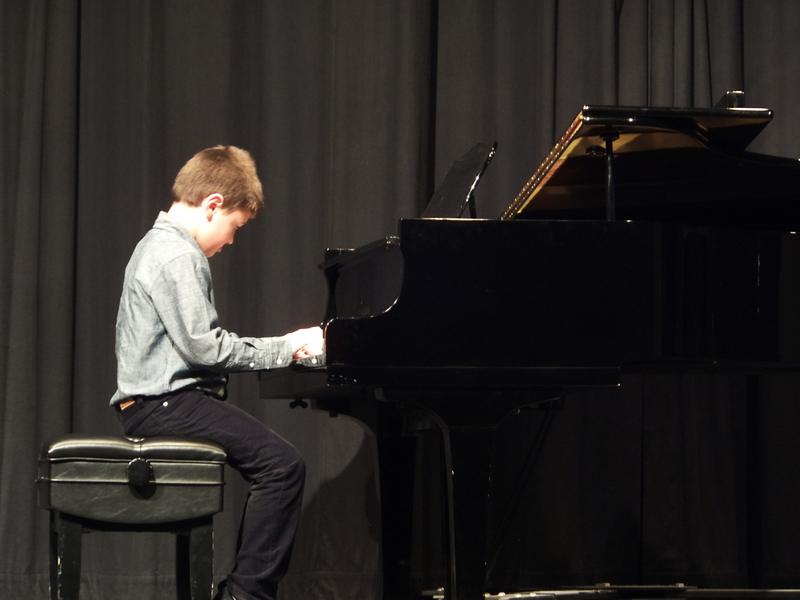 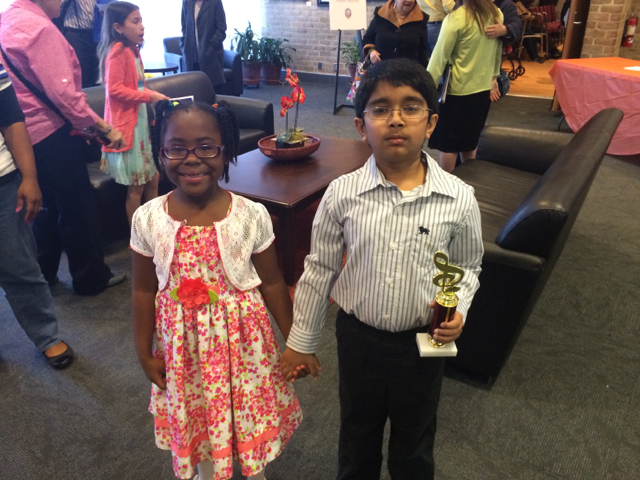 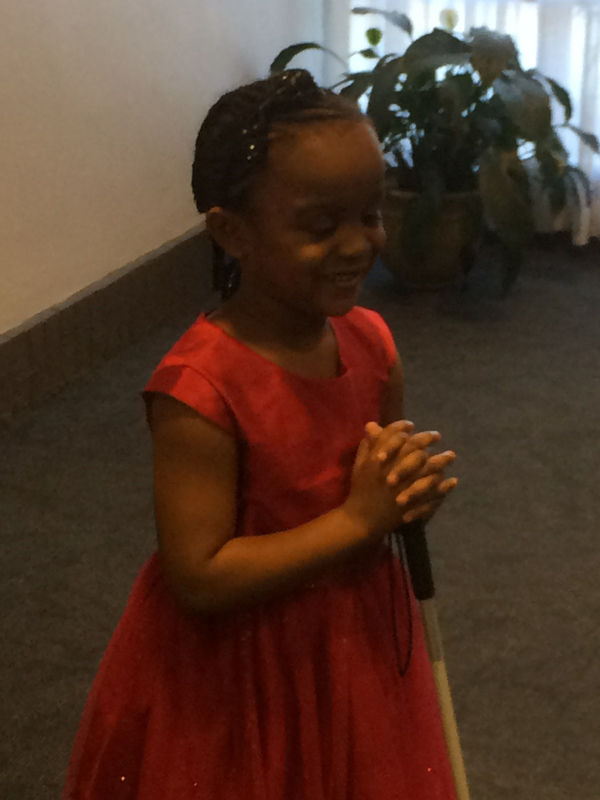 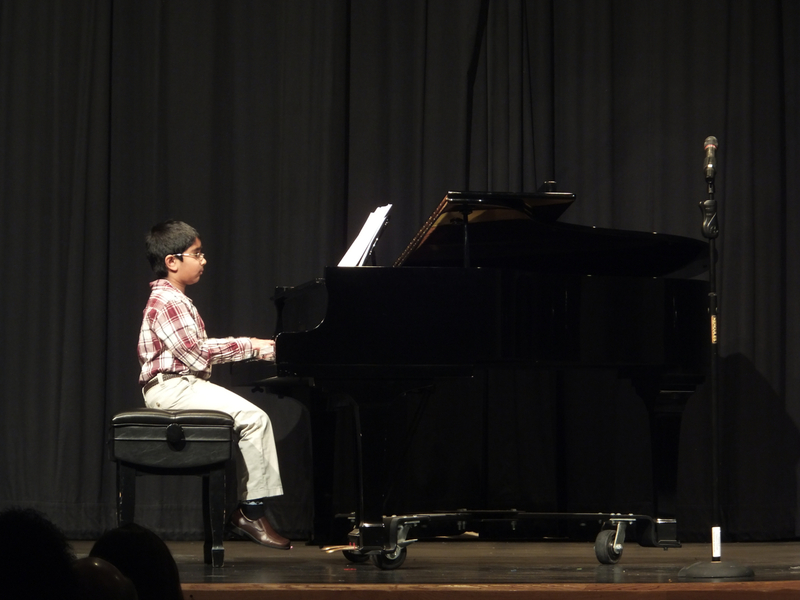 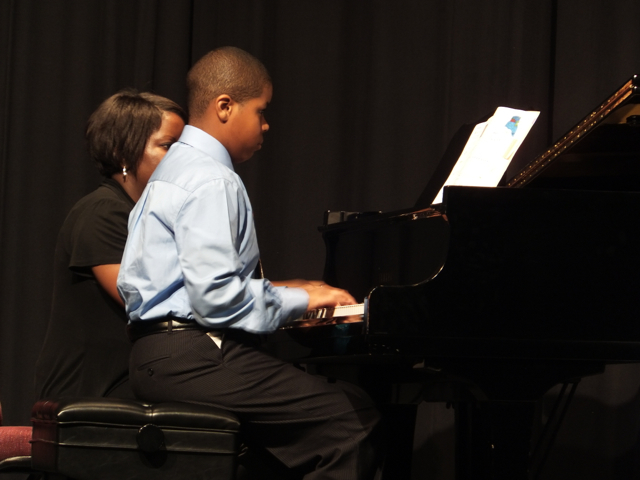 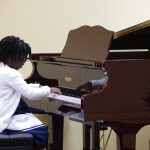 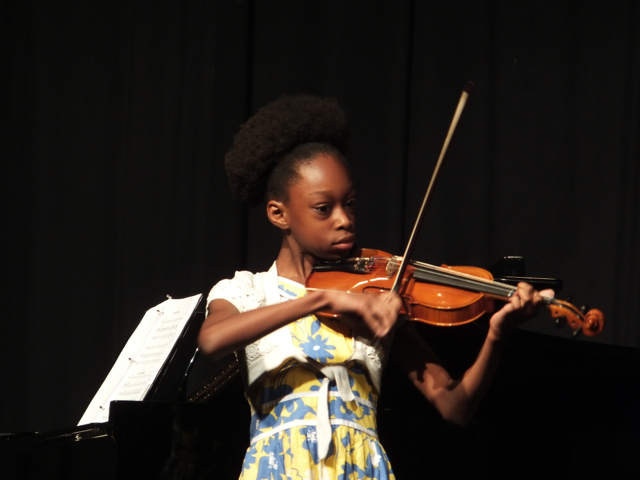 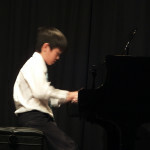 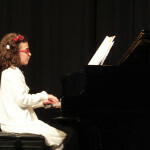 Here are pictures from RSM’s August 2014 recital. 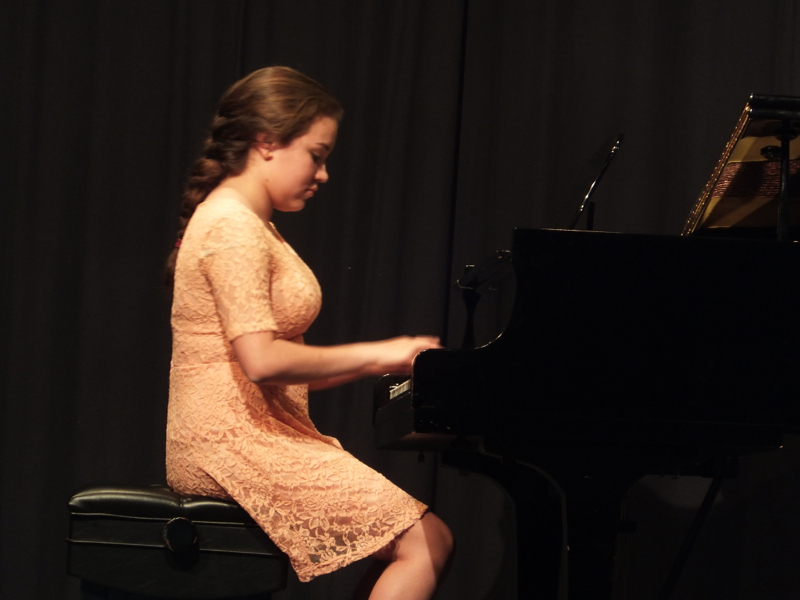 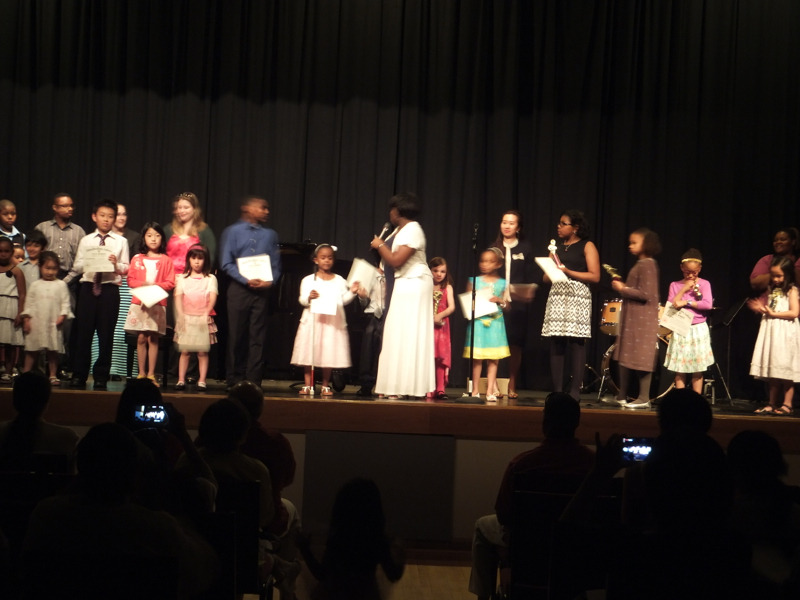 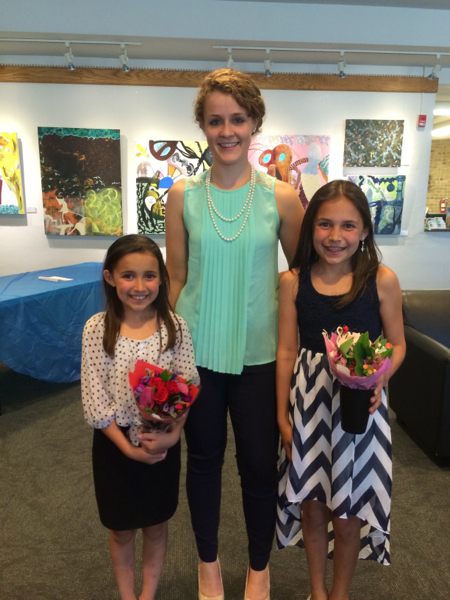 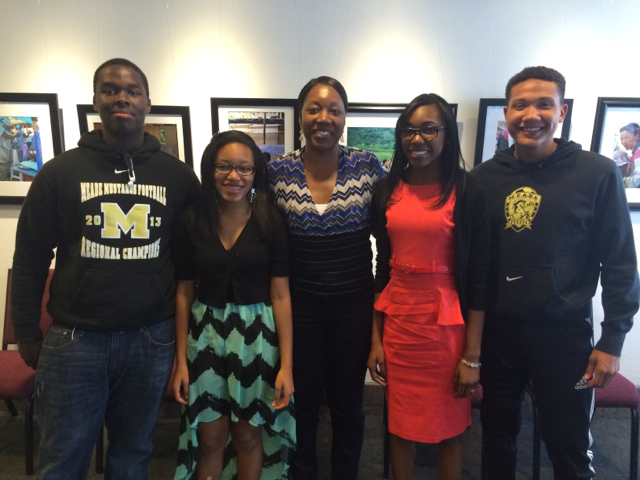 Here are pictures from RSM’s Summer 2014 recital. 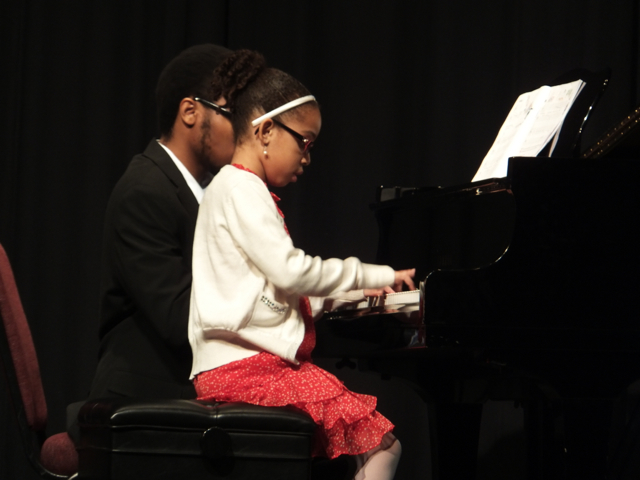 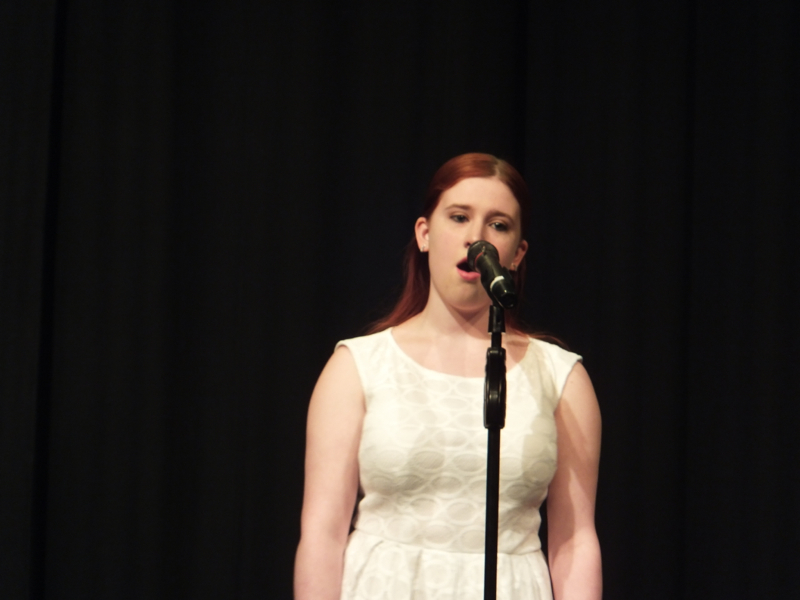 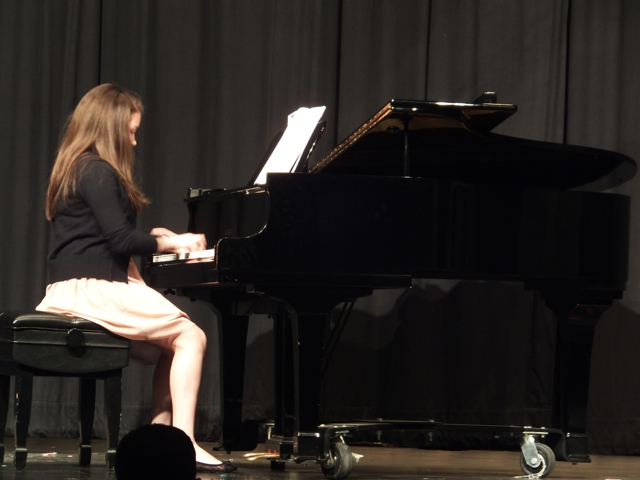 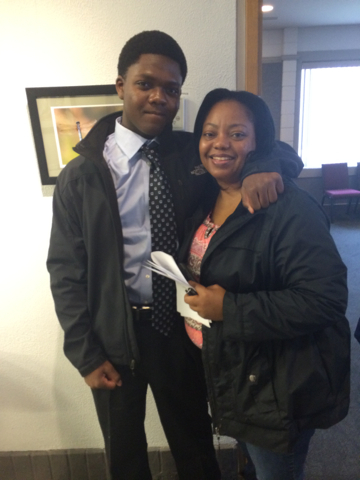 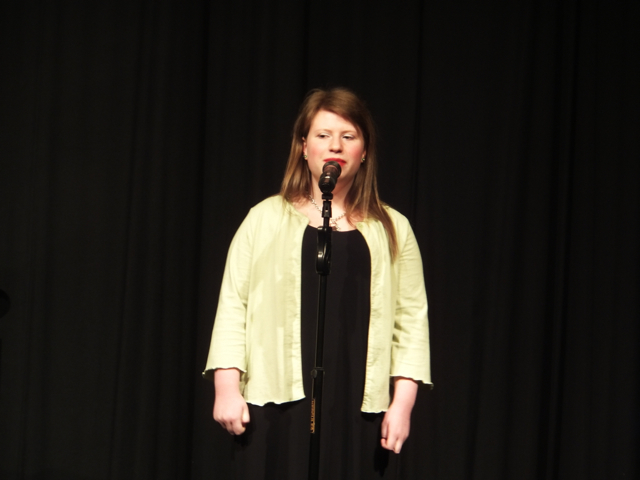 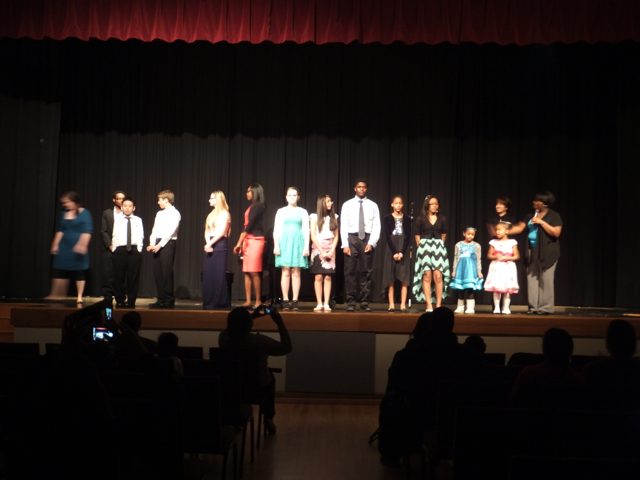 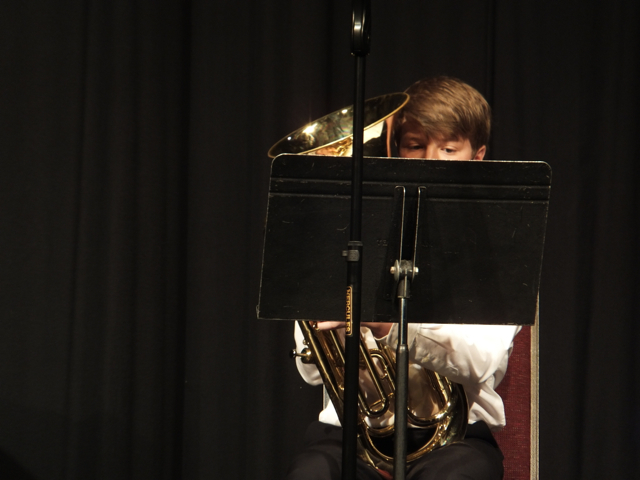 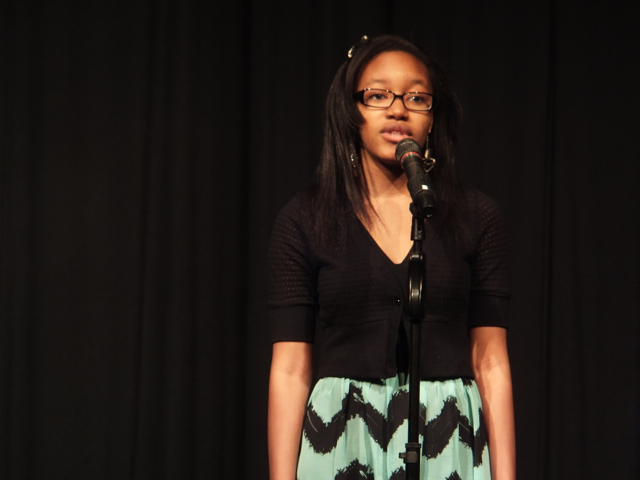 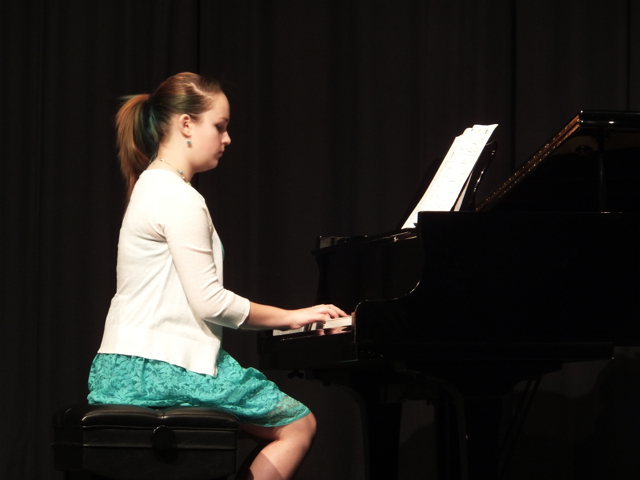 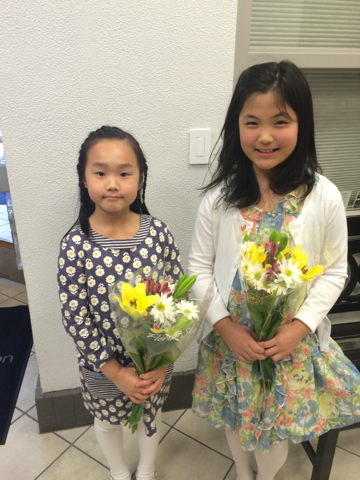 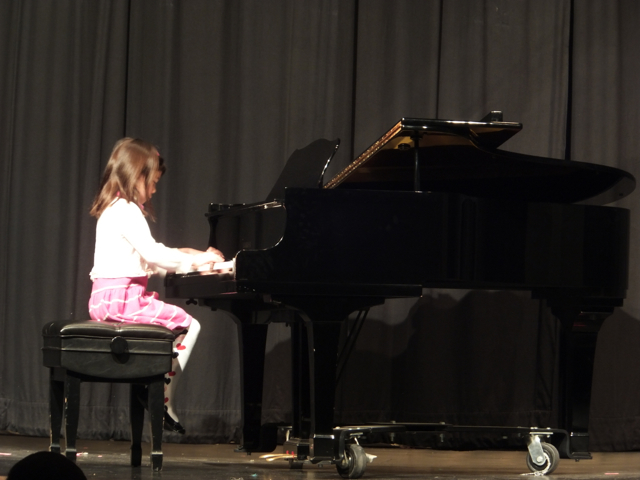 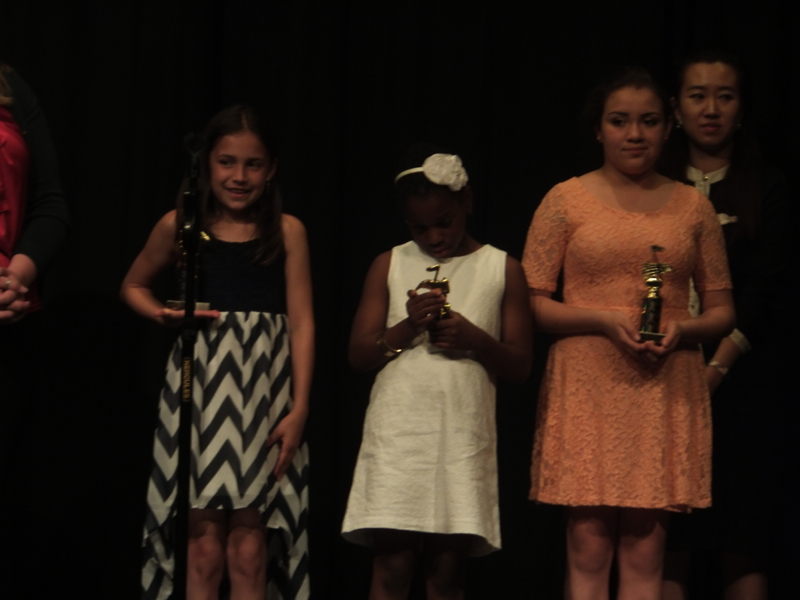 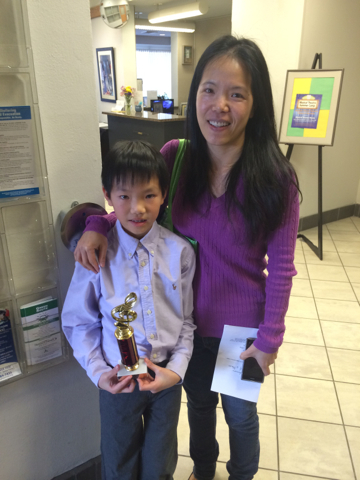 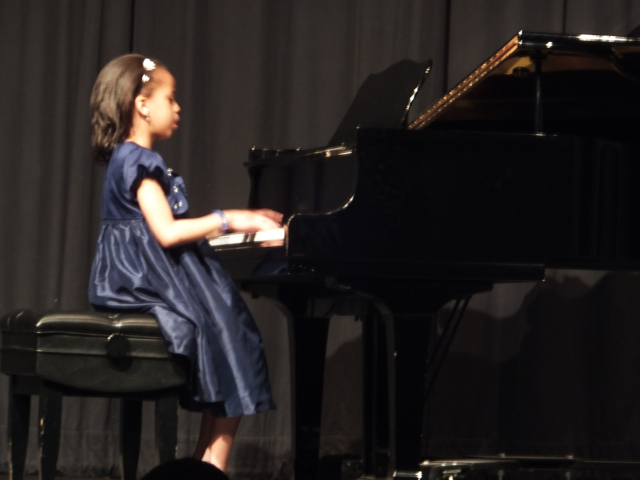 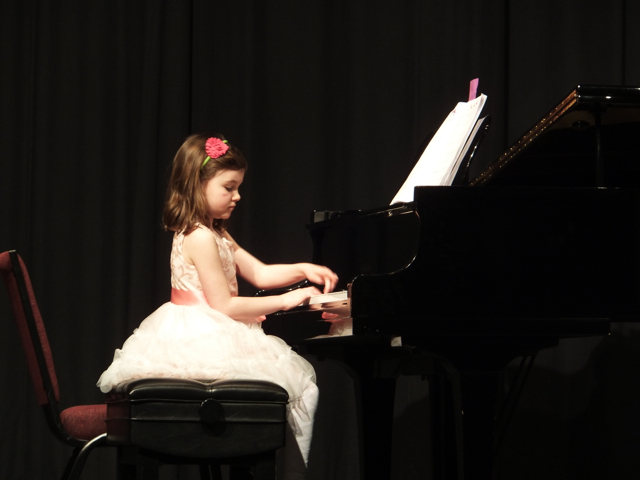 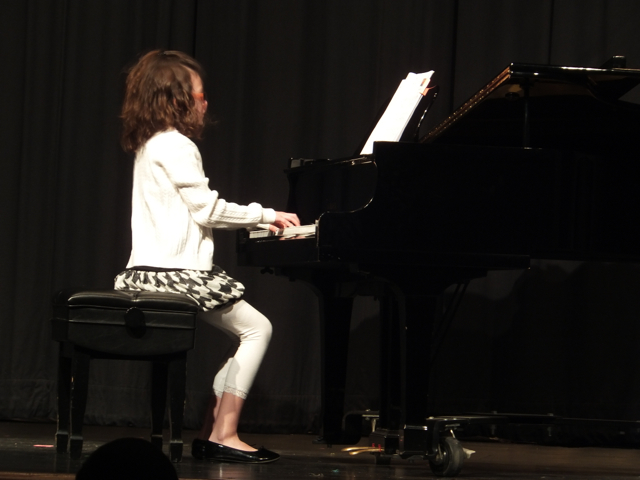 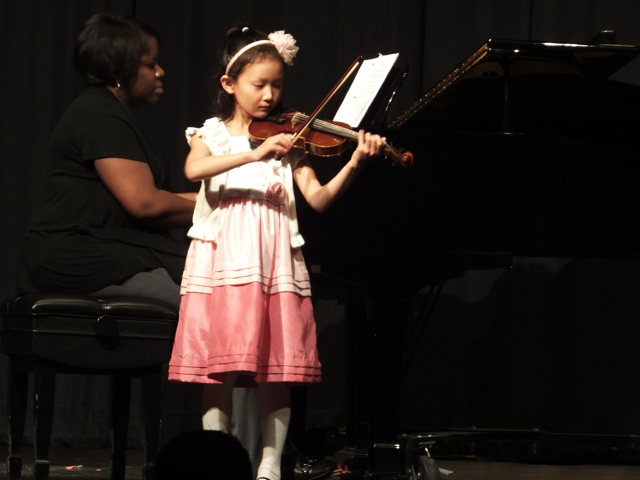 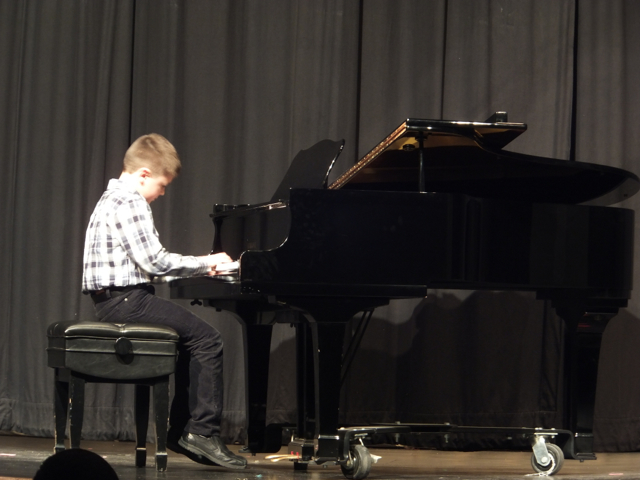 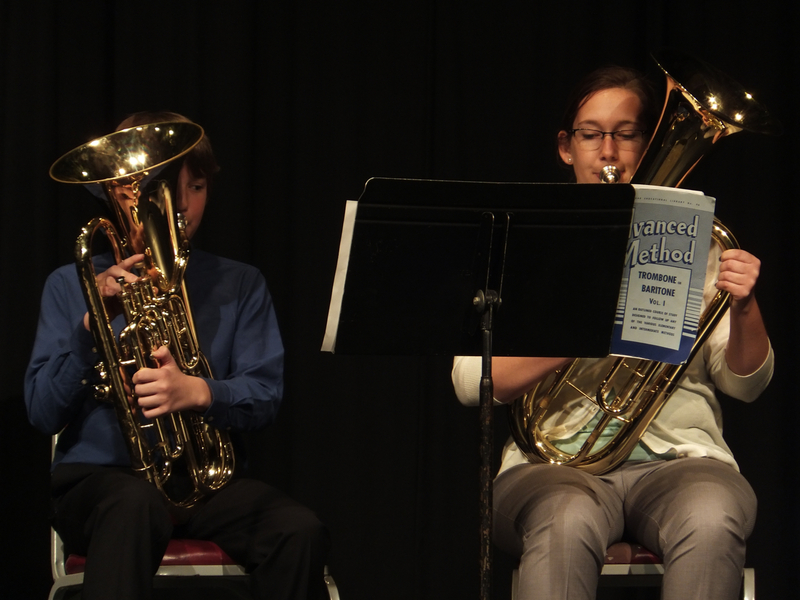 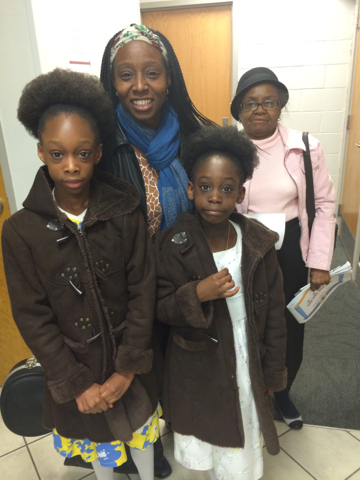 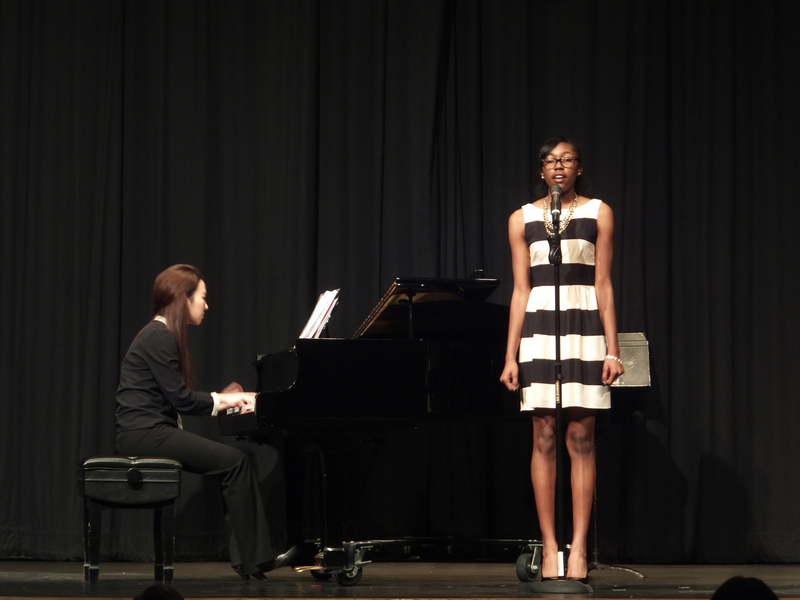 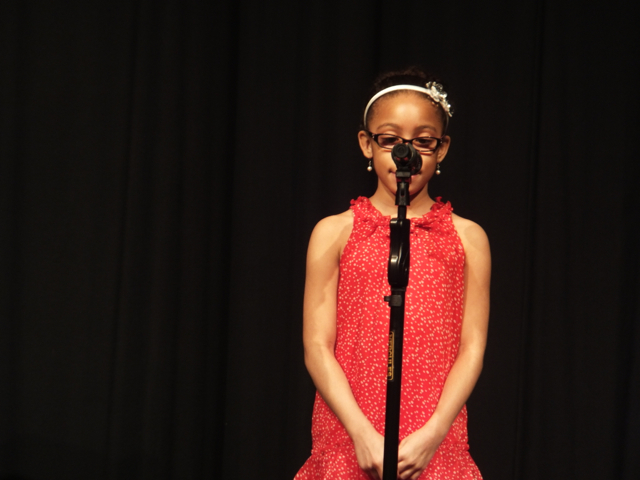 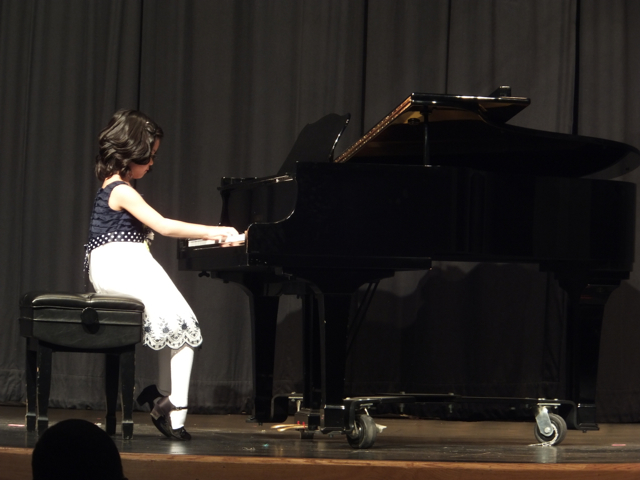 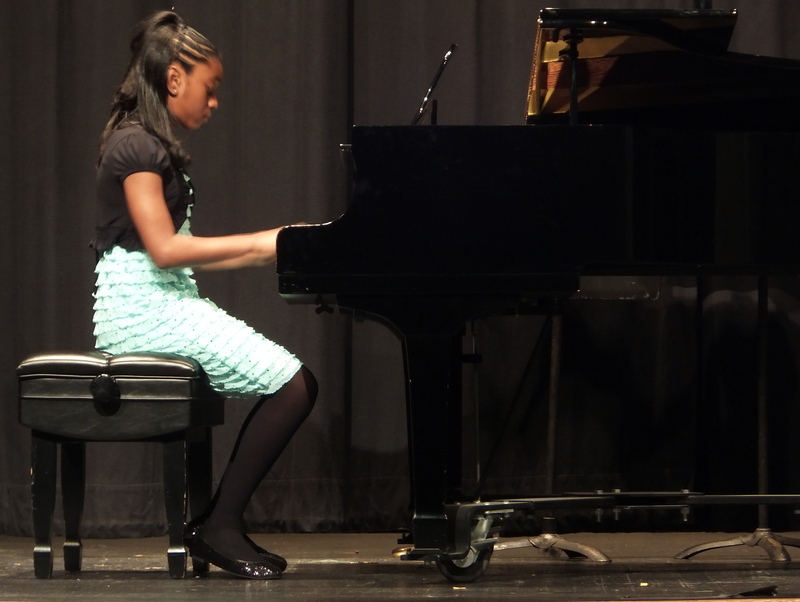 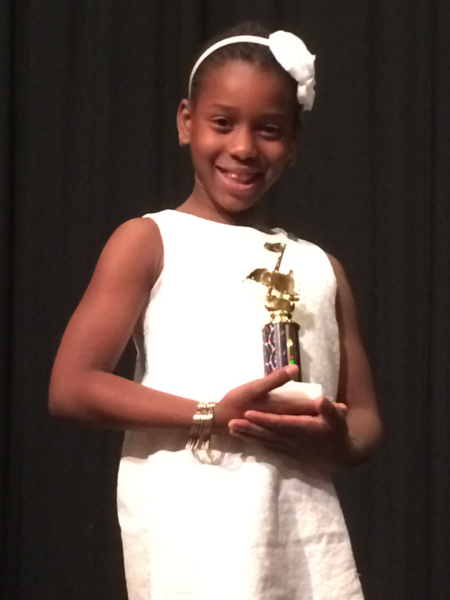 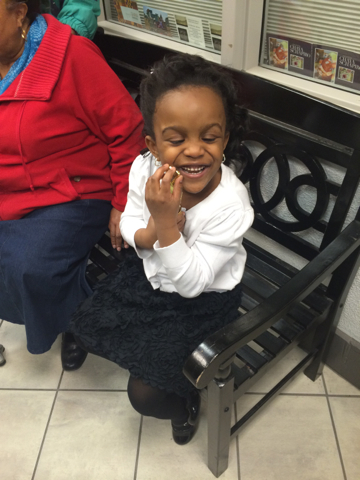 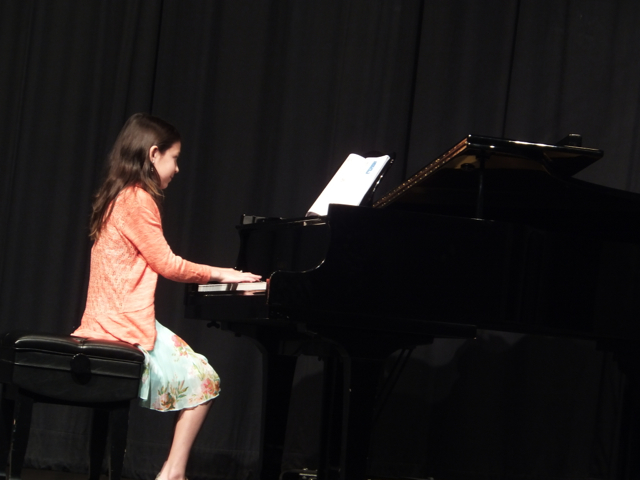 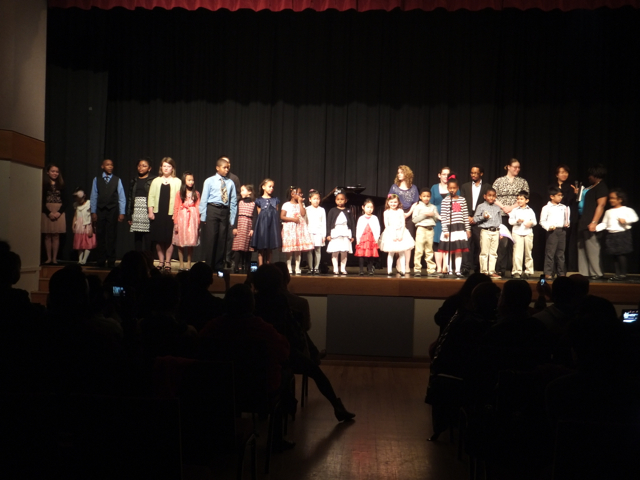 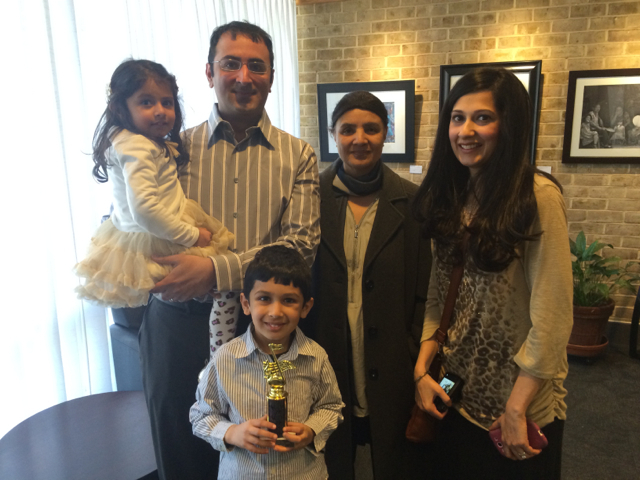 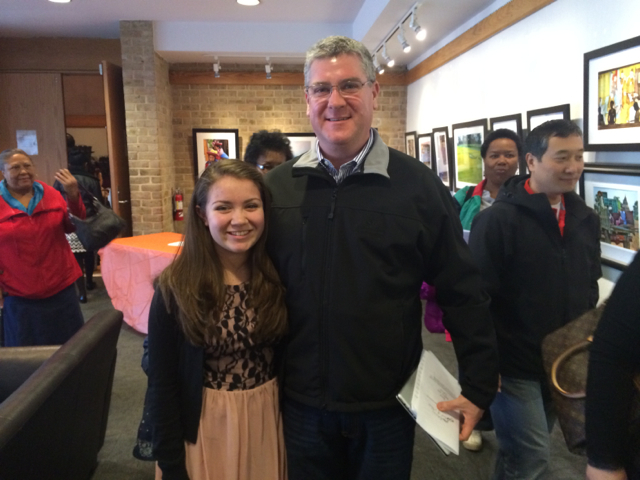 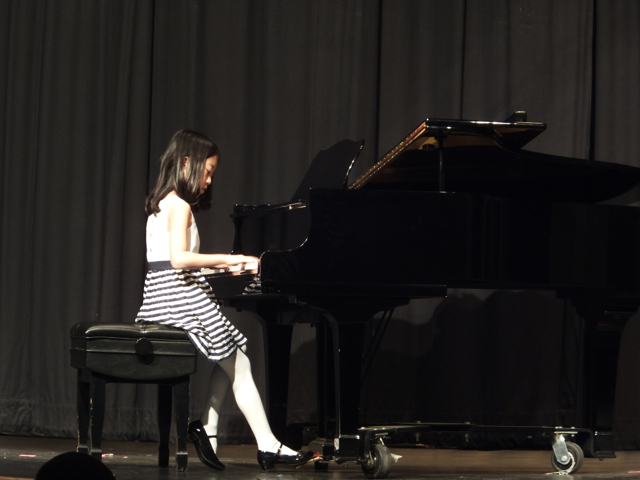 Here are pictures from the spring 2014 recital. 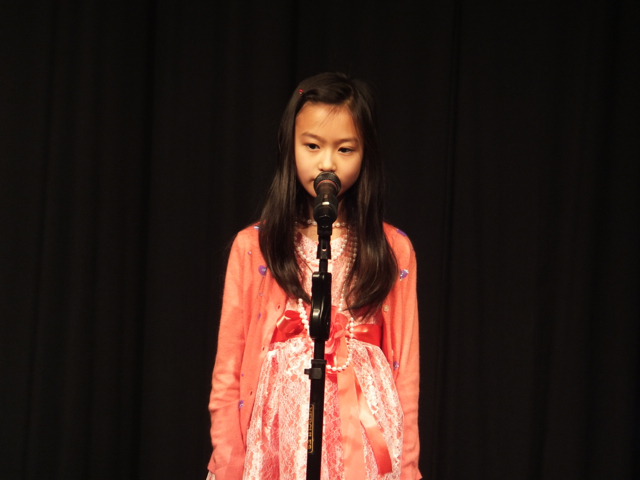 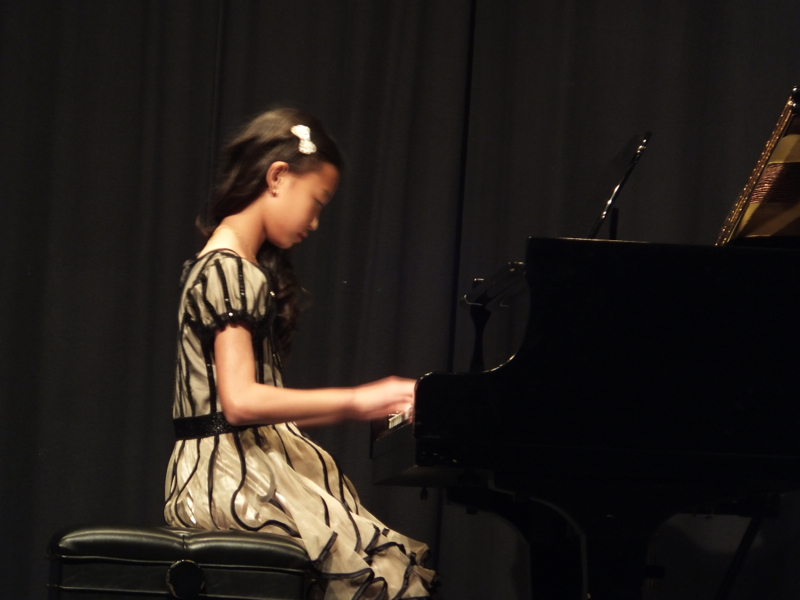 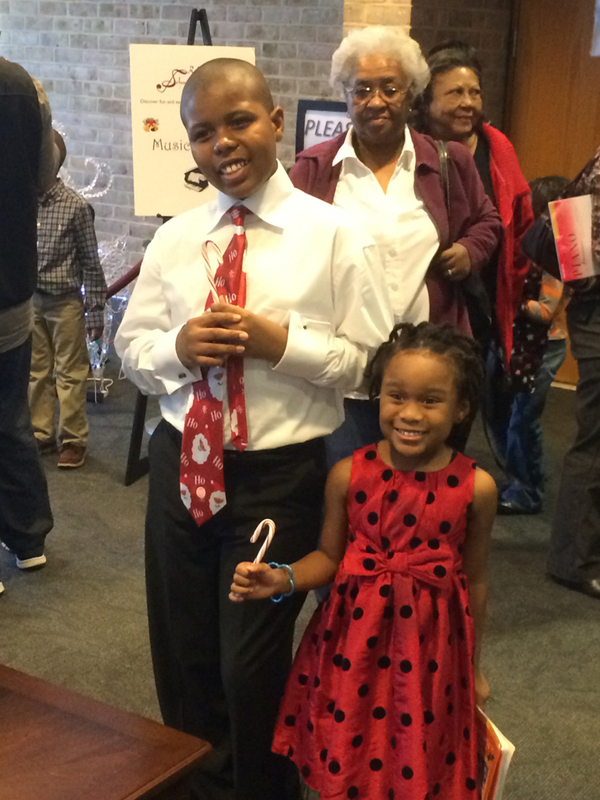 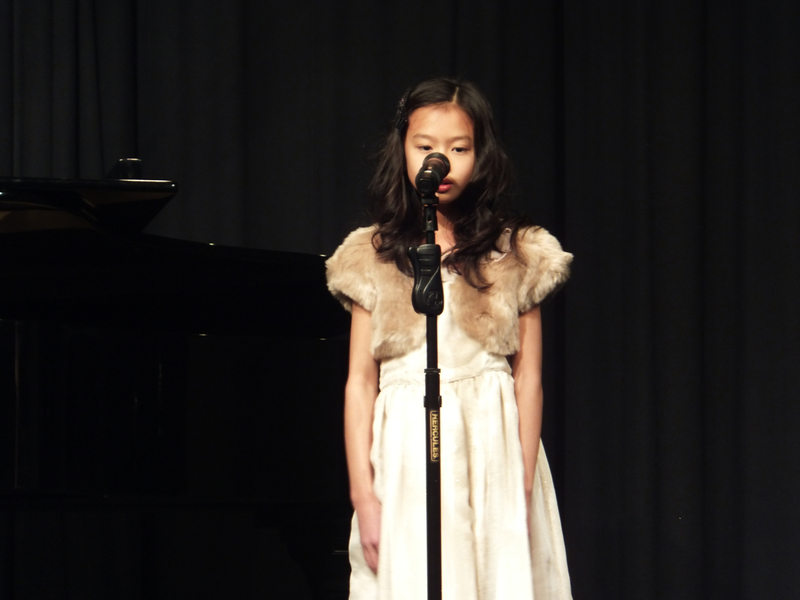 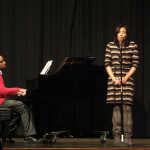 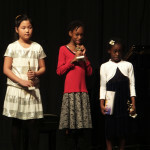 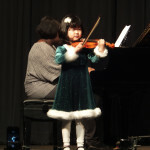 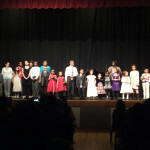 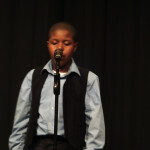 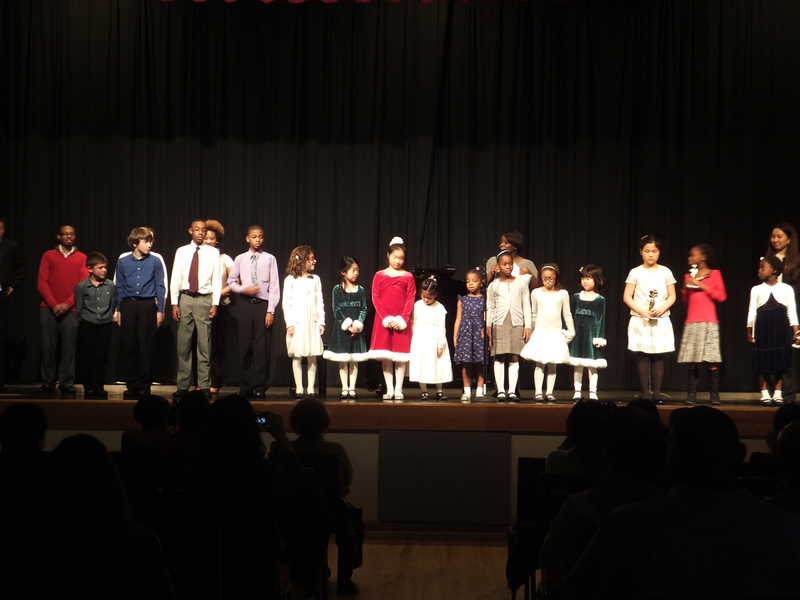 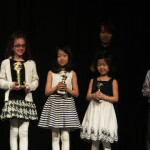 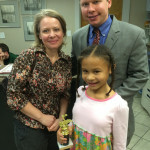 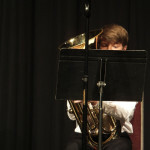 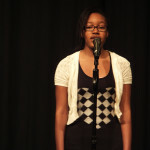 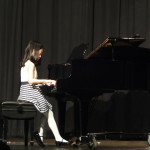 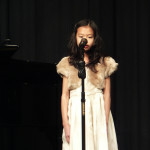 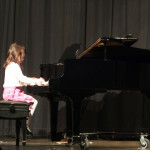 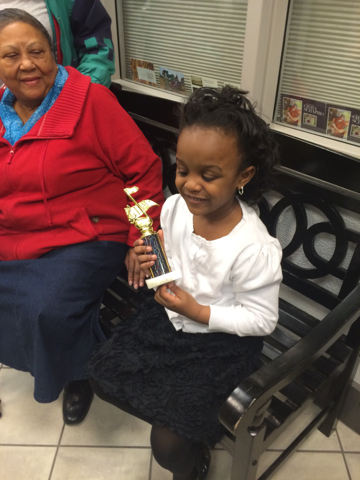 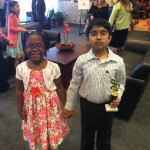 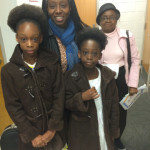 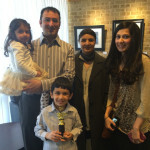 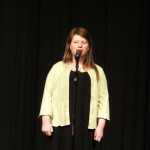 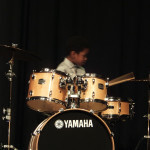 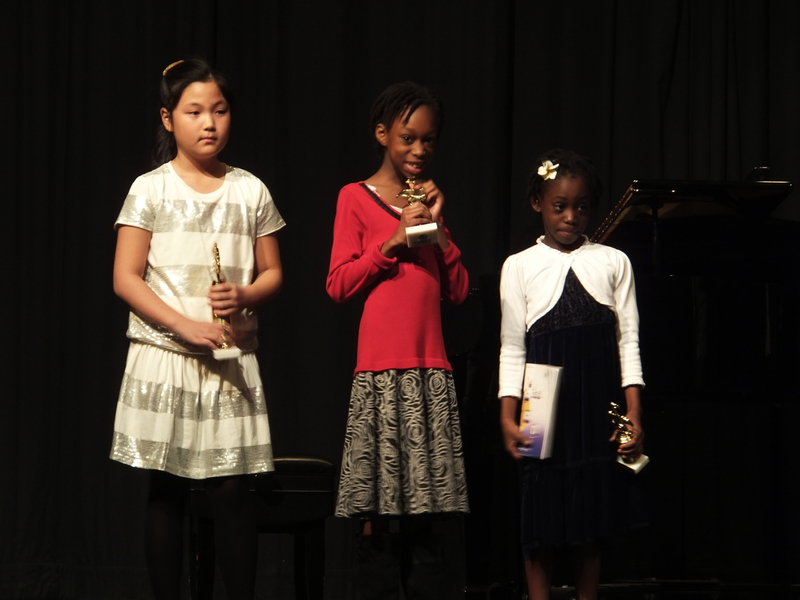 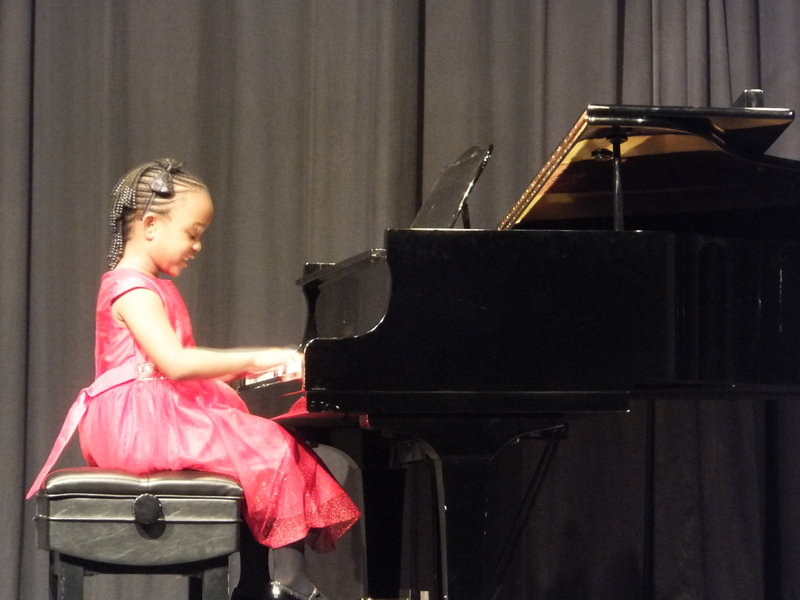 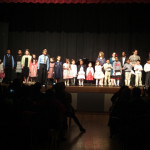 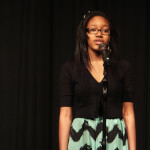 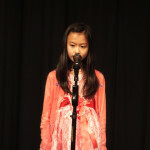 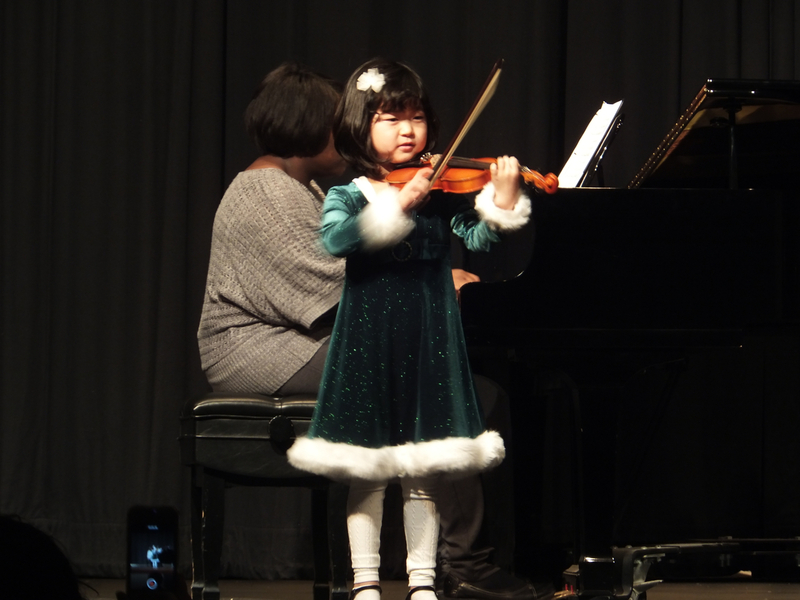 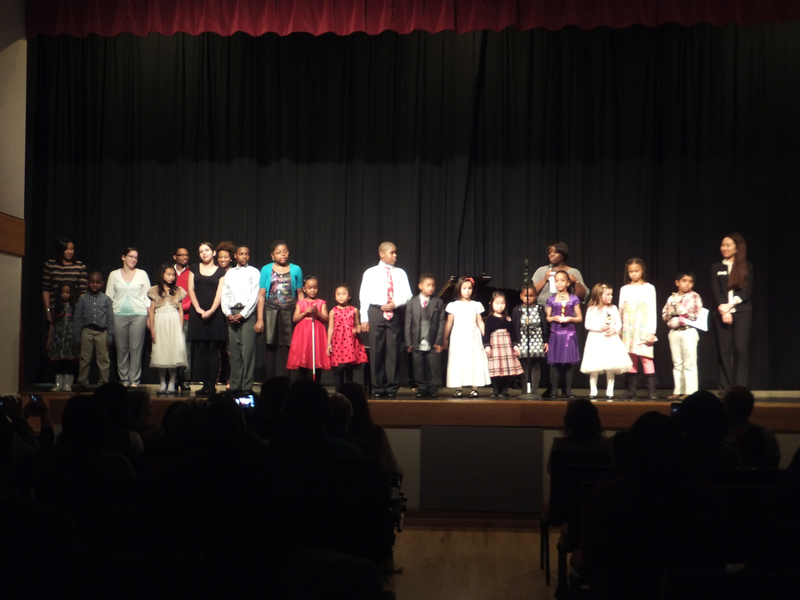 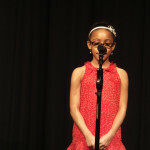 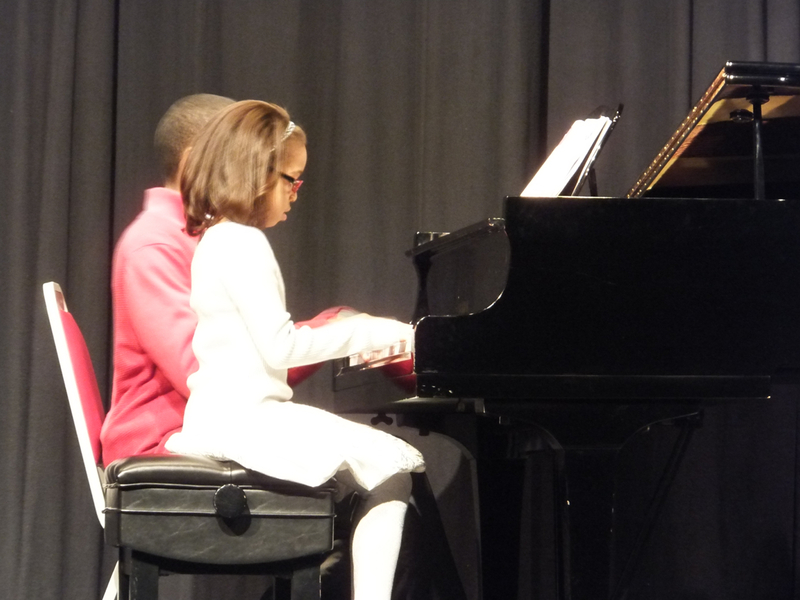 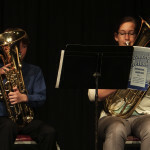 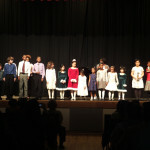 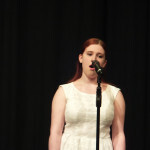 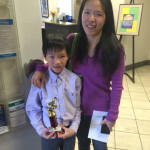 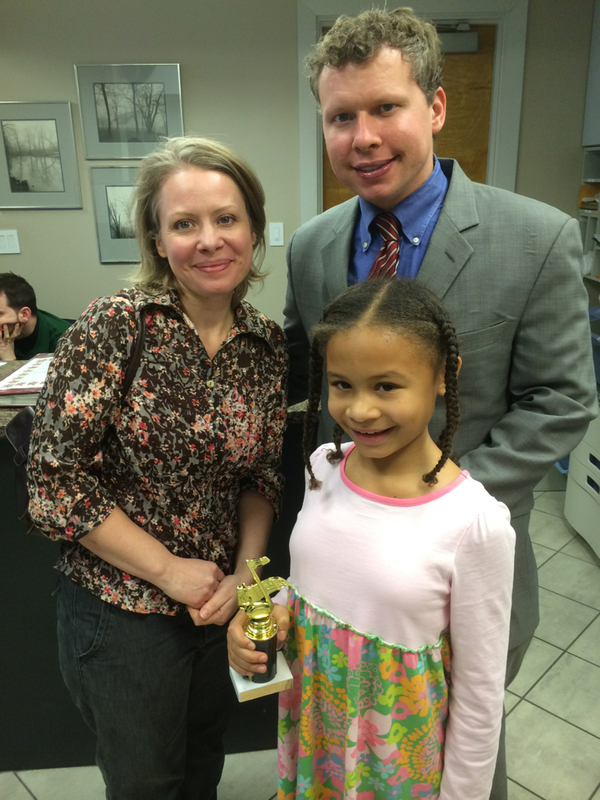 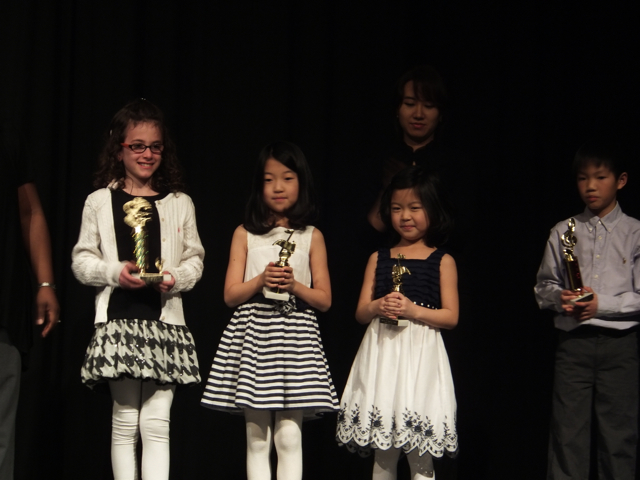 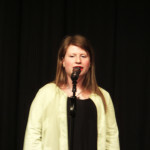 Here are pictures from the fall 2013 recital.